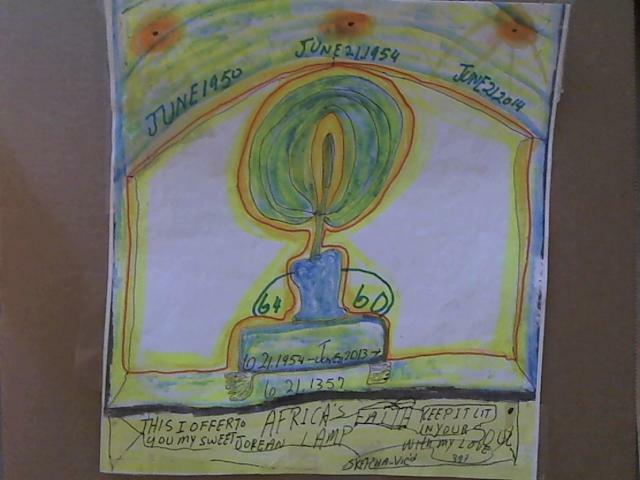 Greetings to all crew from all over the world. 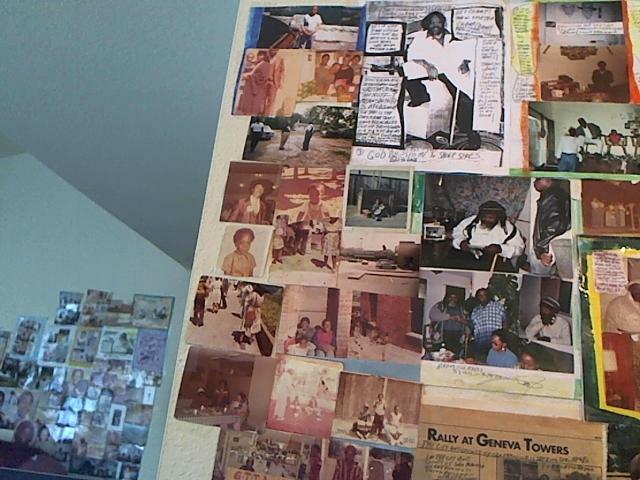 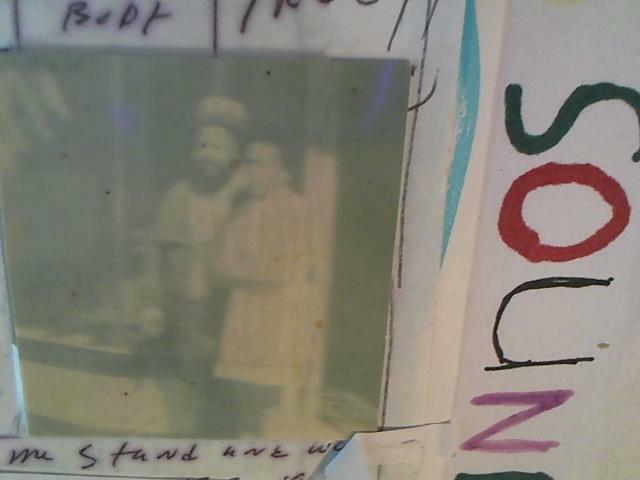 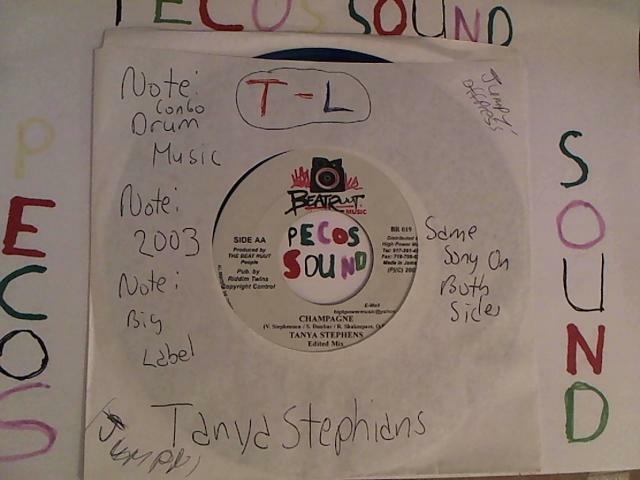 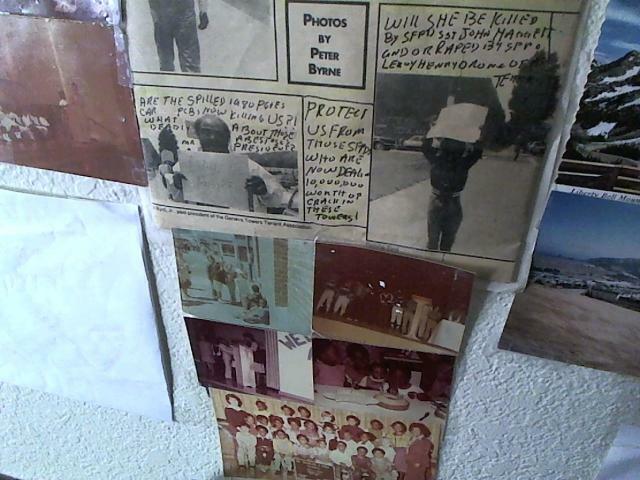 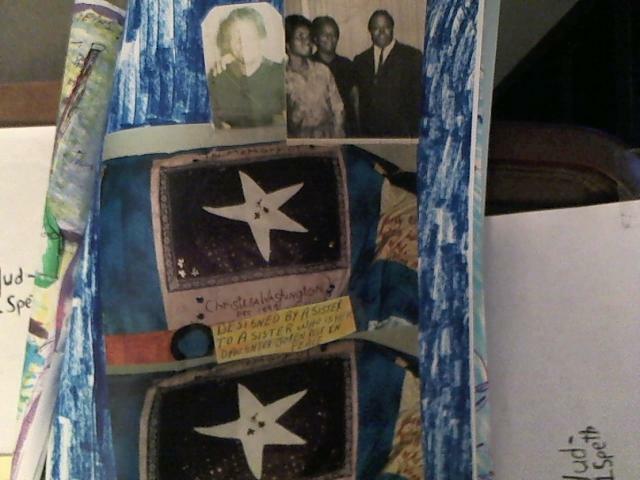 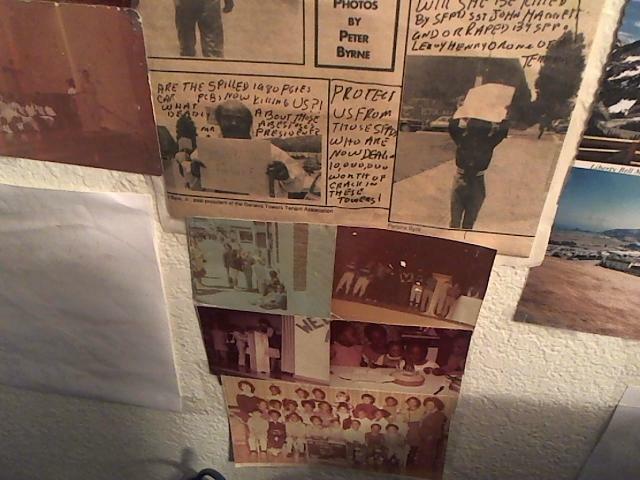 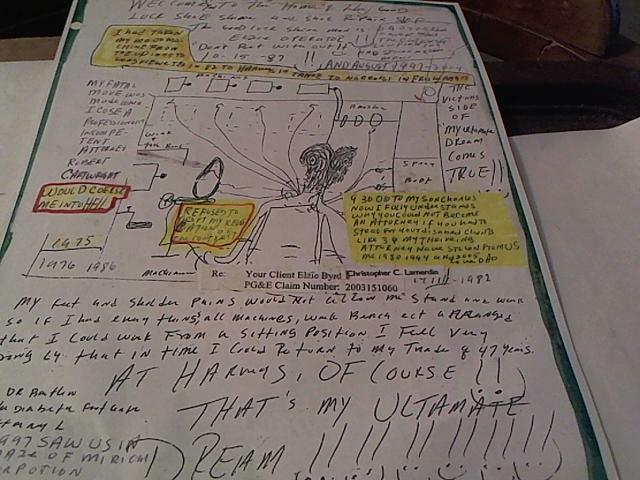 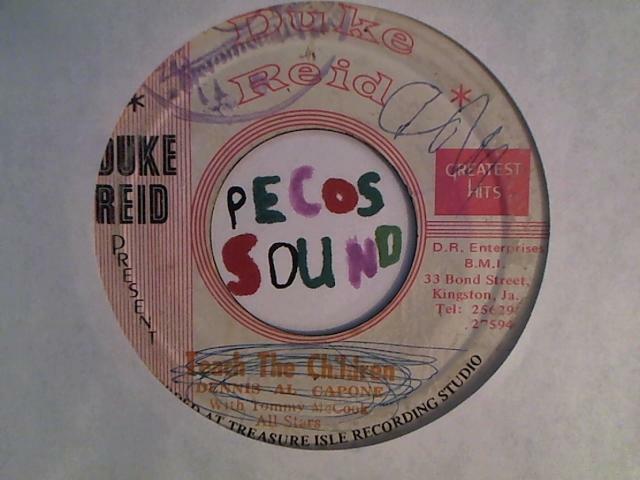 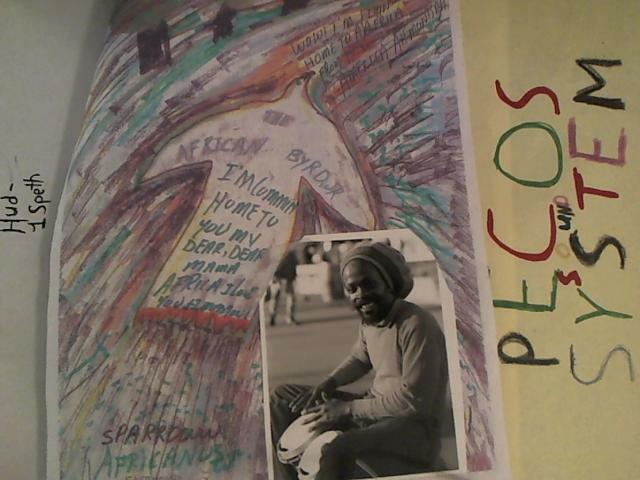 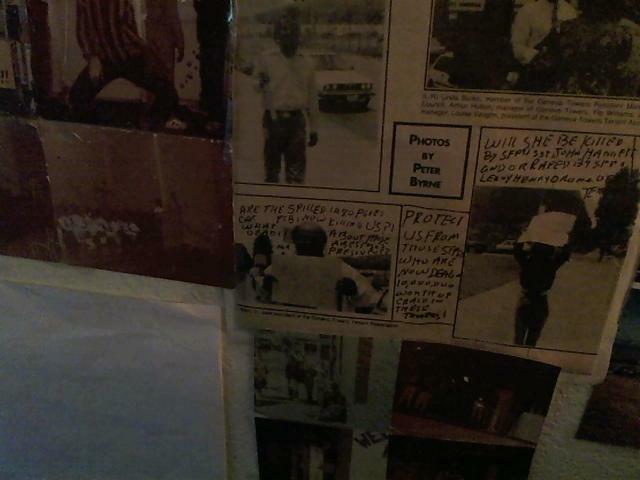 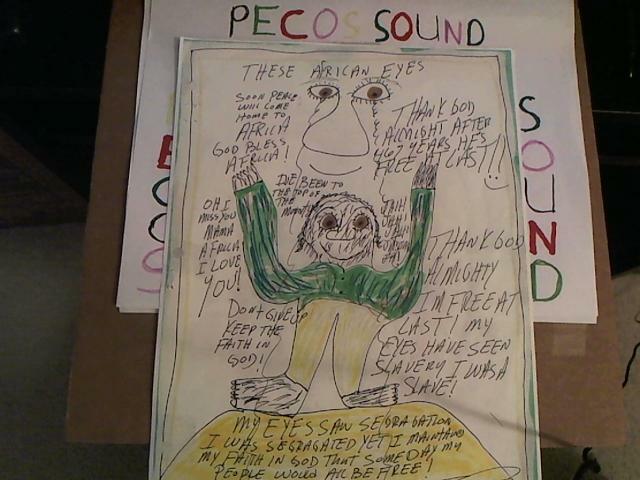 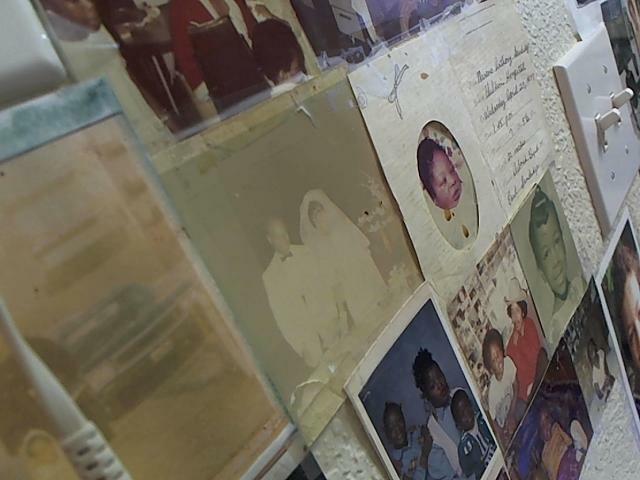 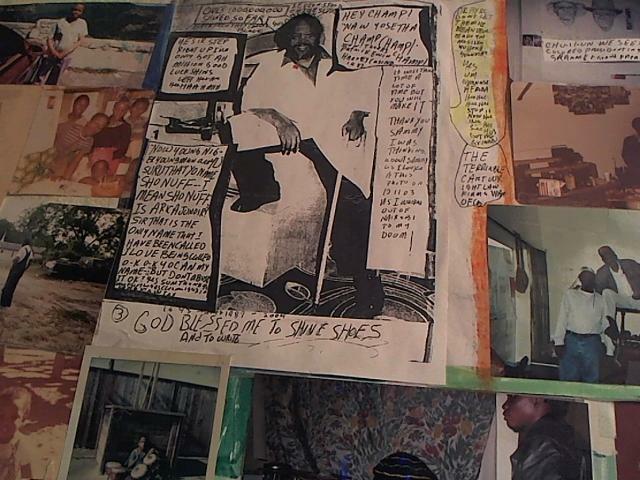 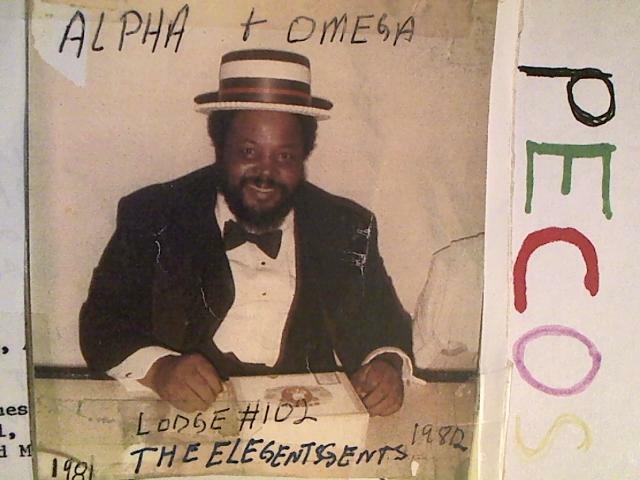 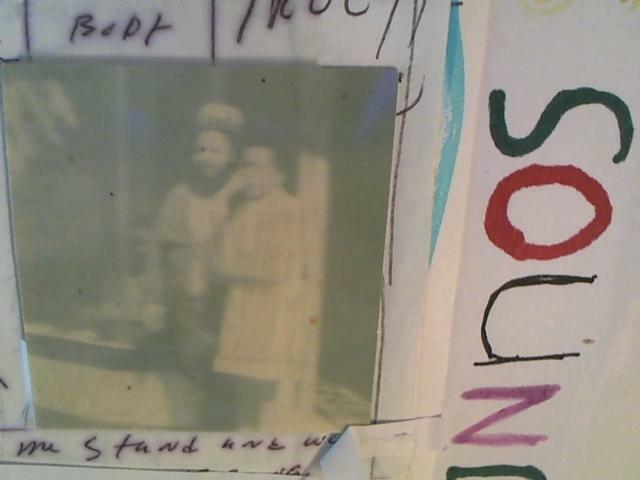 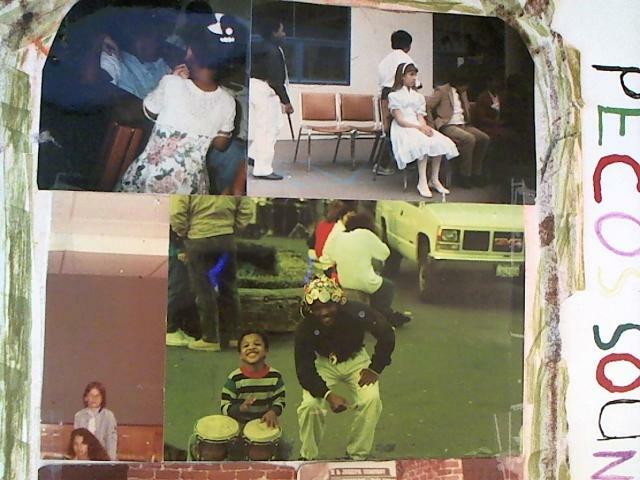 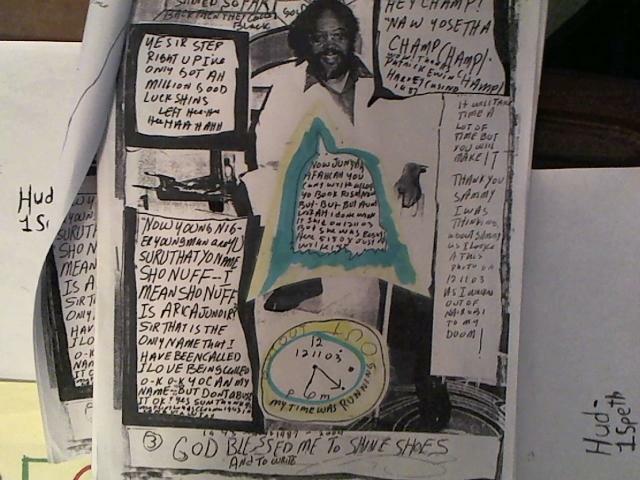 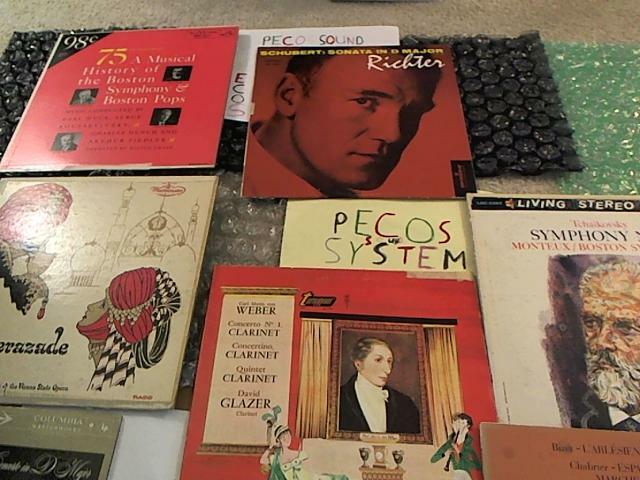 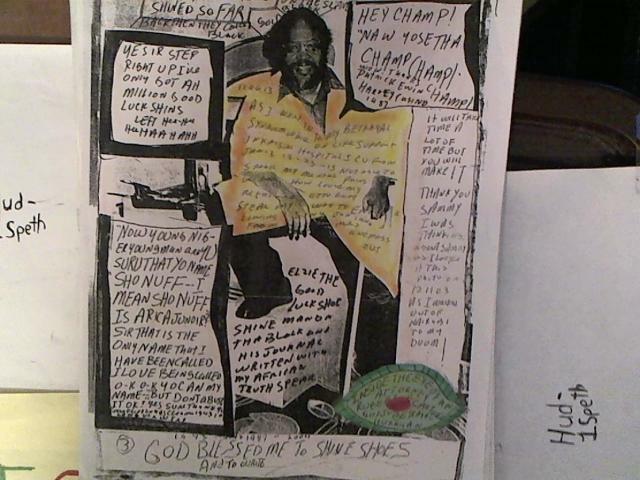 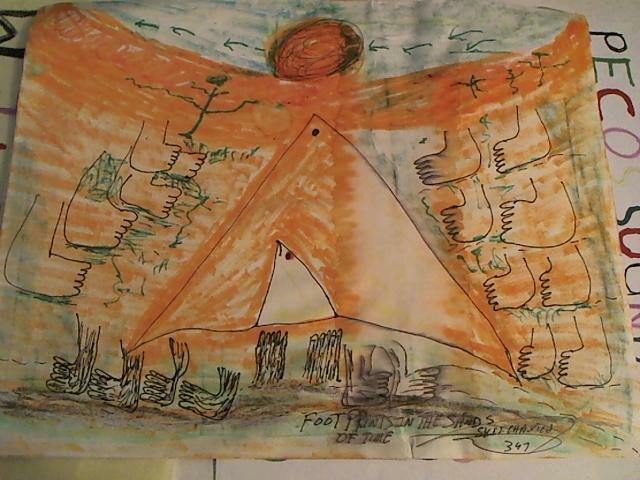 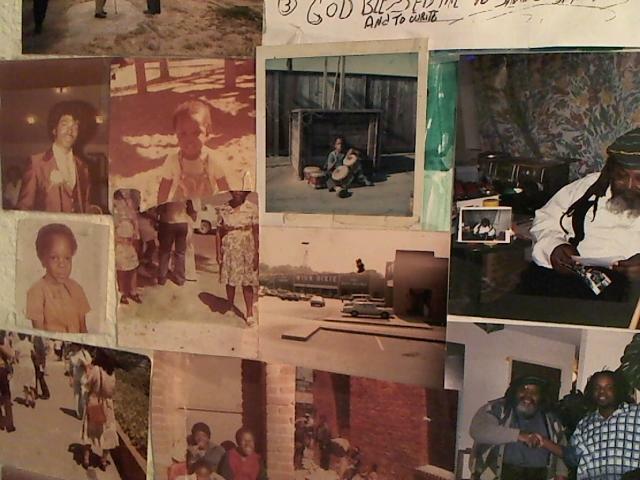 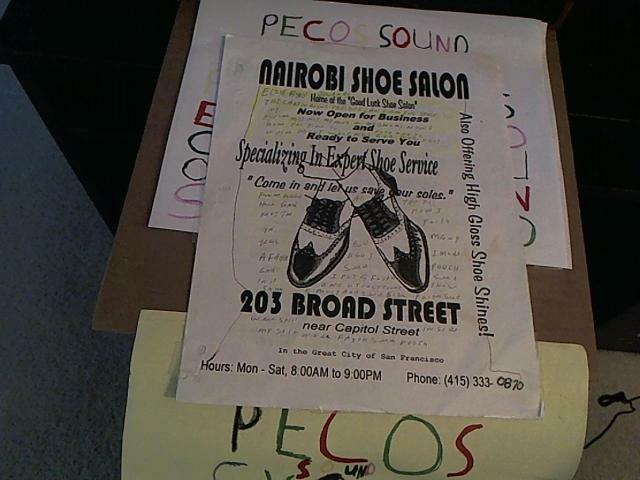 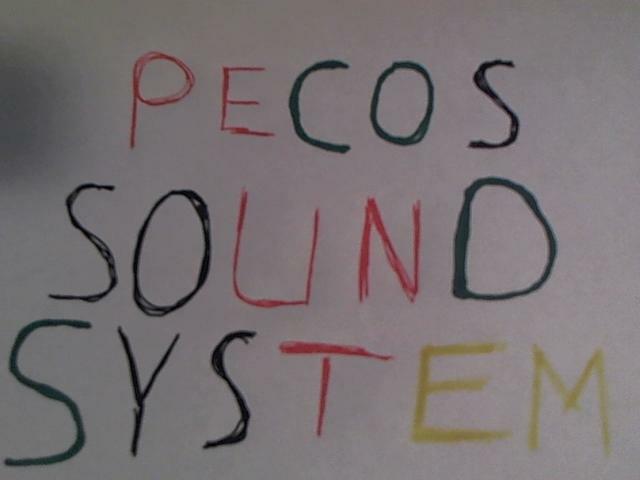 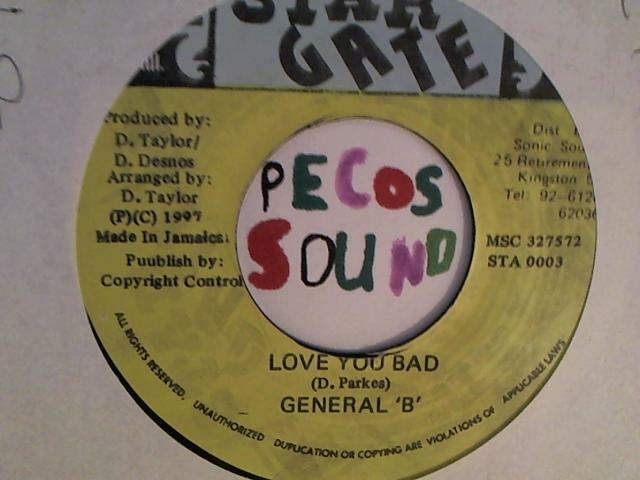 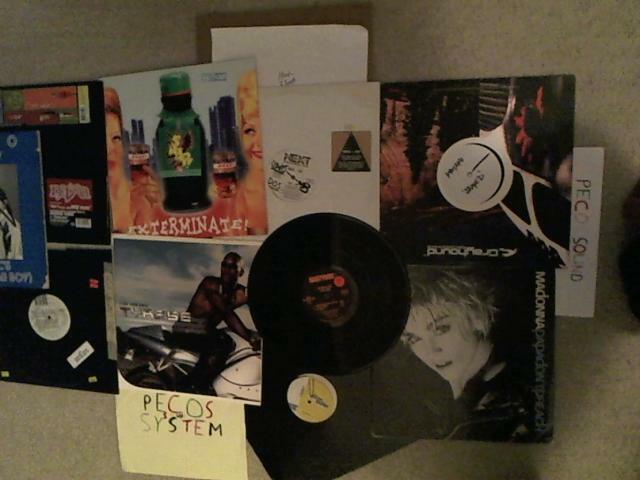 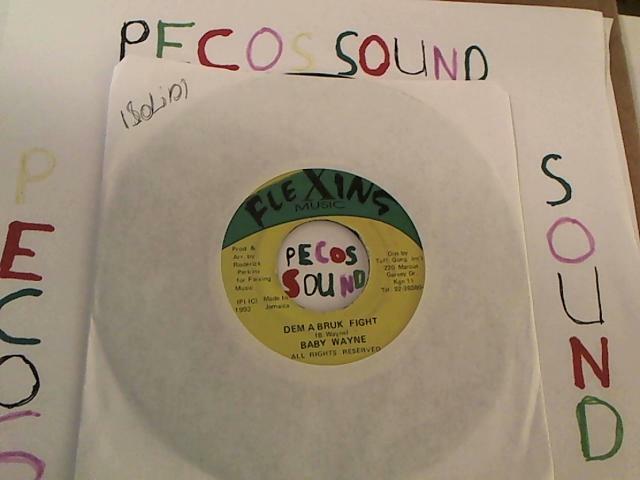 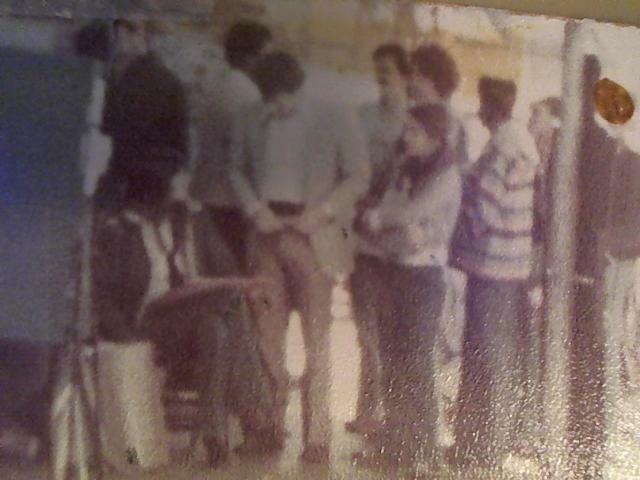 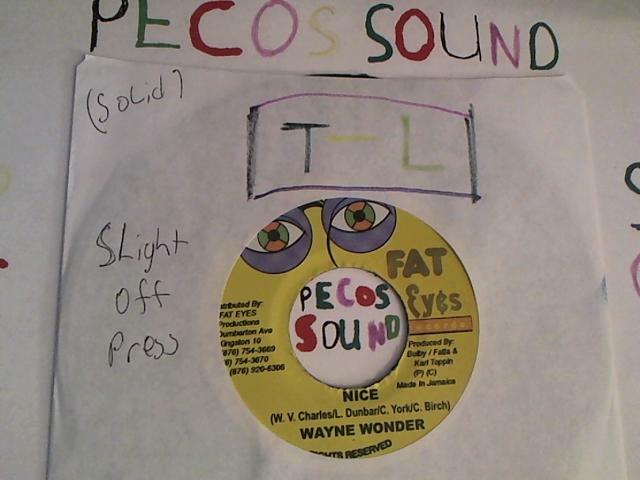 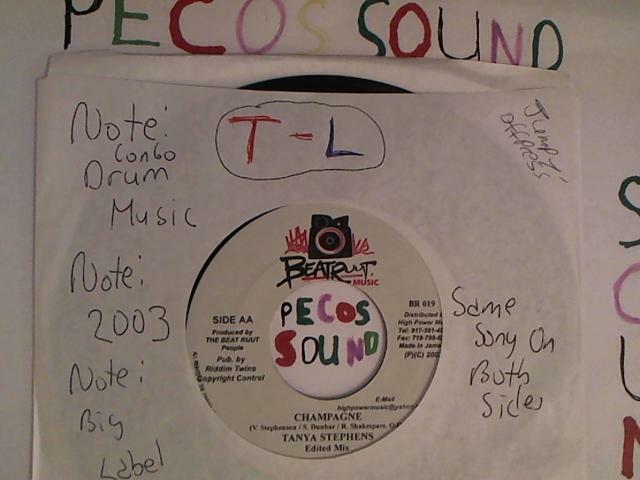 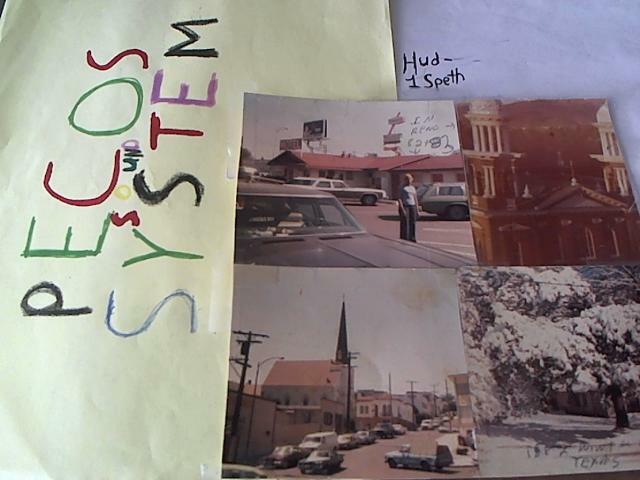 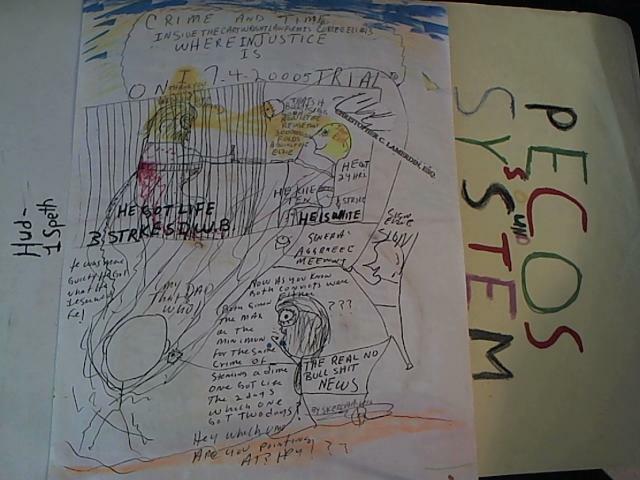 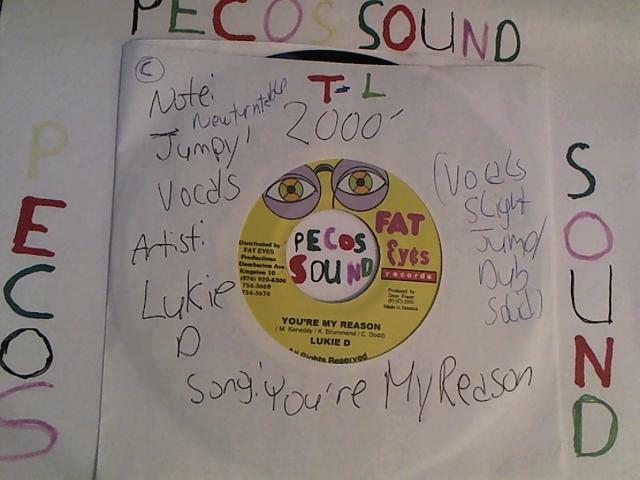 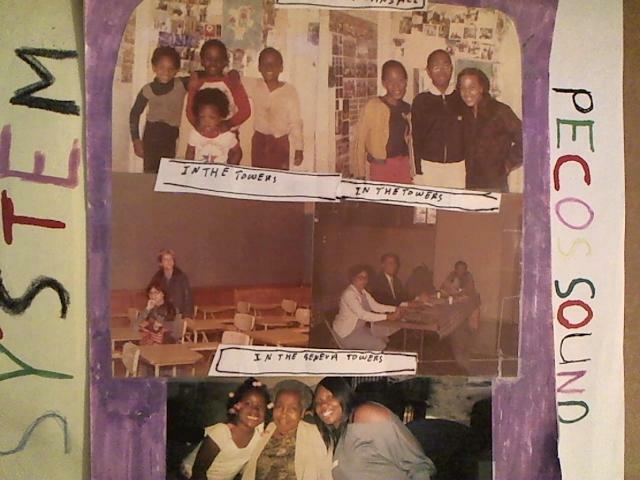 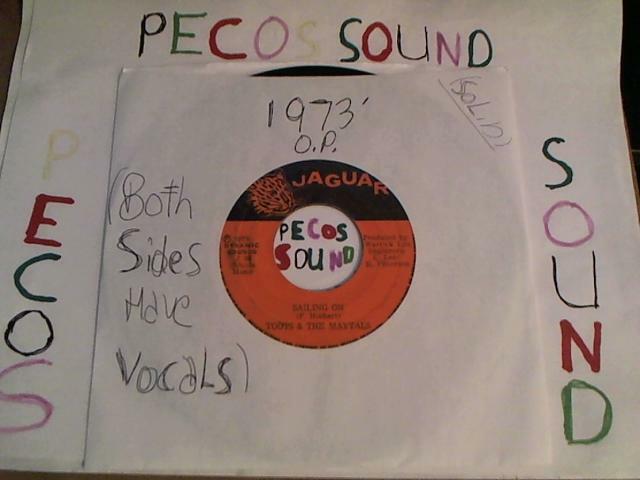 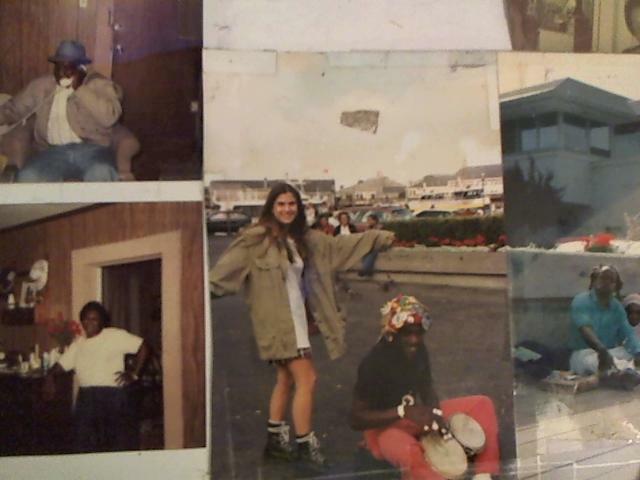 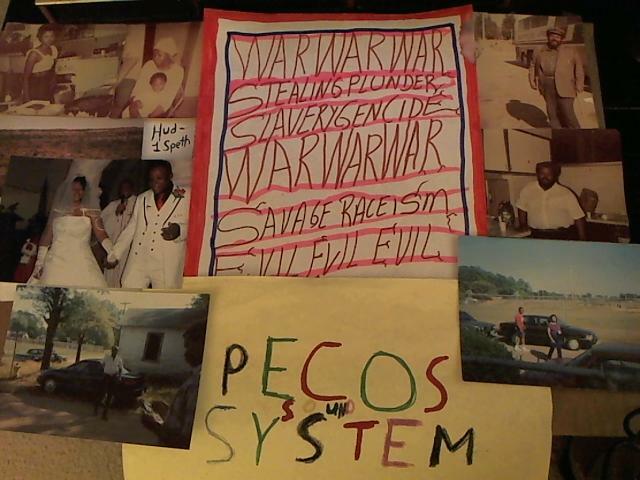 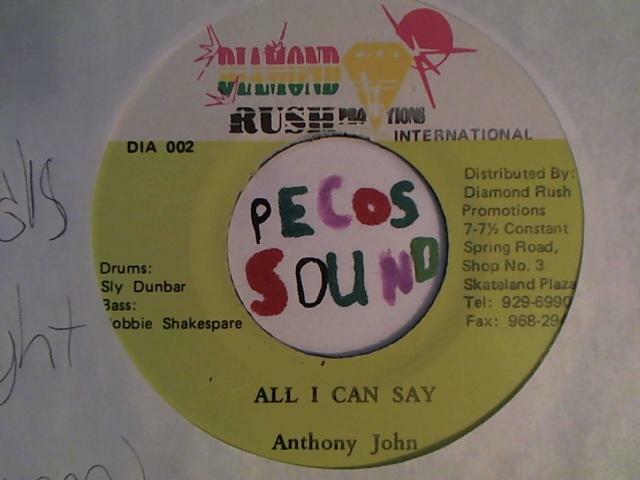 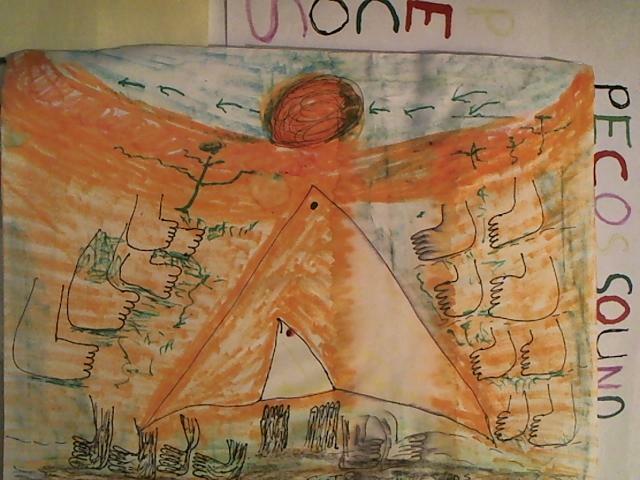 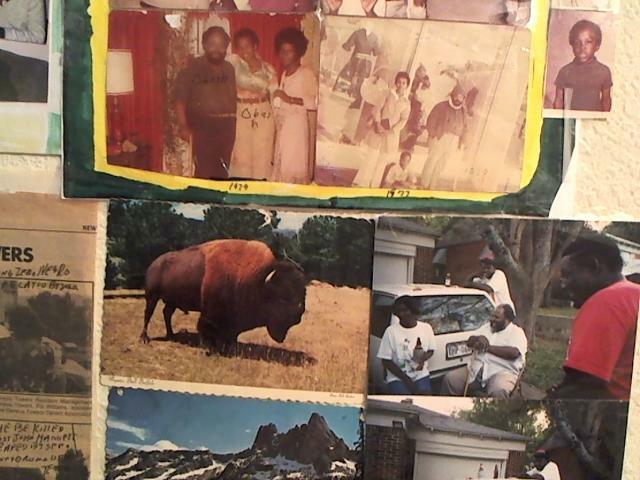 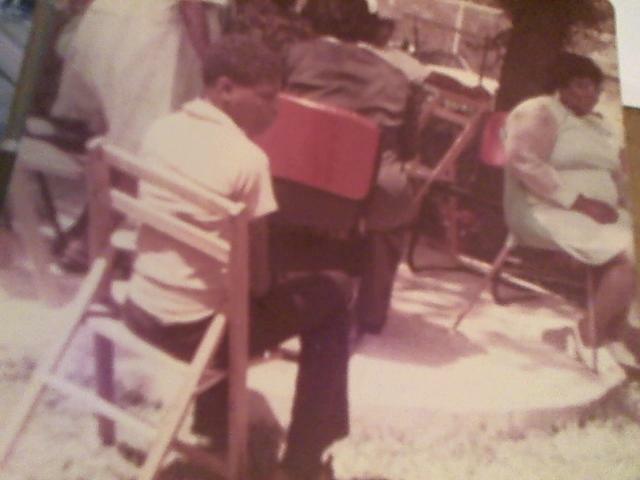 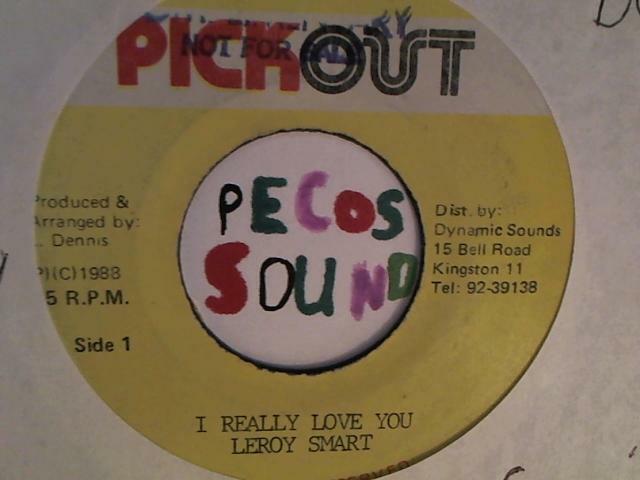 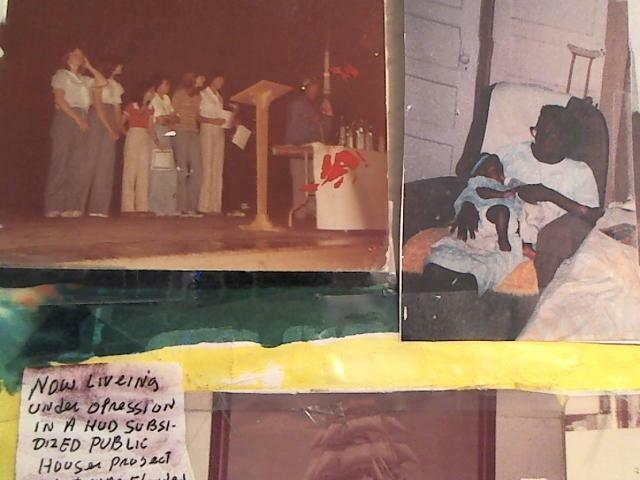 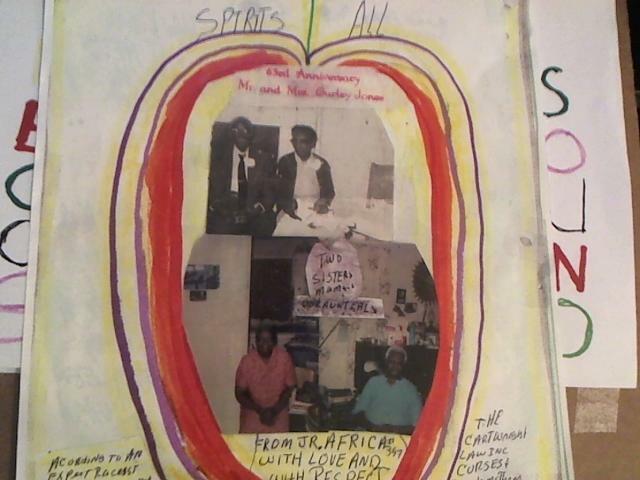 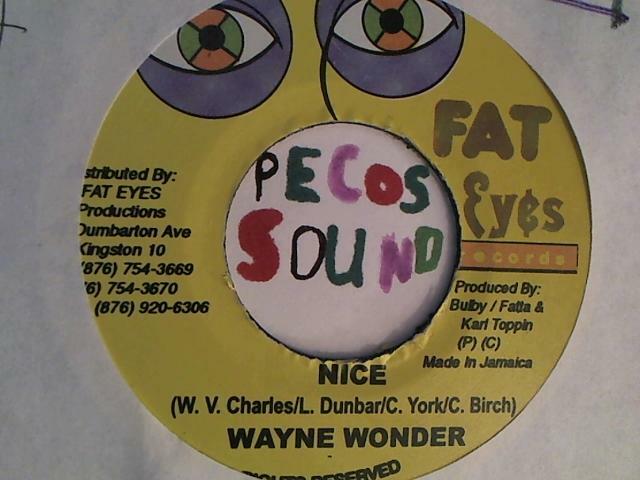 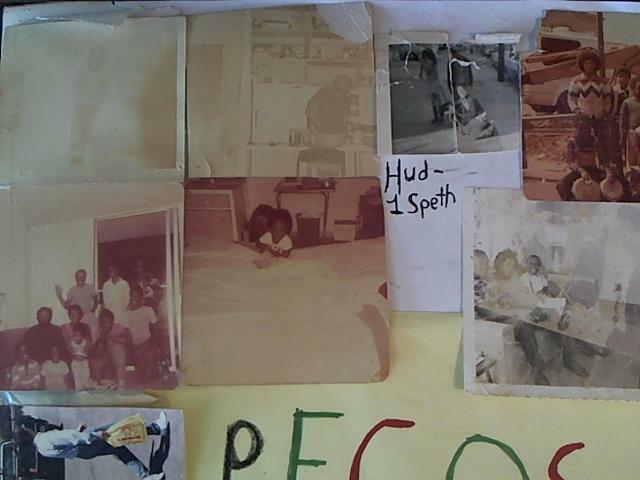 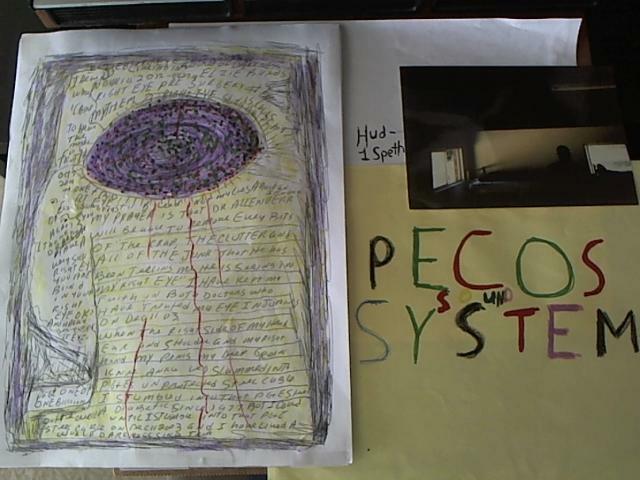 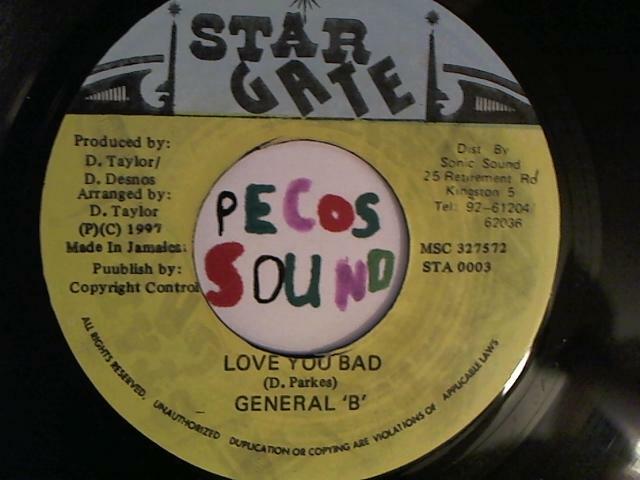 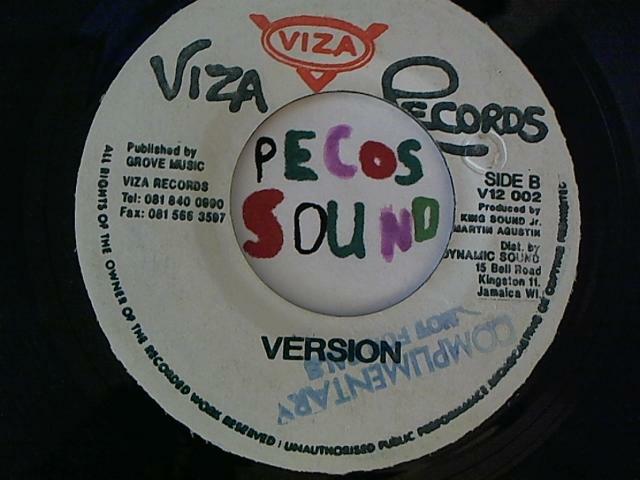 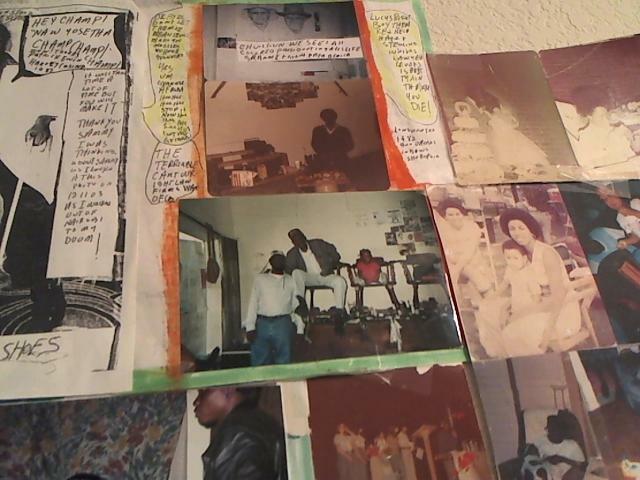 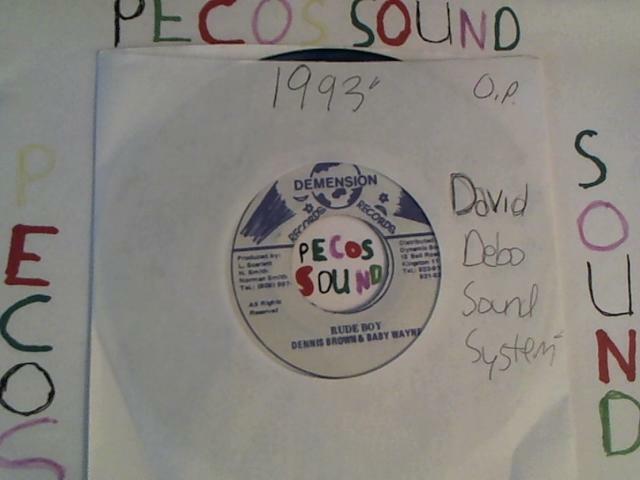 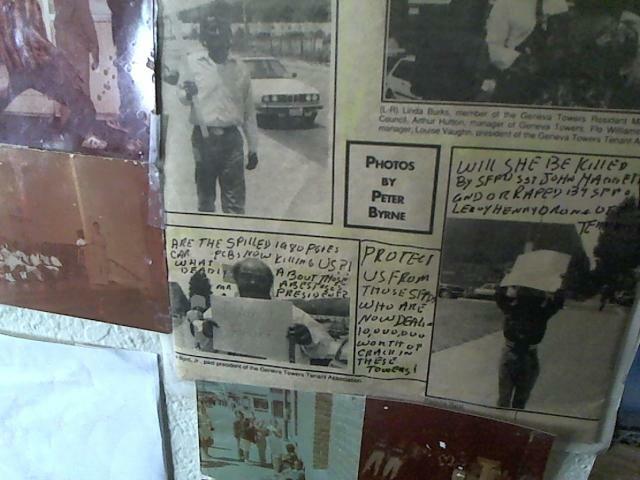 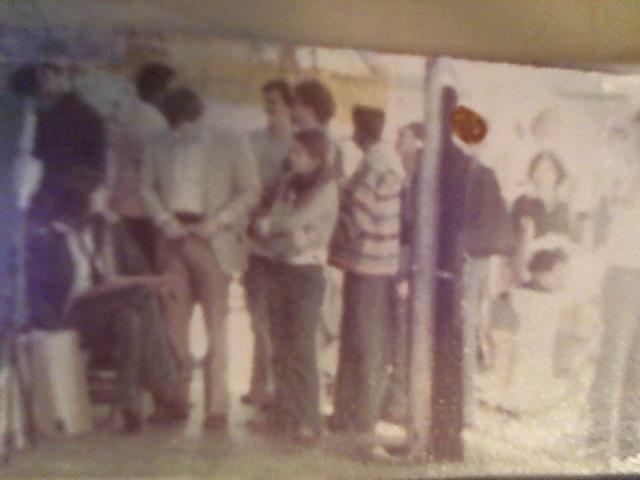 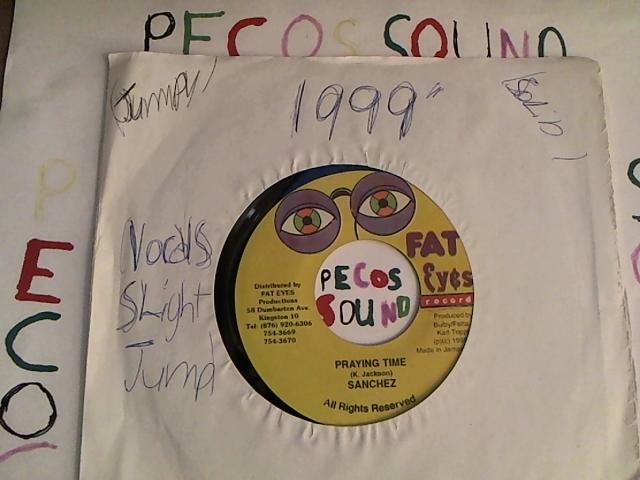 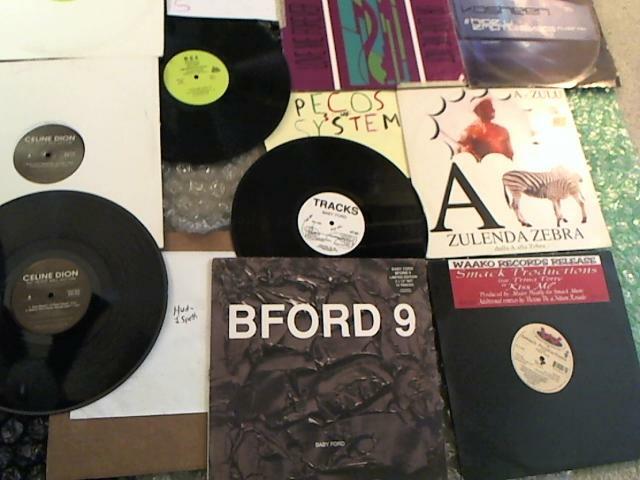 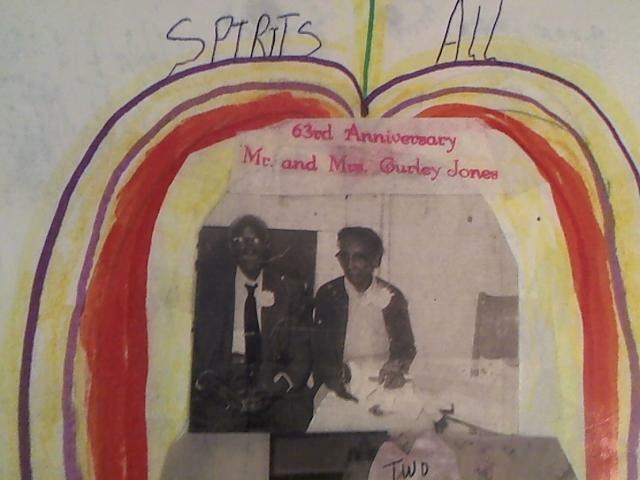 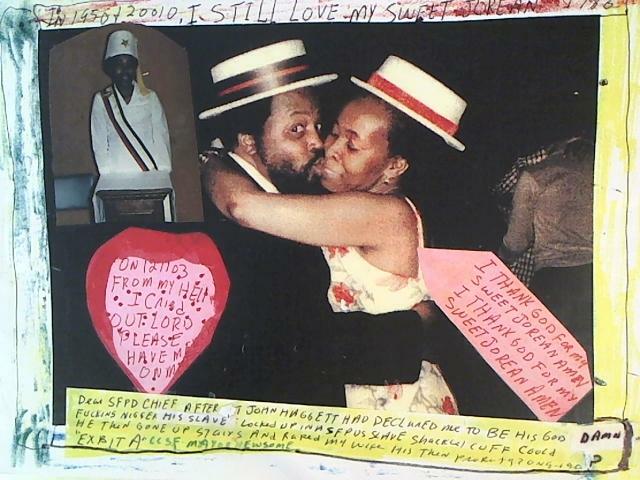 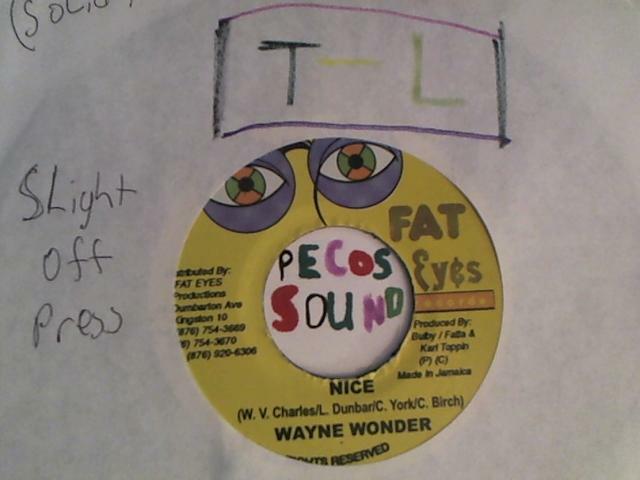 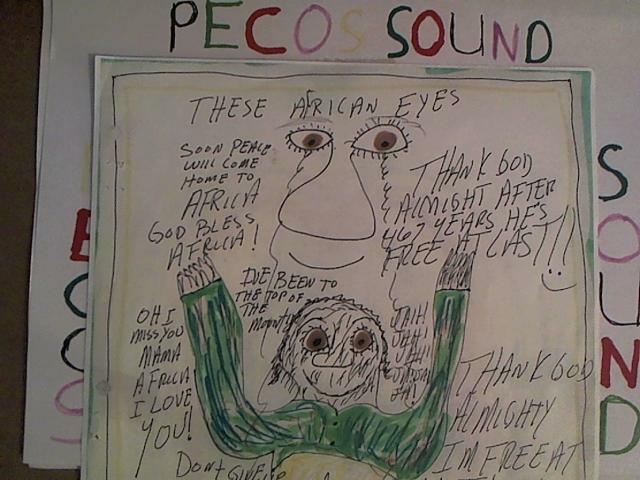 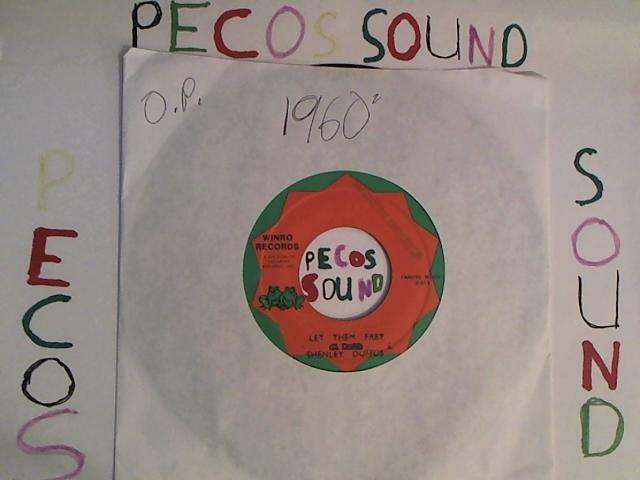 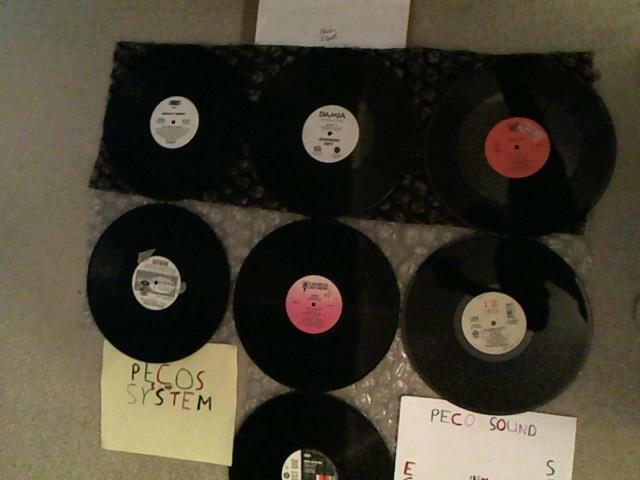 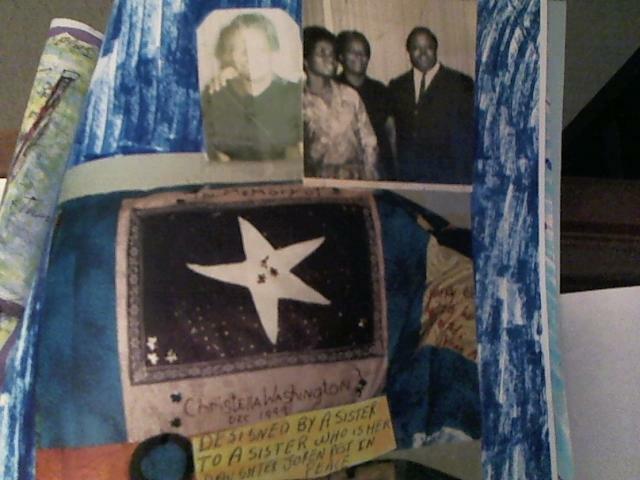 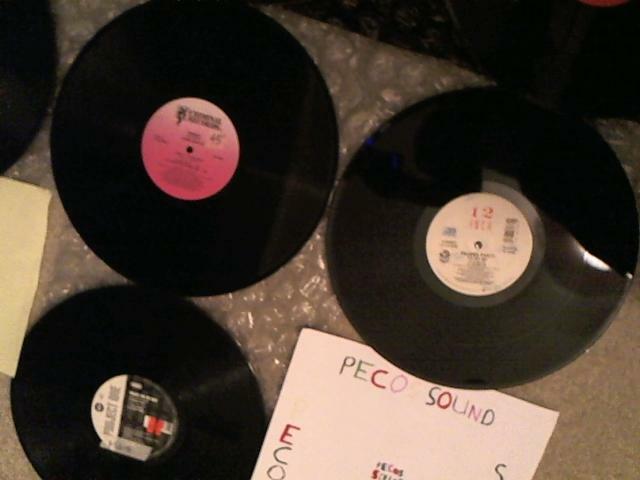 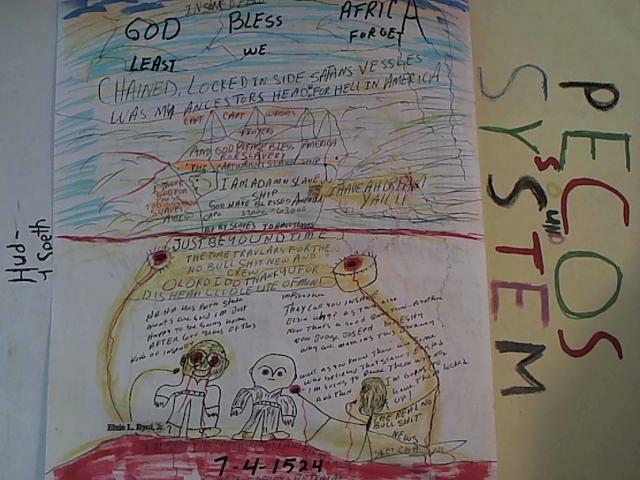 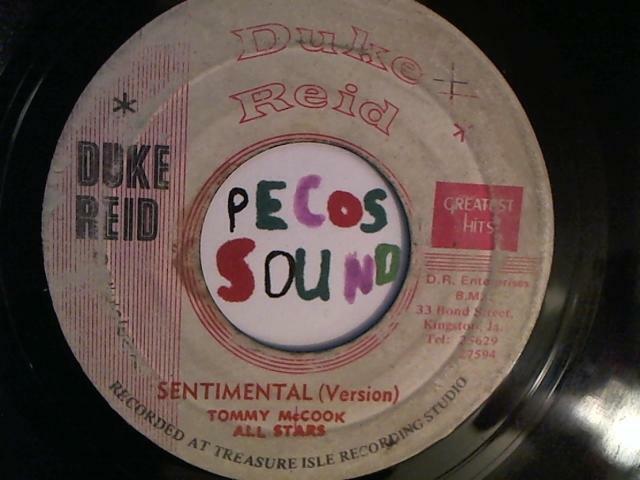 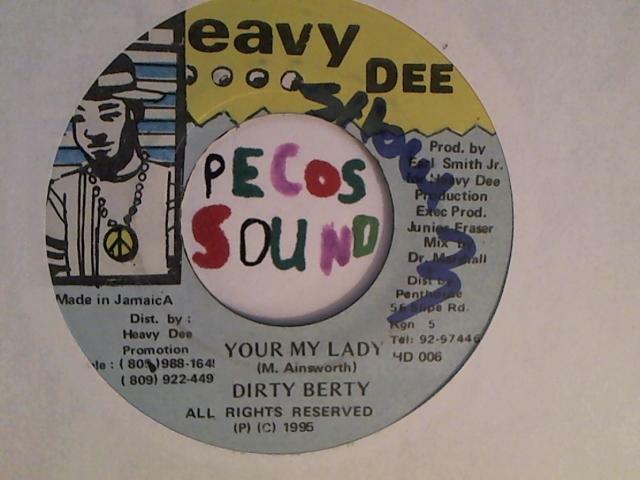 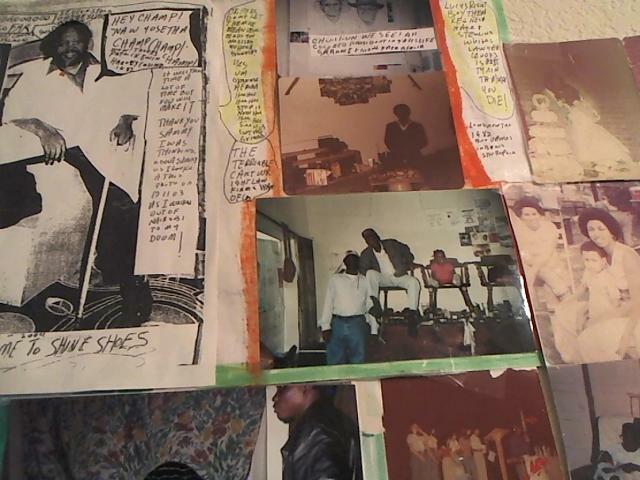 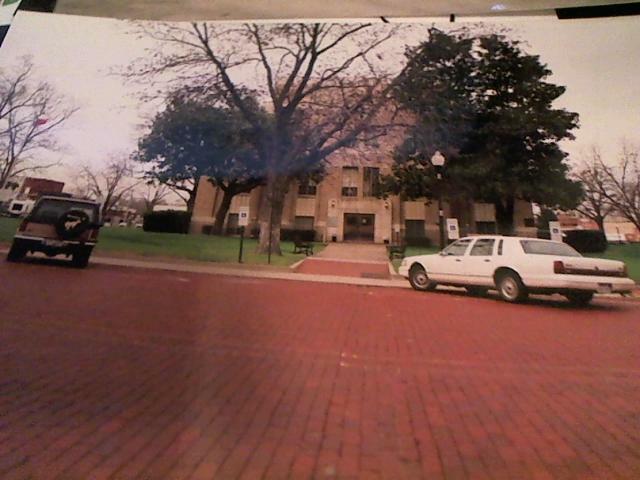 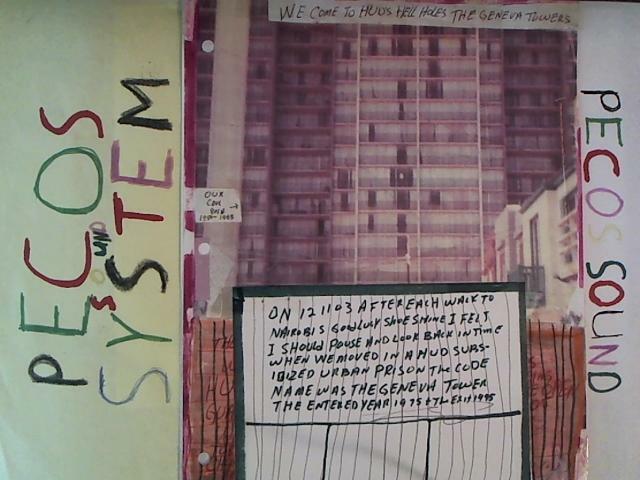 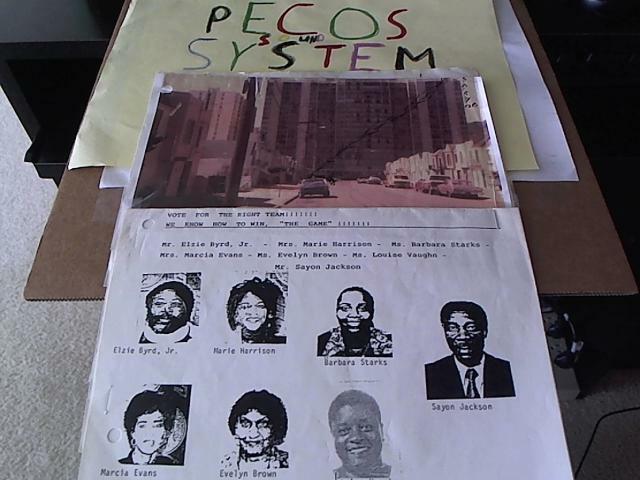 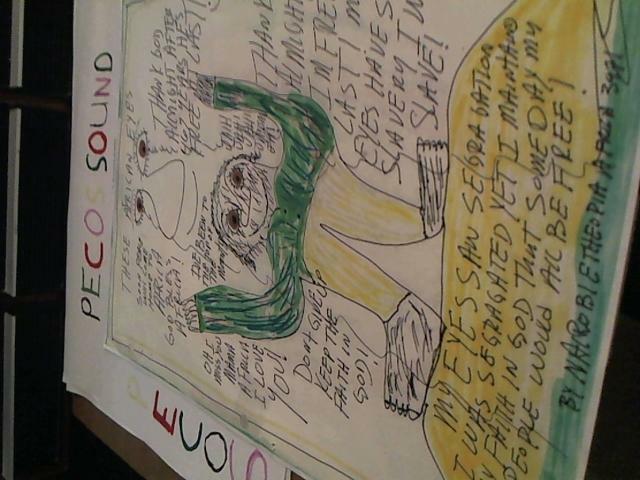 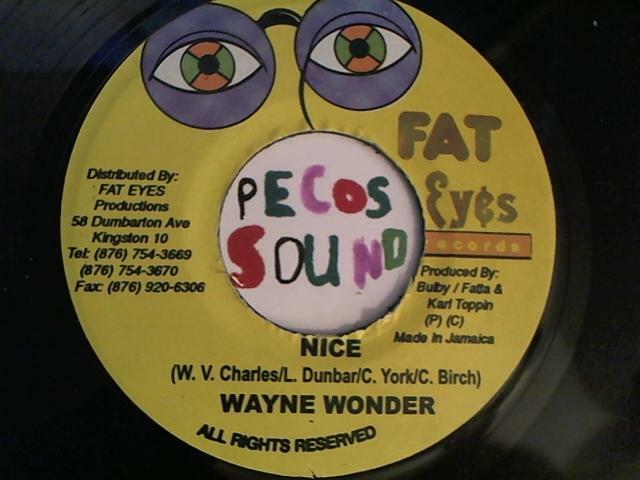 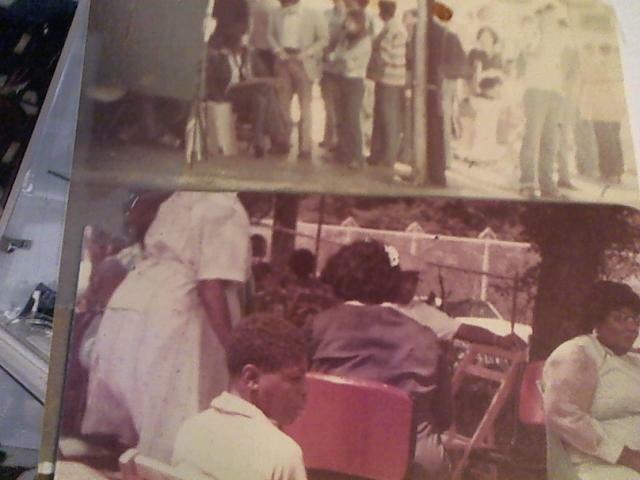 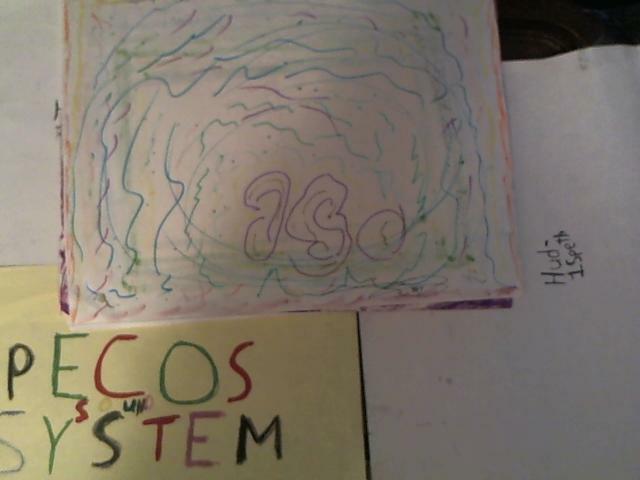 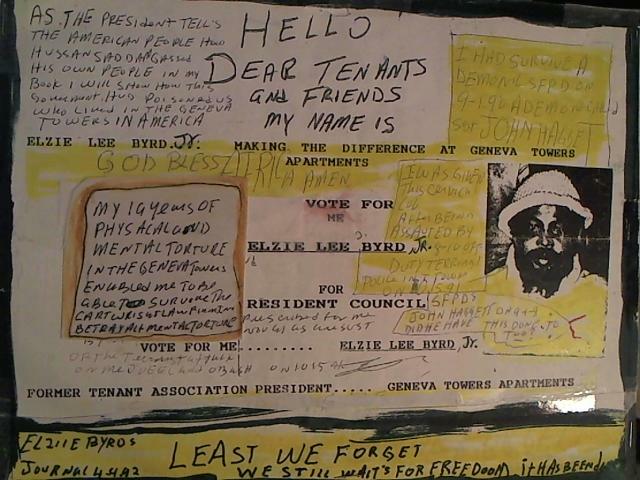 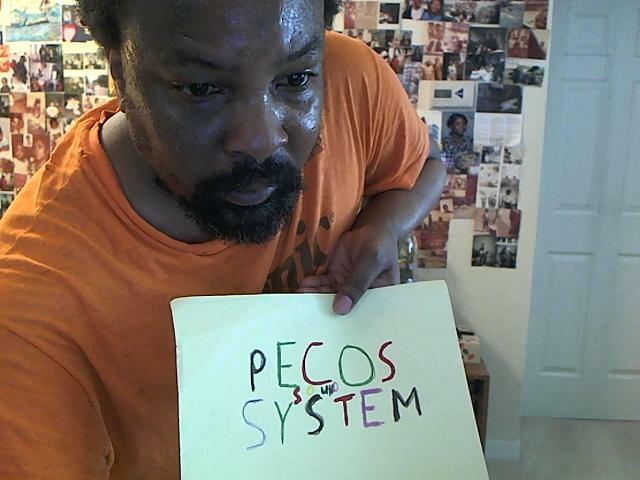 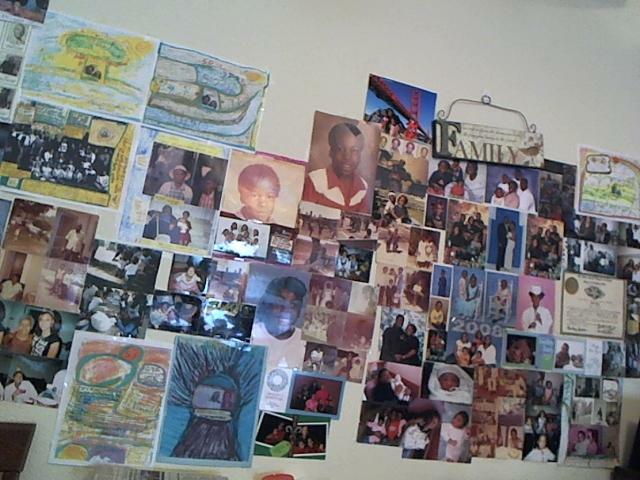 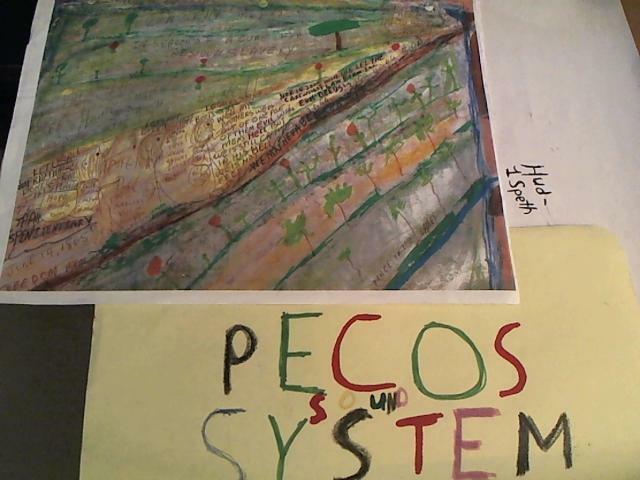 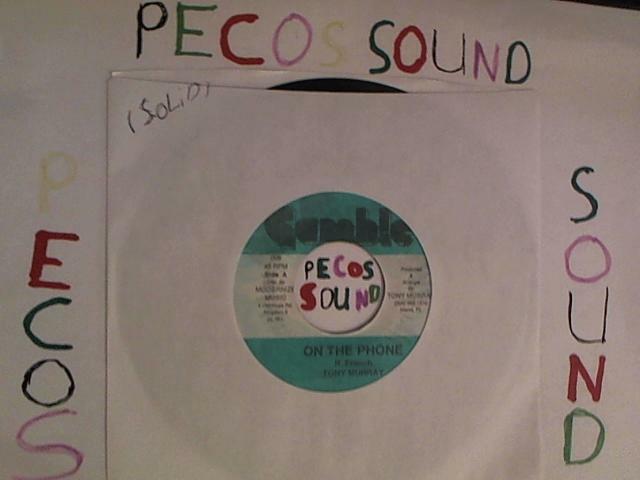 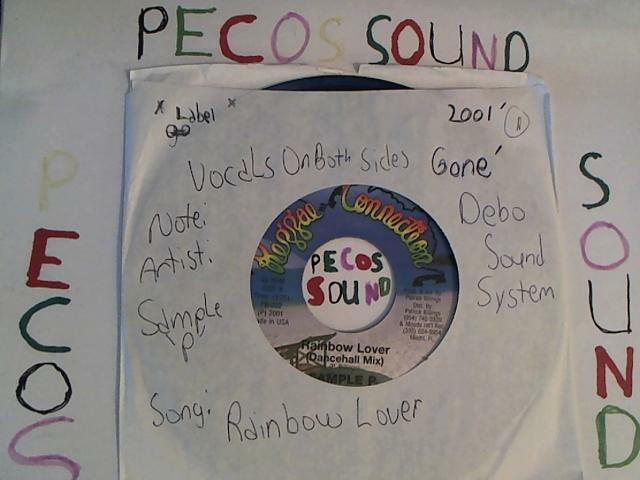 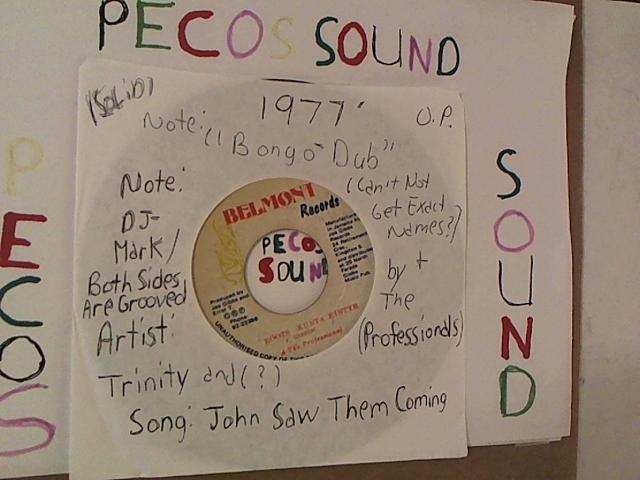 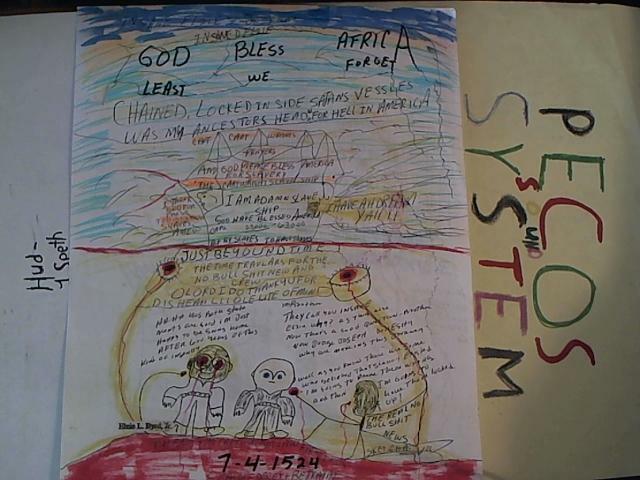 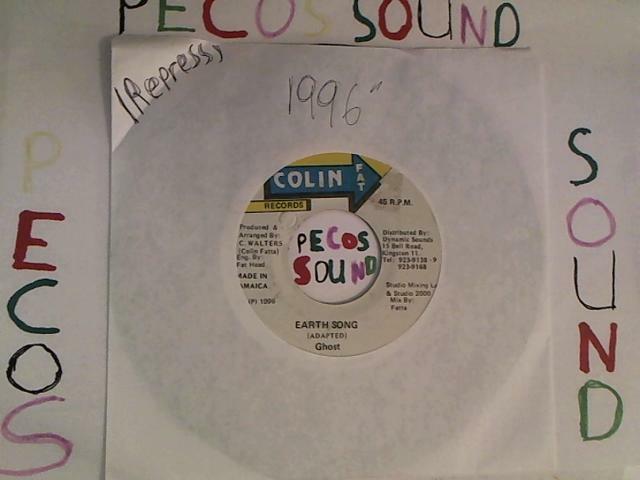 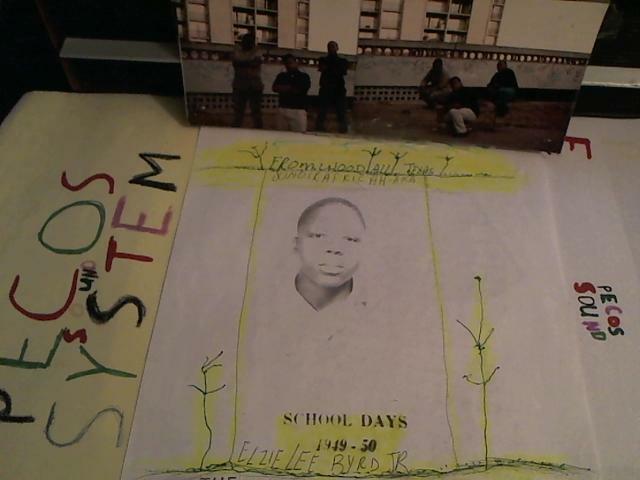 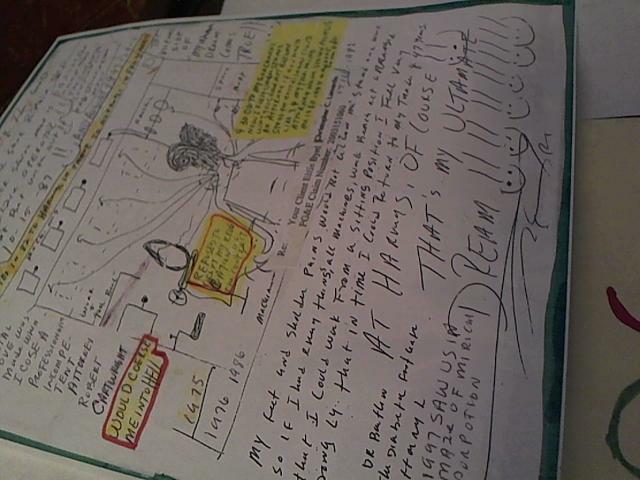 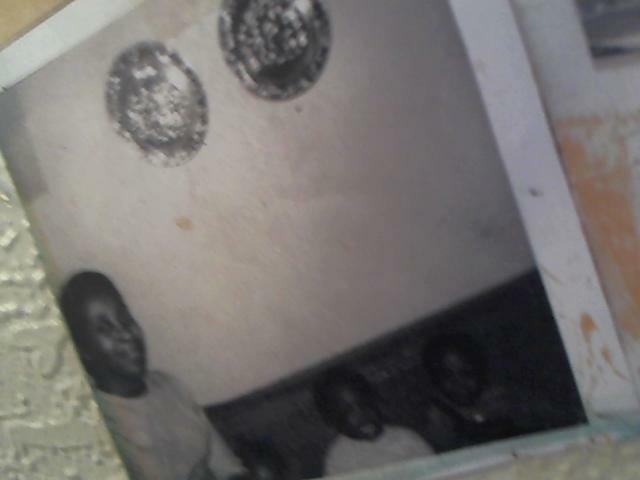 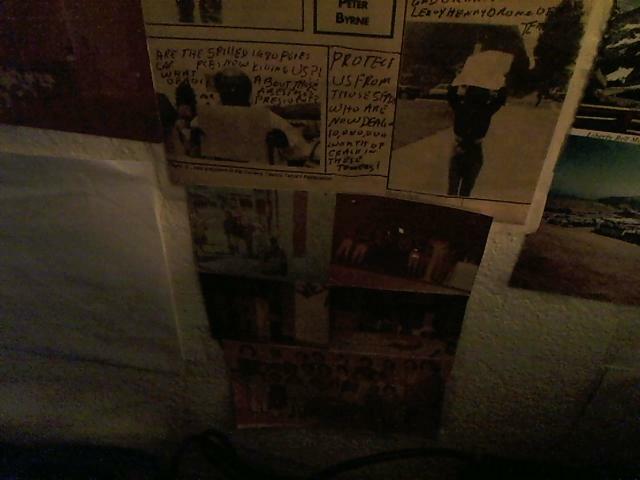 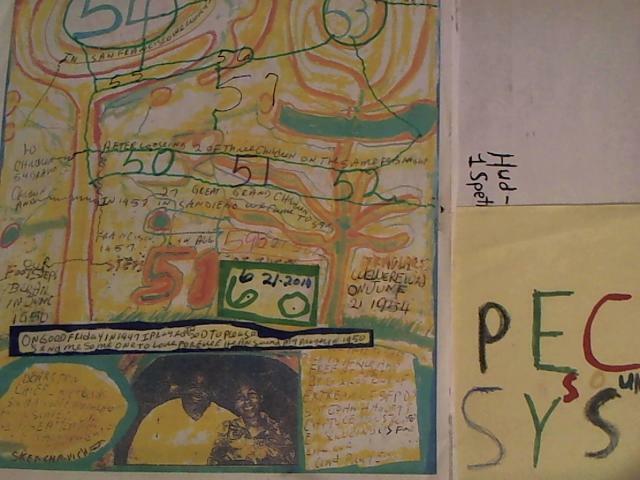 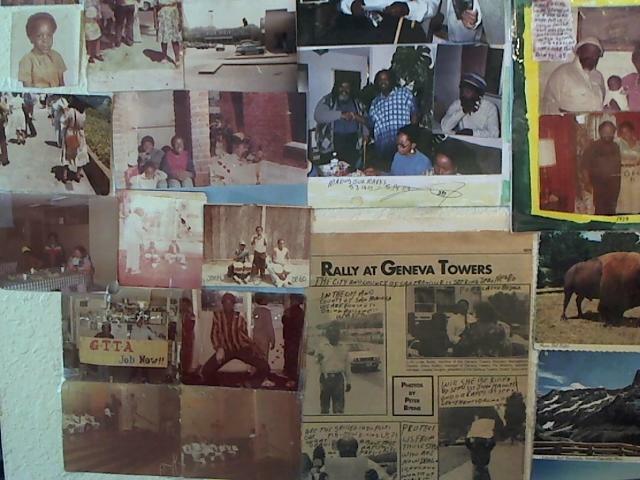 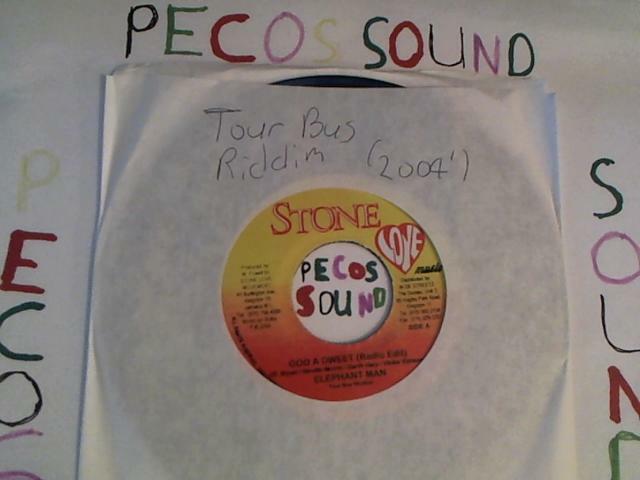 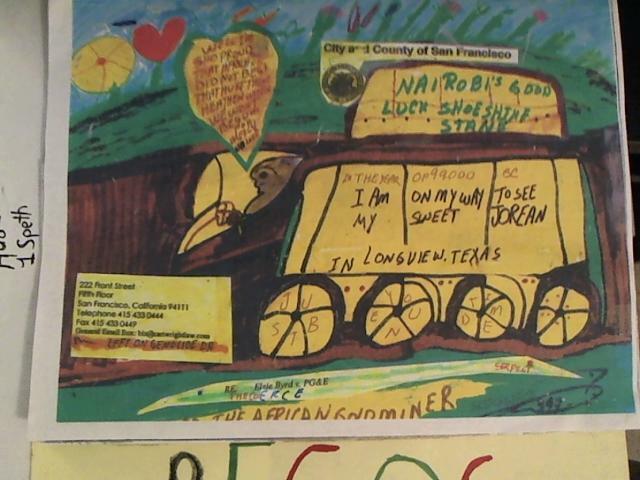 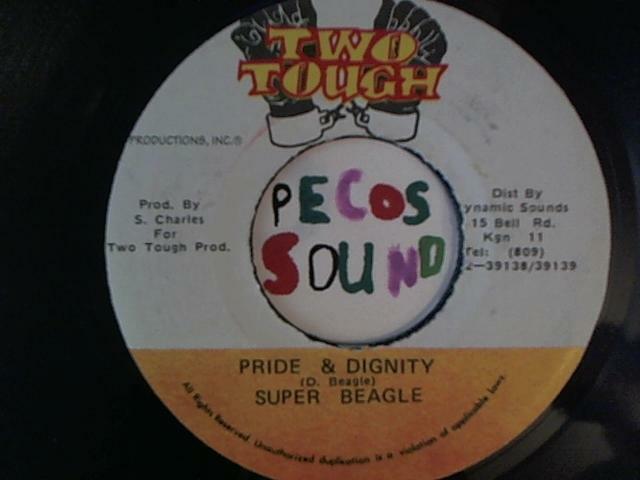 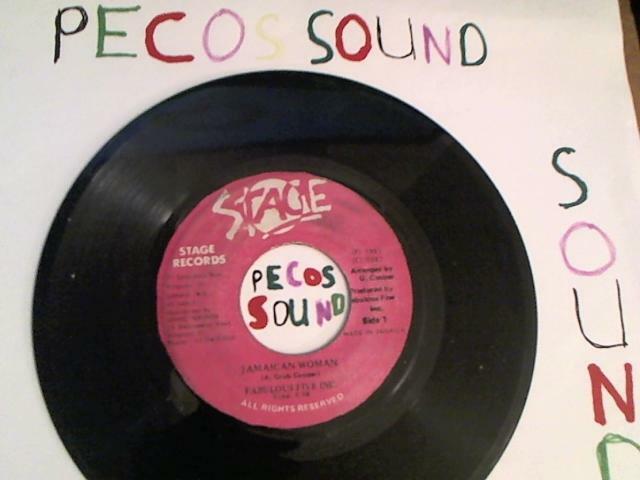 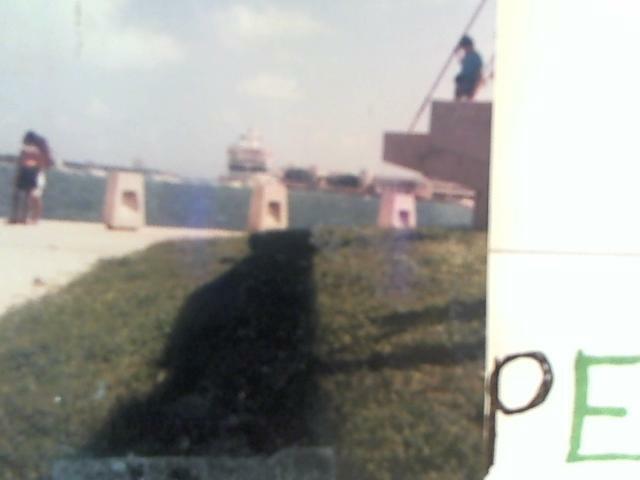 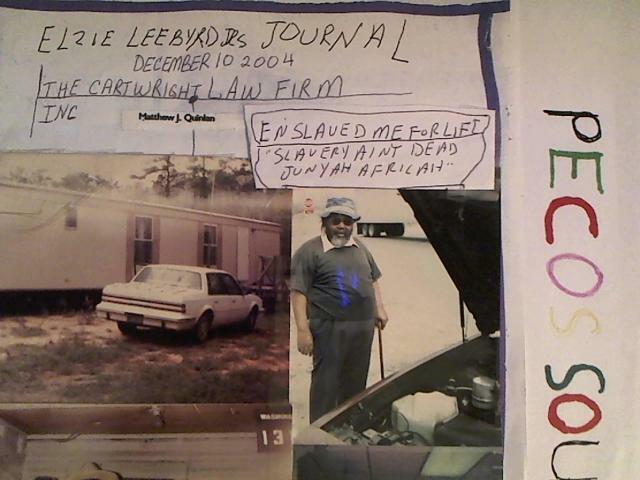 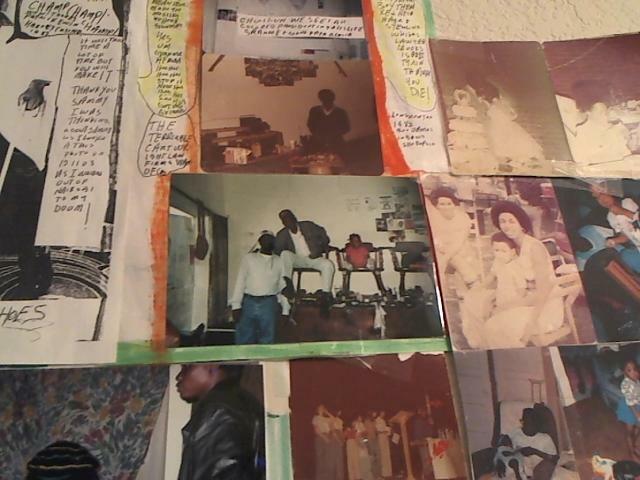 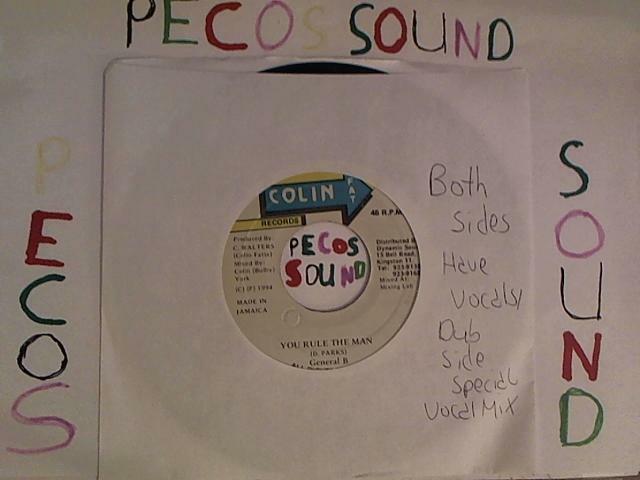 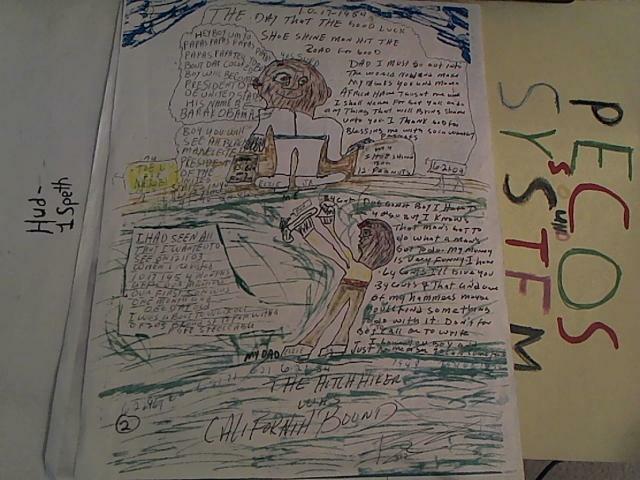 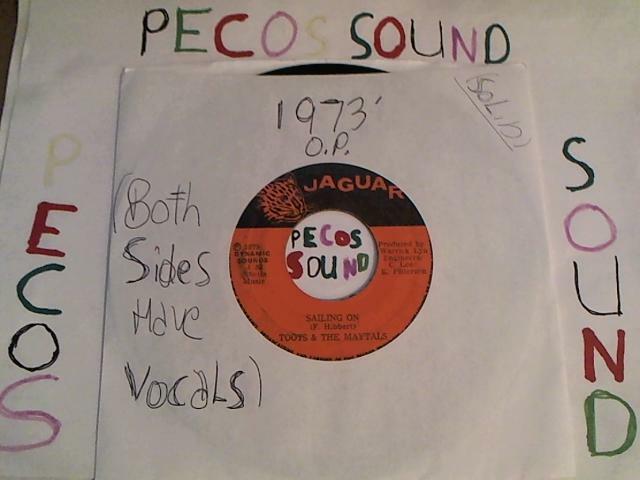 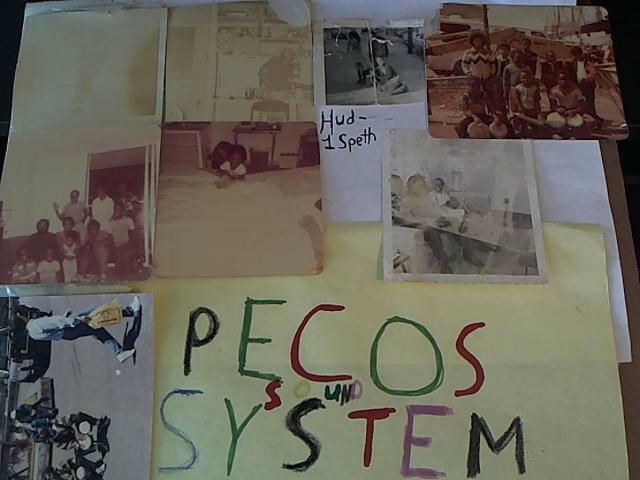 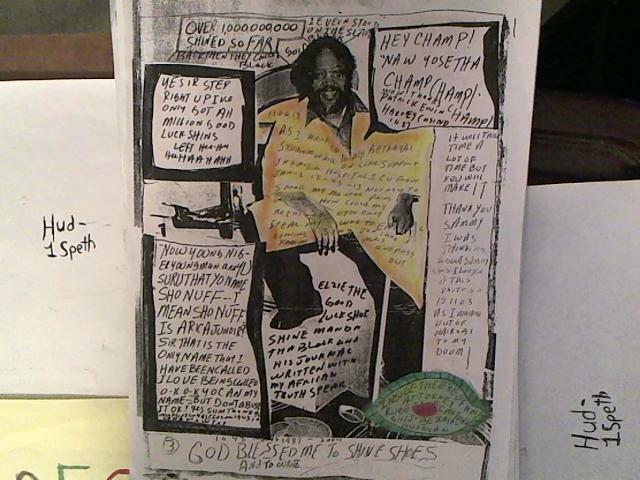 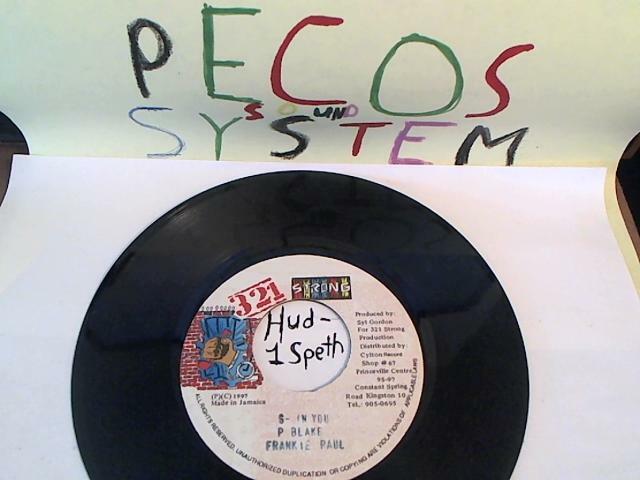 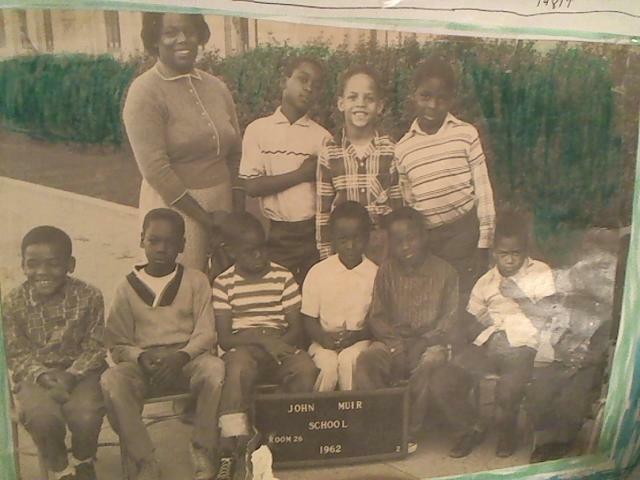 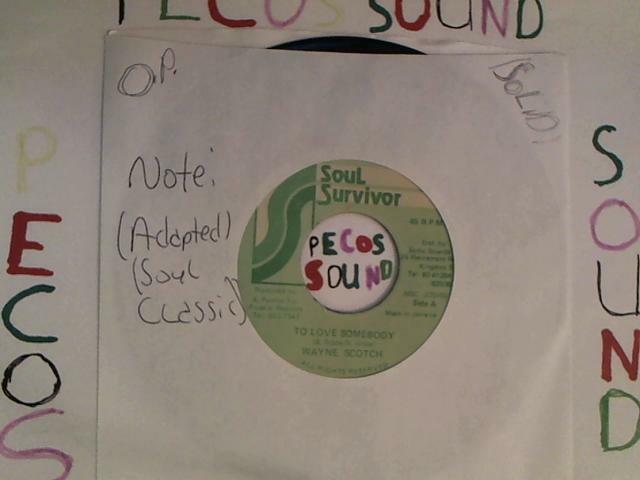 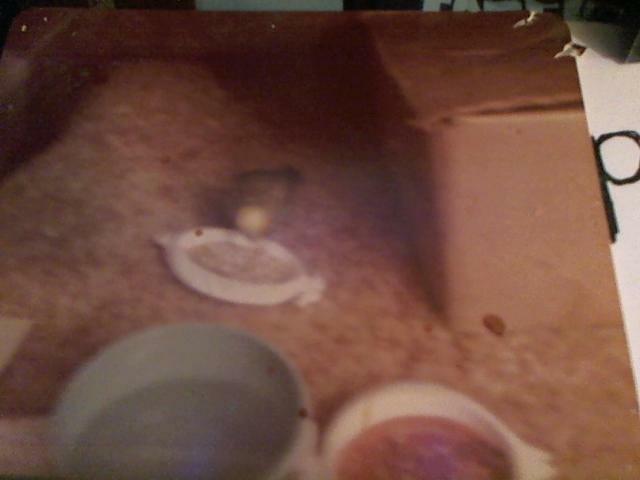 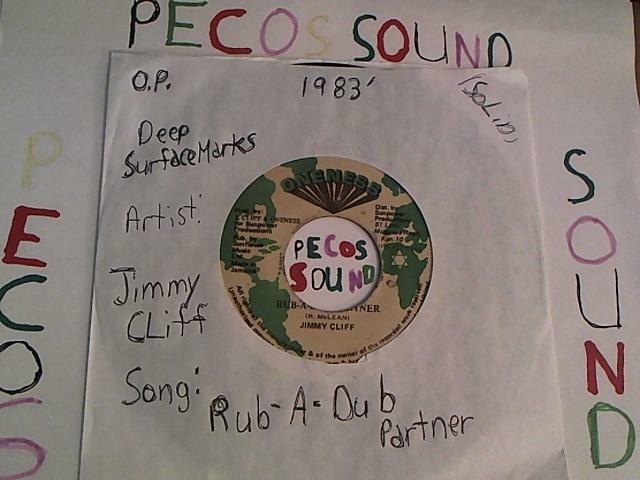 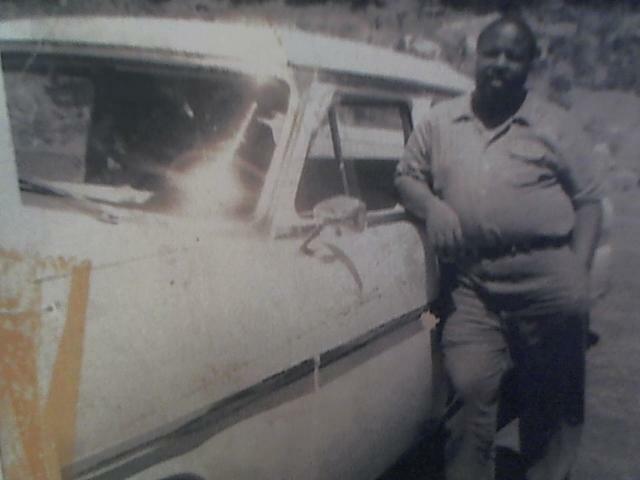 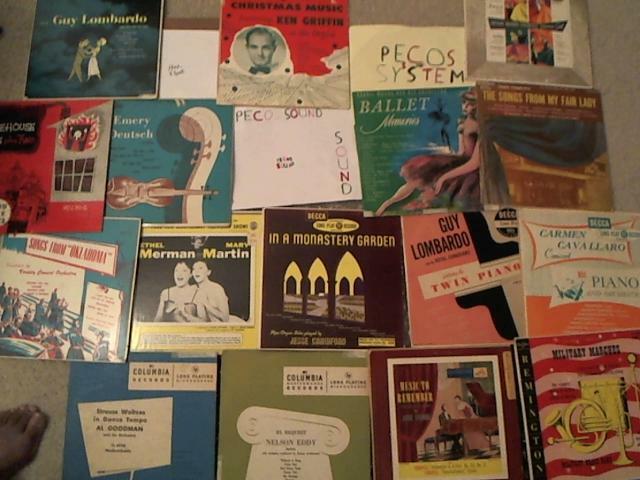 Thanks for visiting the Pecos Sound System blog. 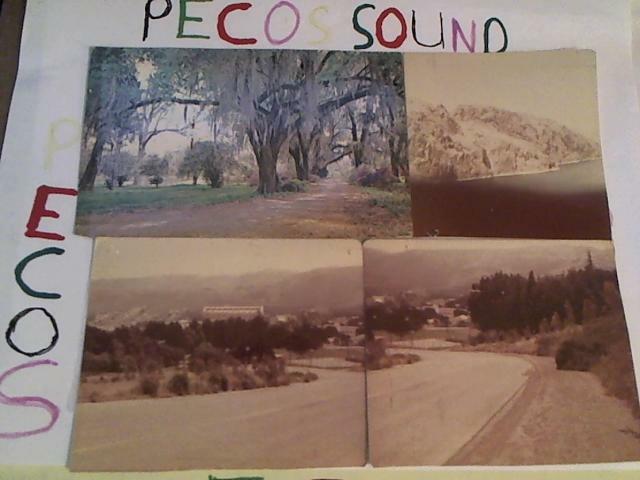 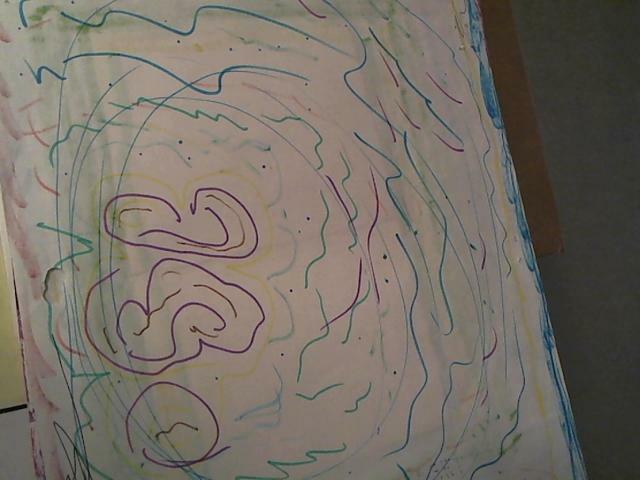 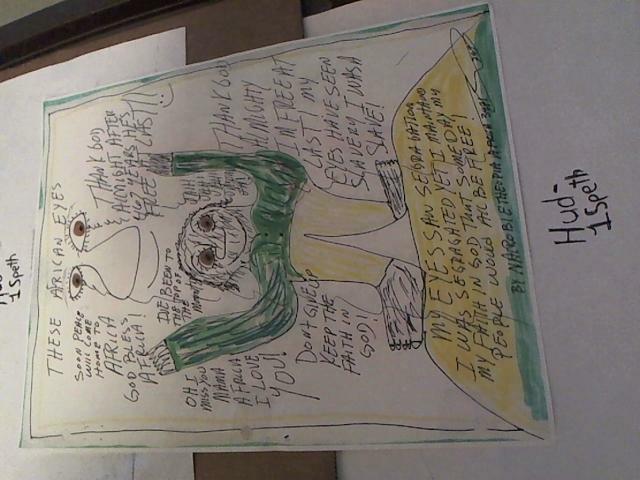 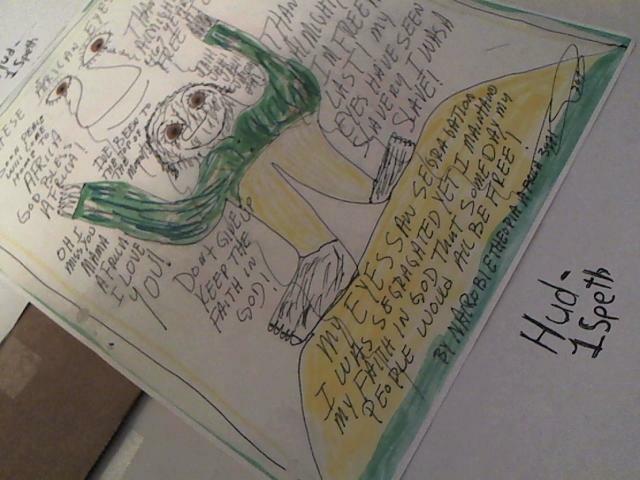 Kid Pecos has left the mountains. 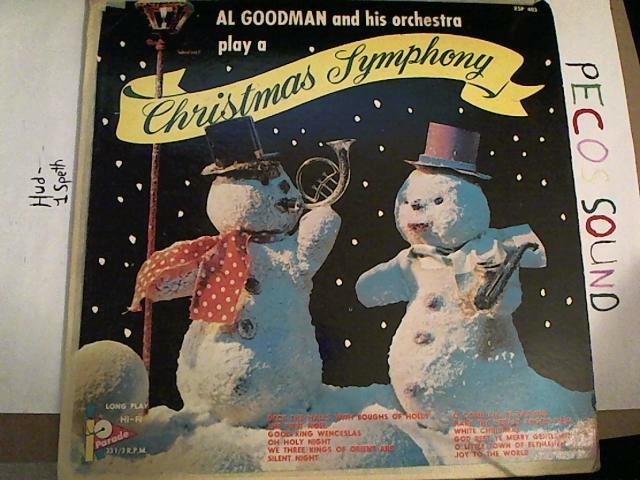 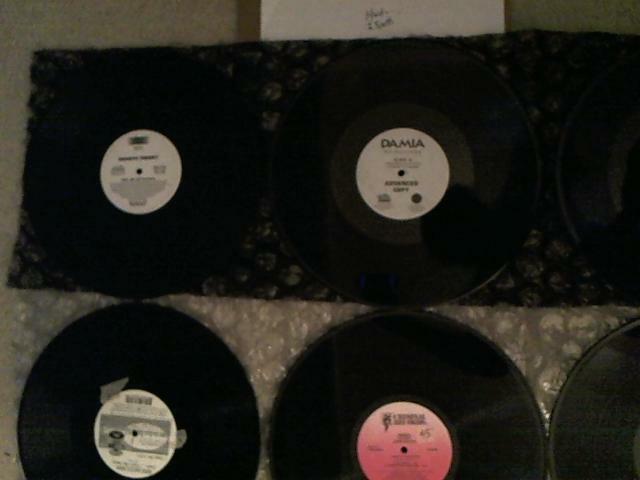 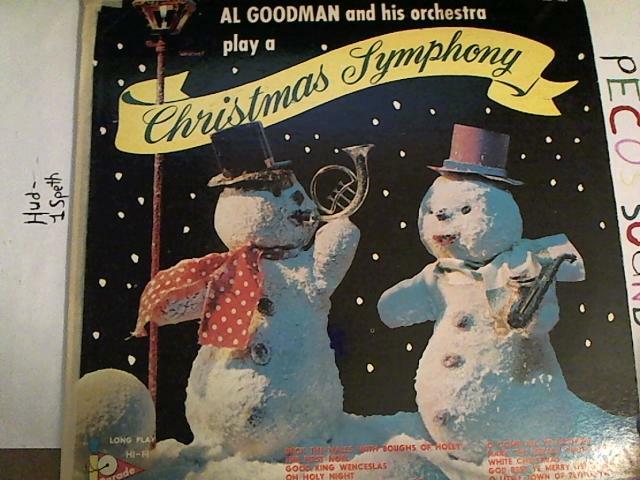 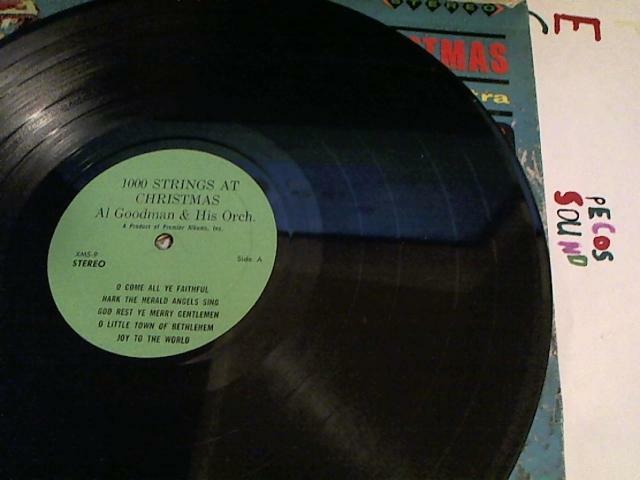 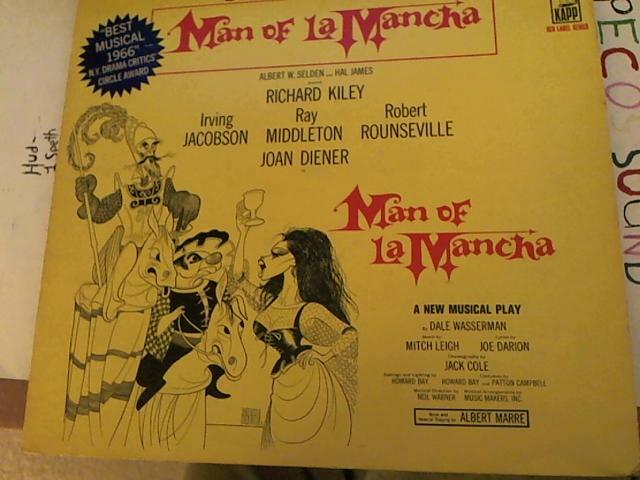 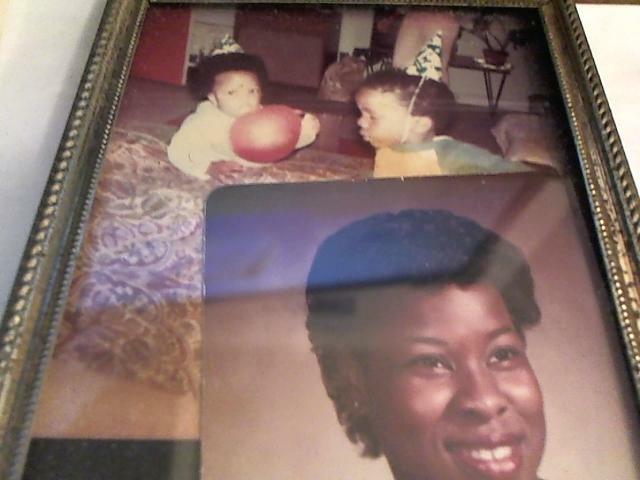 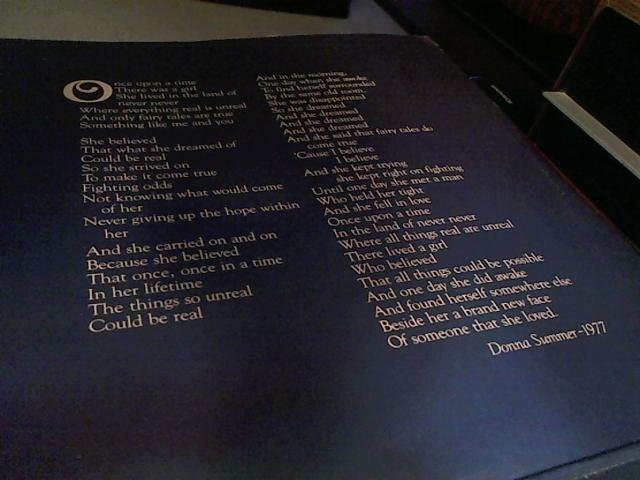 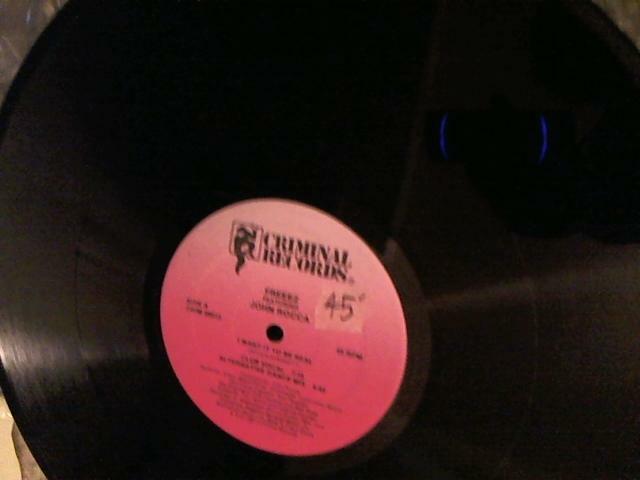 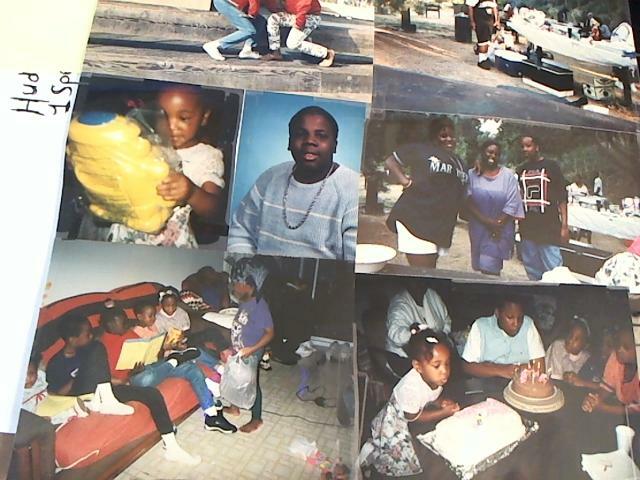 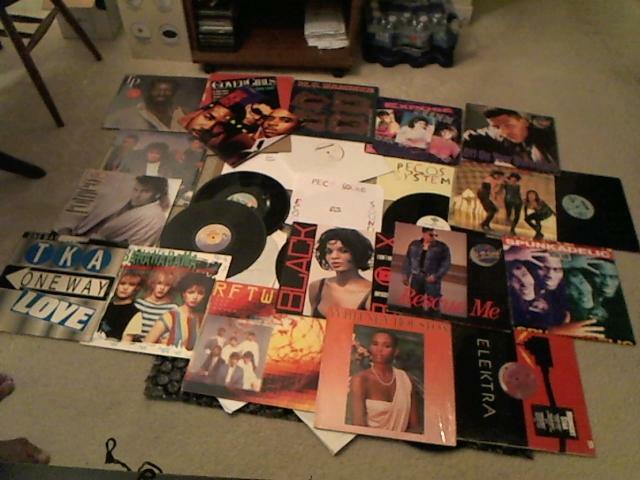 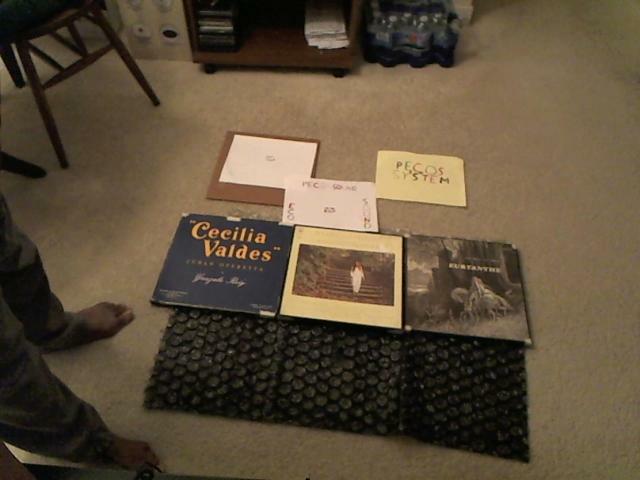 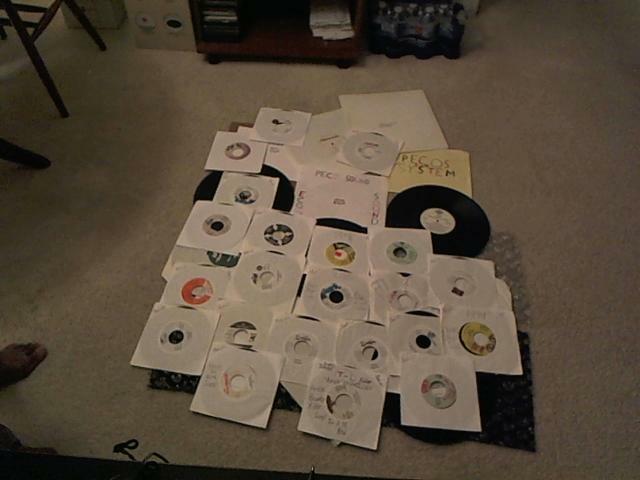 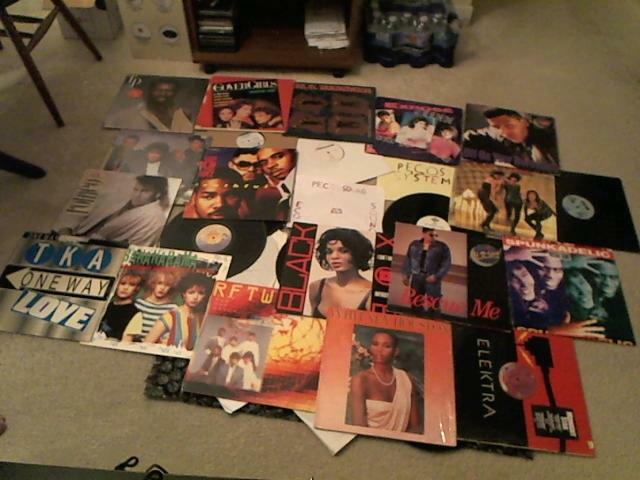 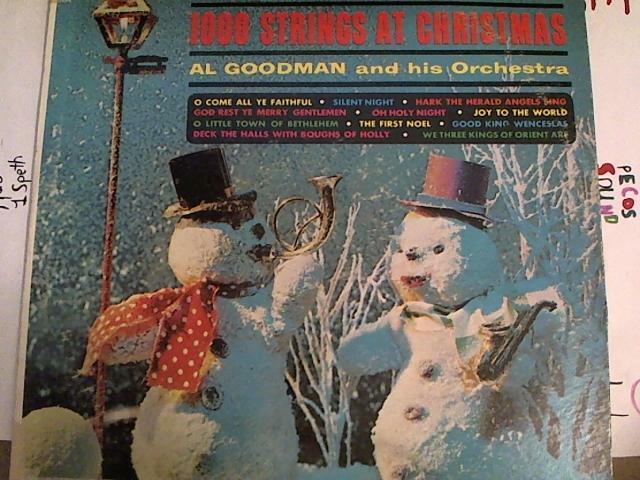 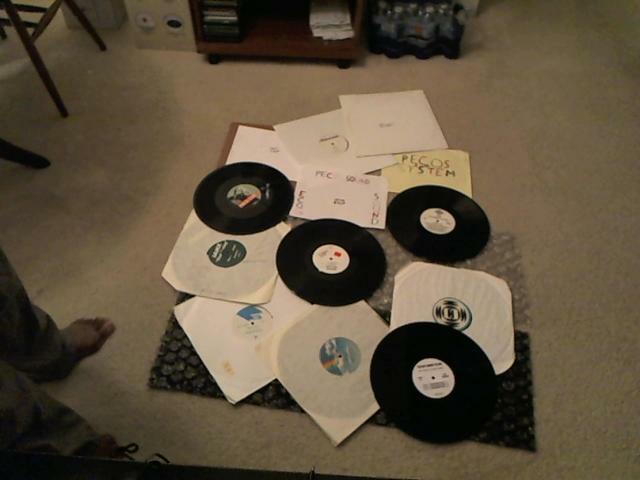 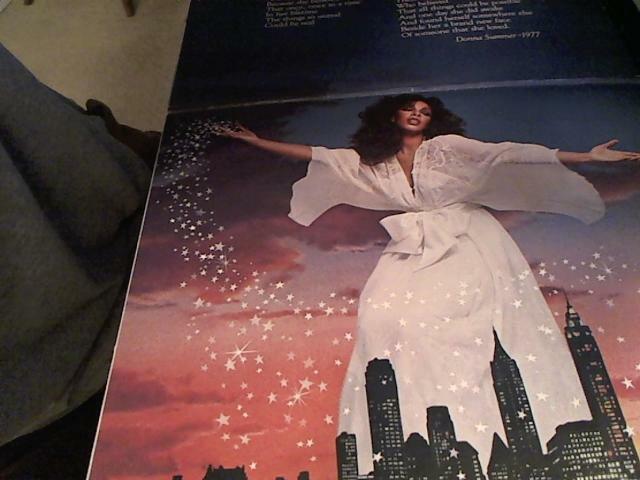 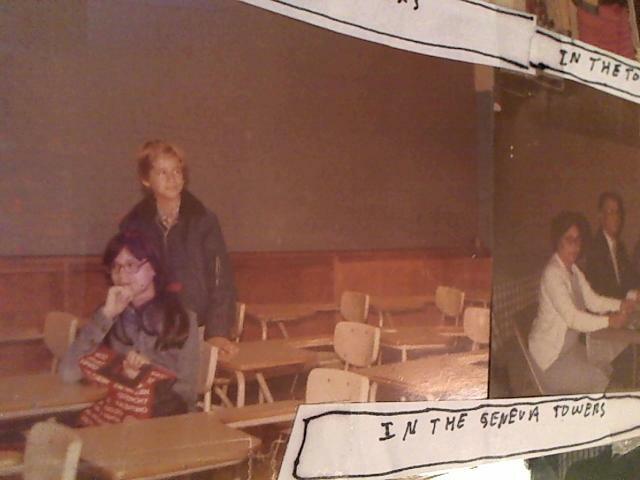 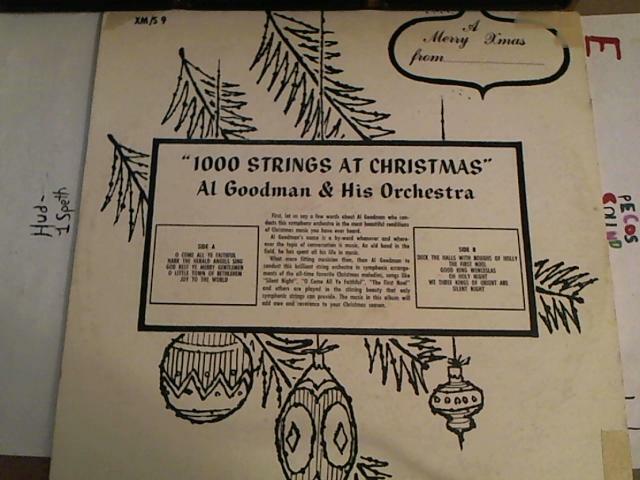 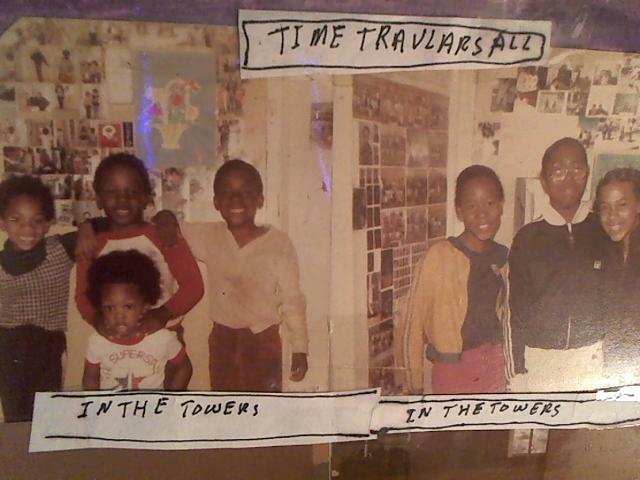 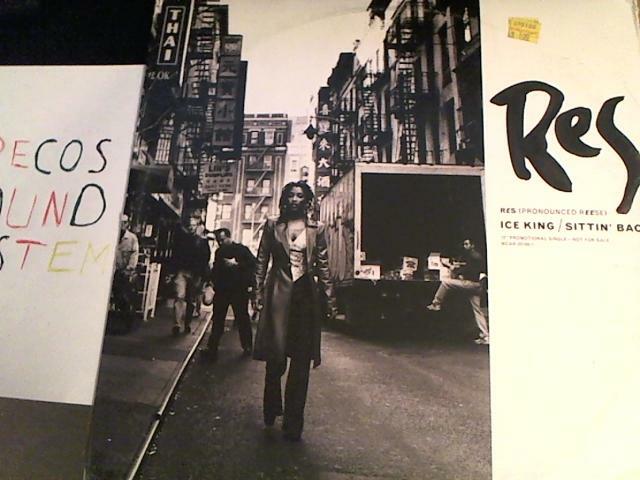 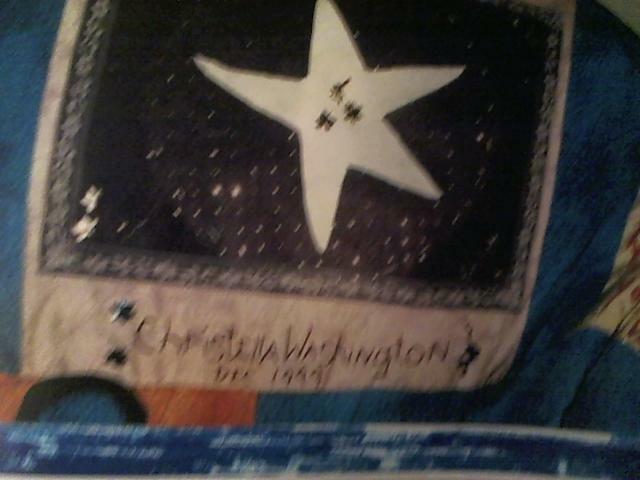 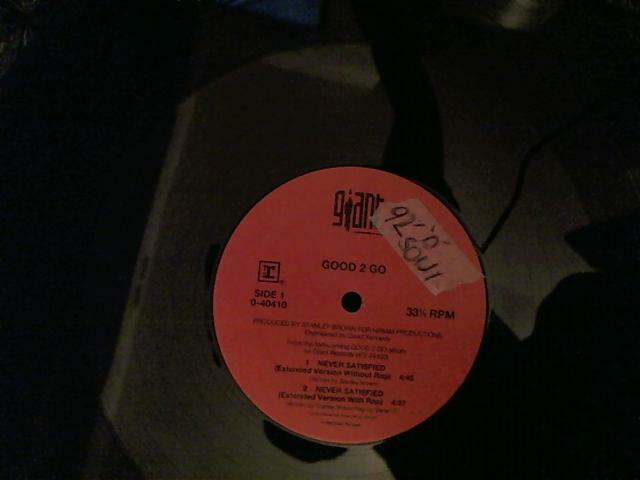 Now like with other post more vinyl tunes, photos with a touch of Godness will be added. 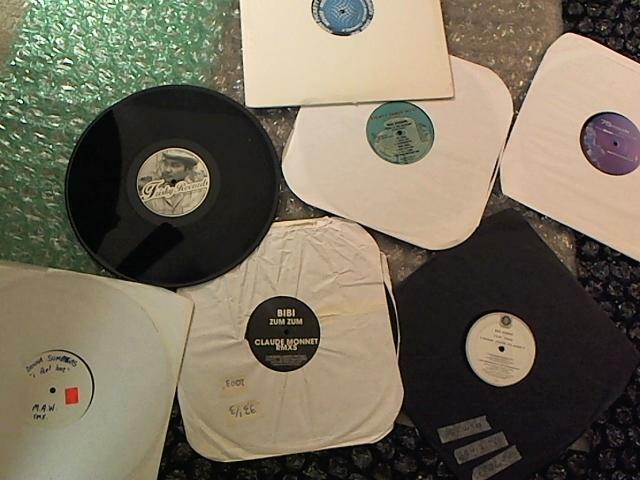 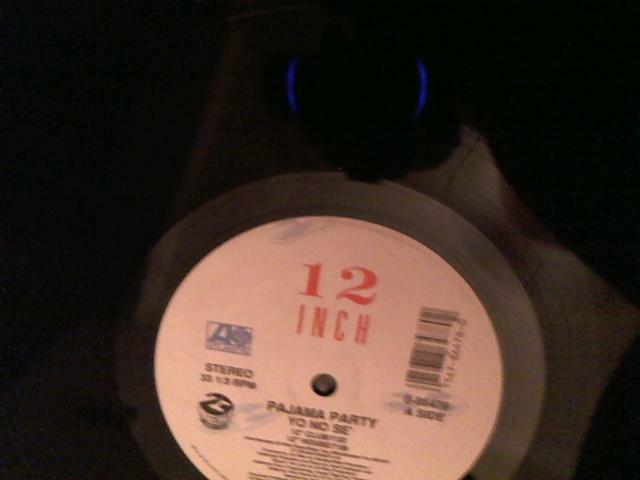 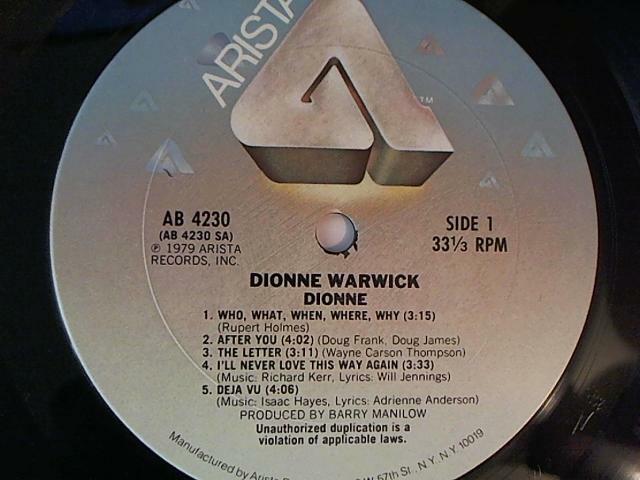 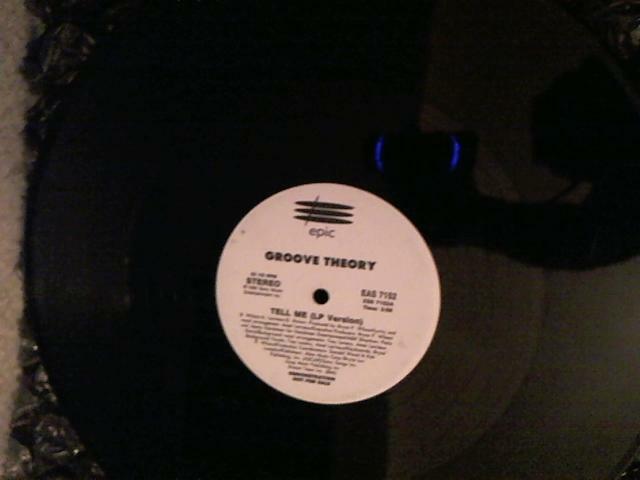 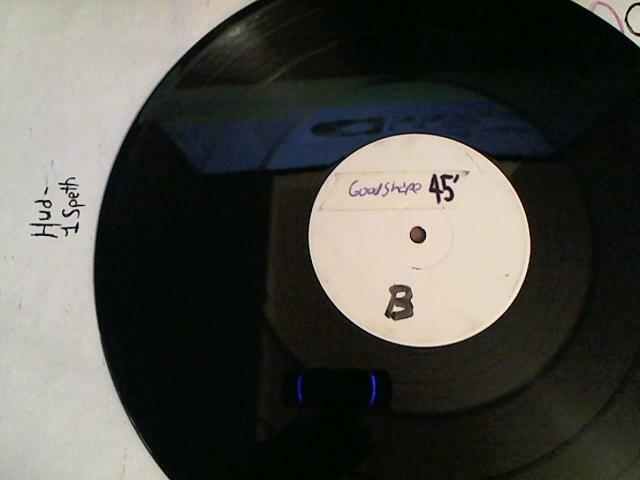 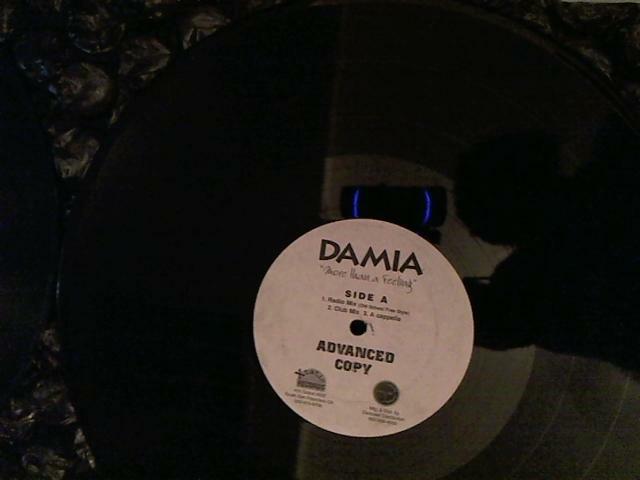 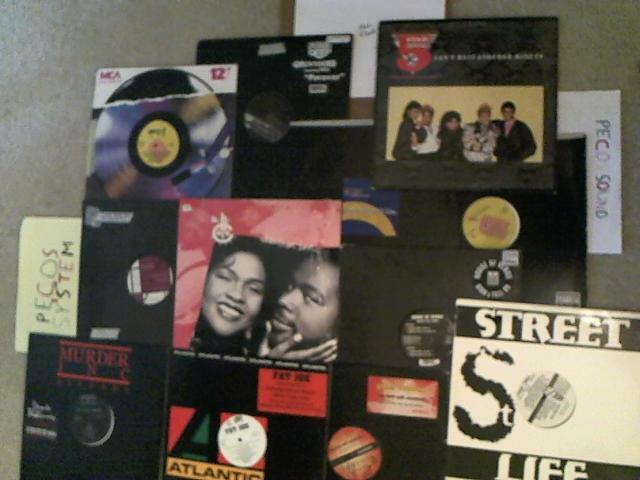 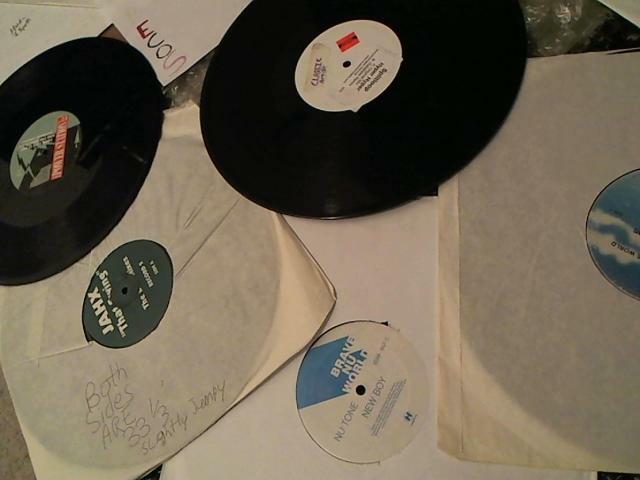 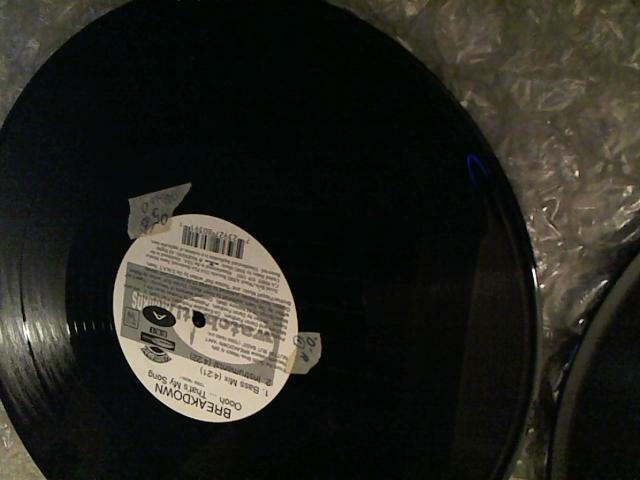 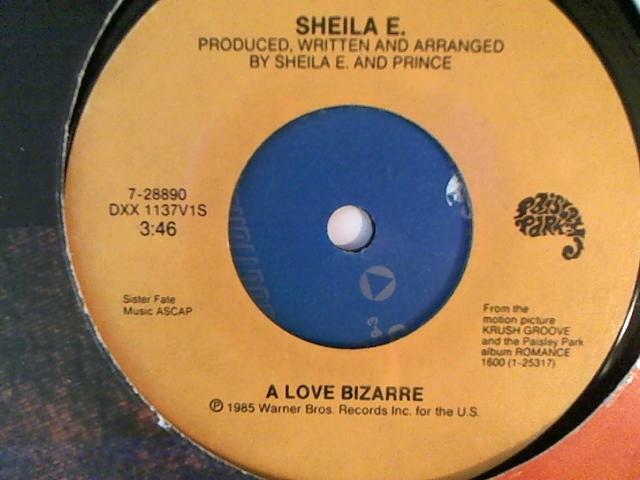 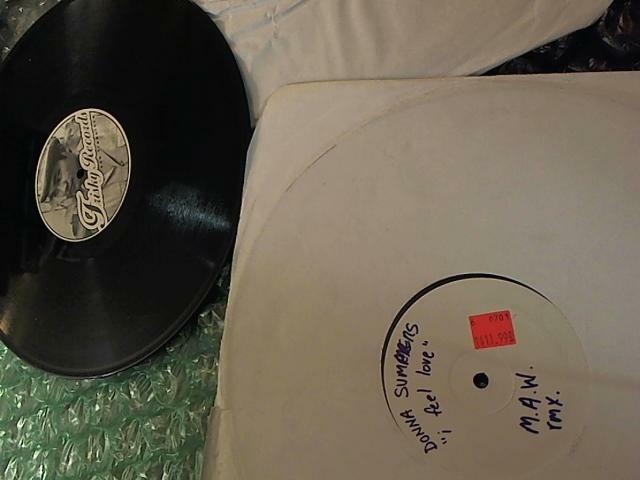 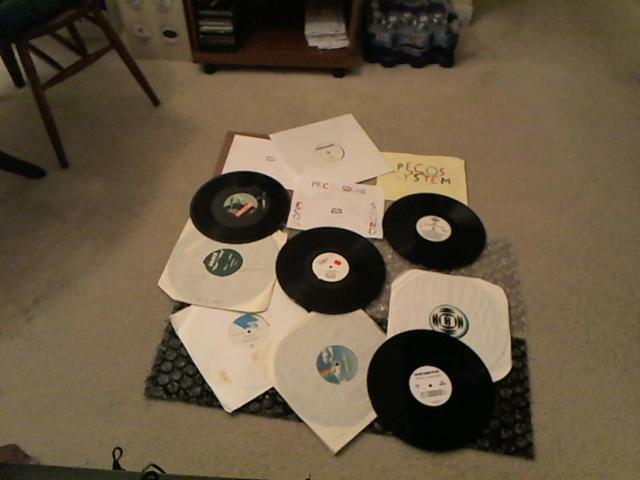 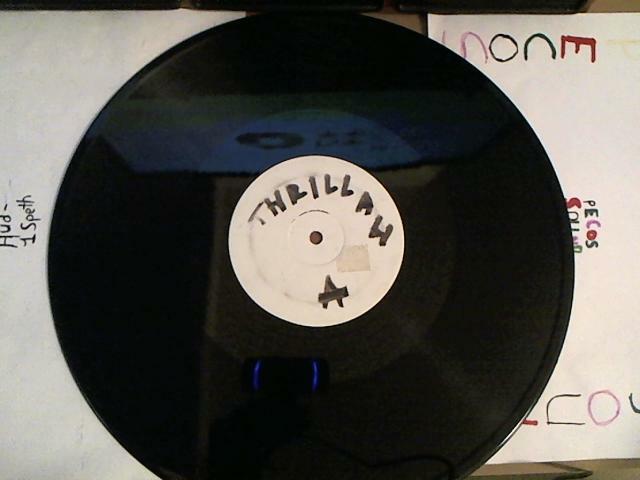 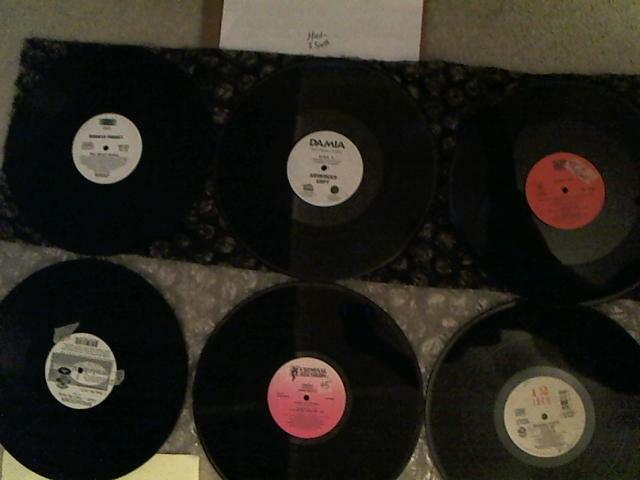 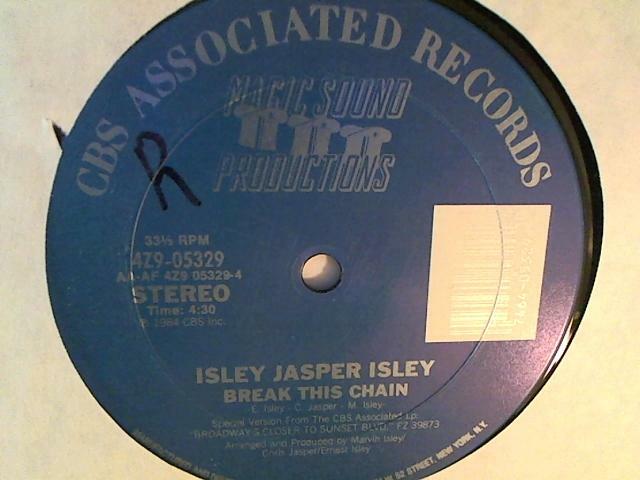 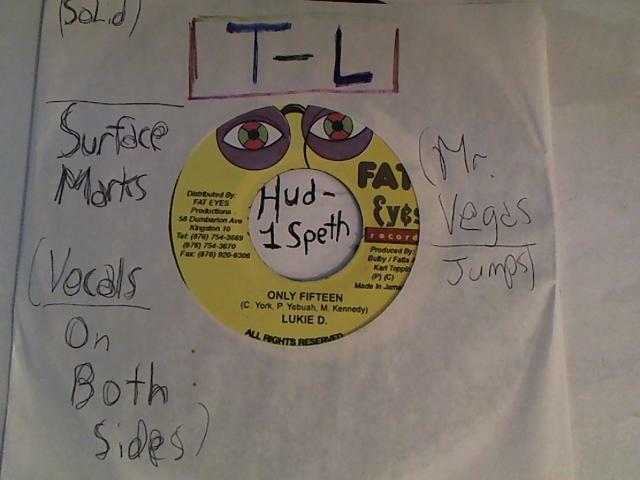 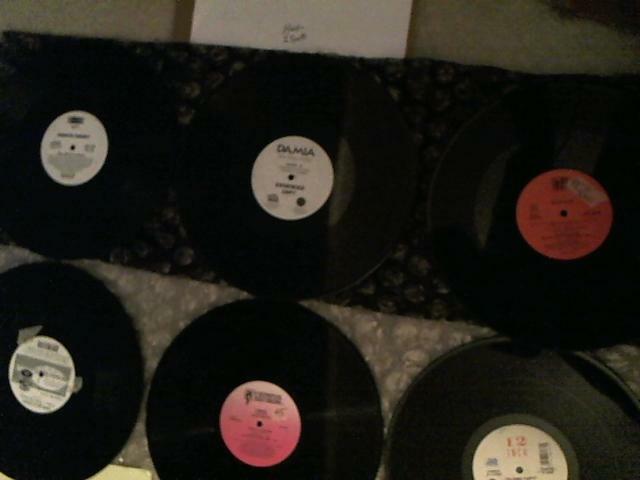 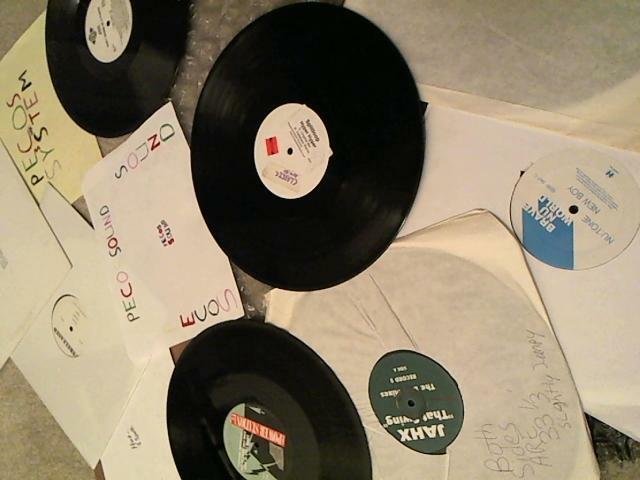 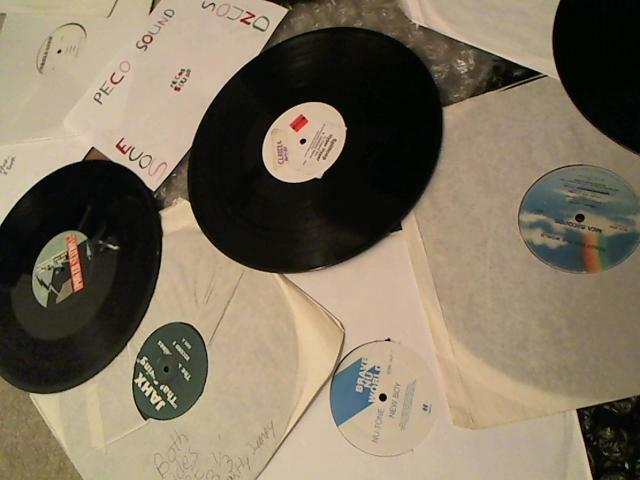 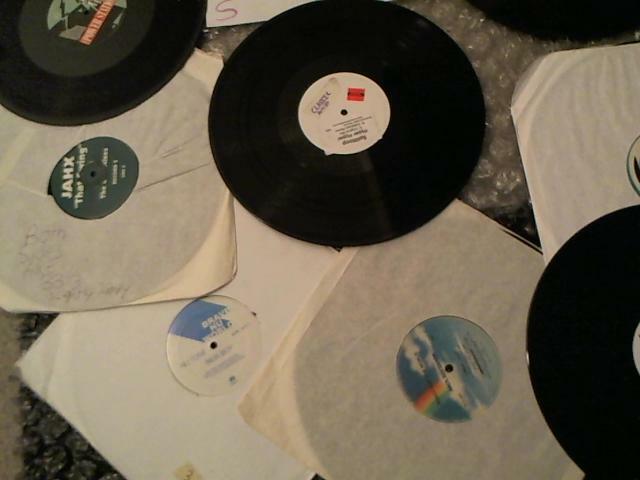 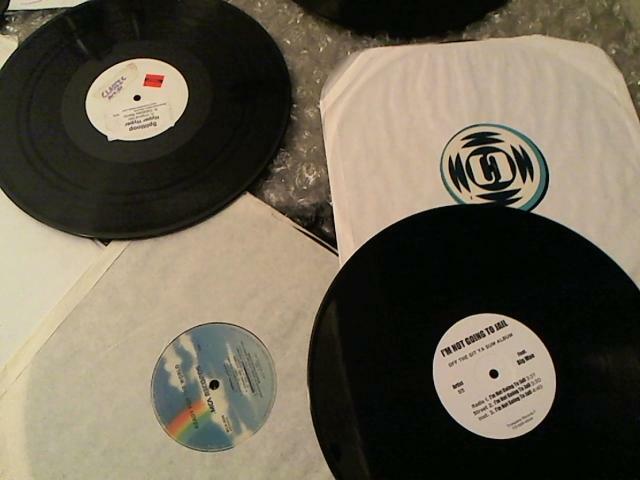 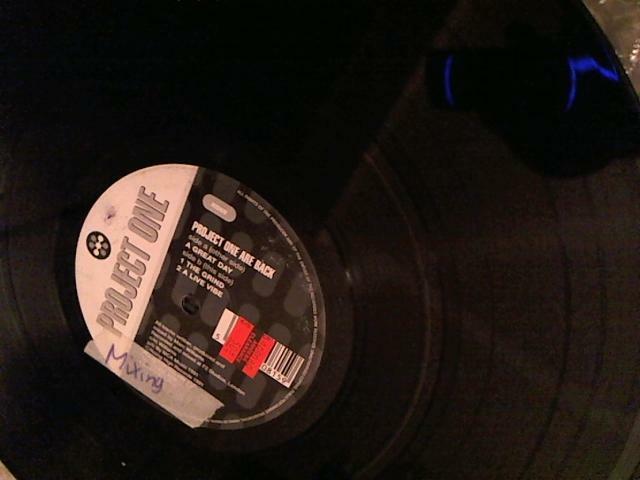 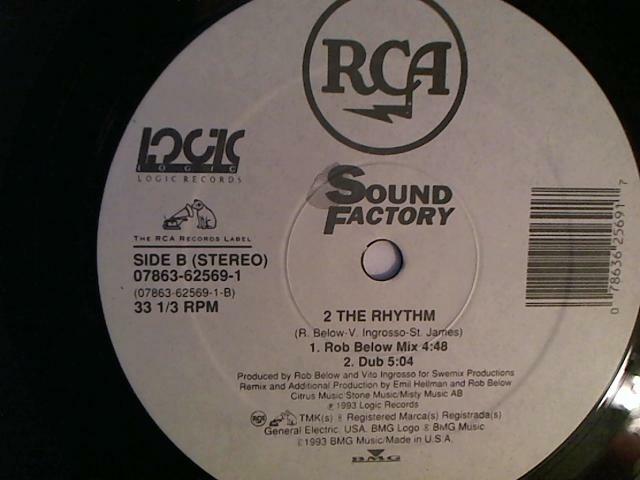 With this groove more vinyl for collectors, sound systems, DJ’s will be added. 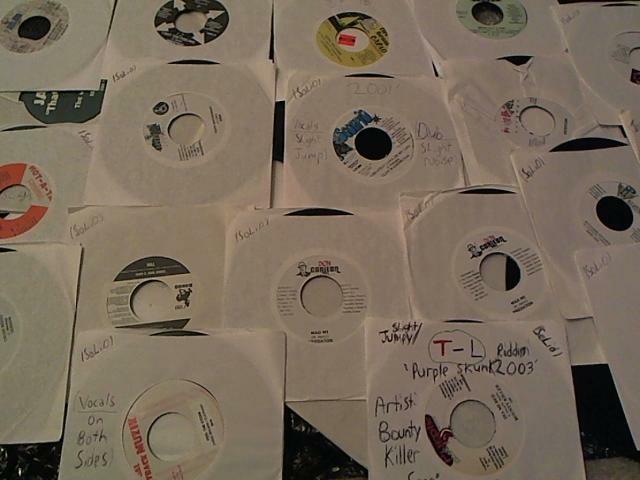 All genre will be listed with a strong focus on reggae. 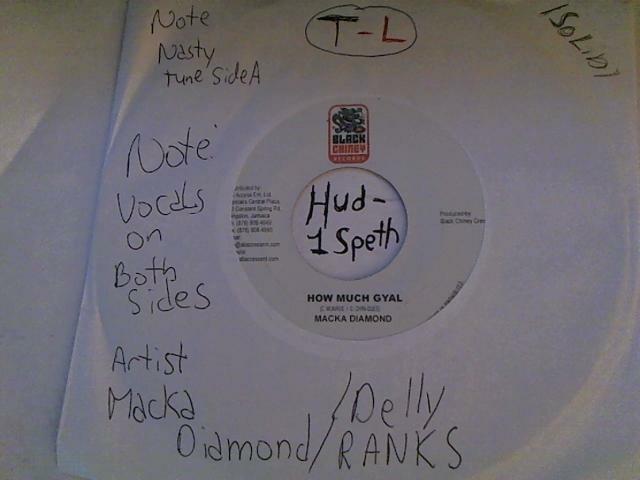 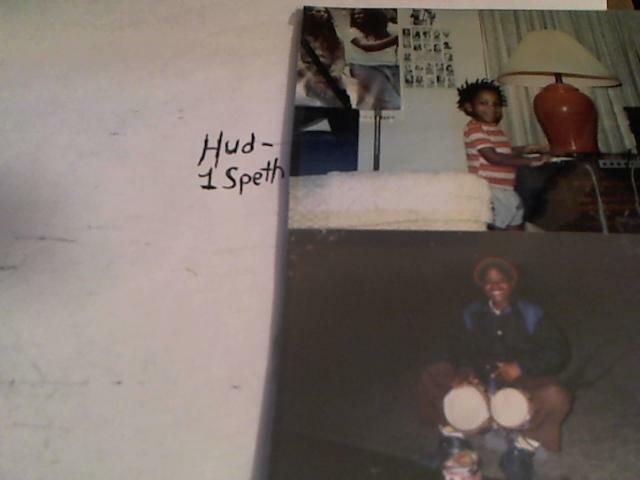 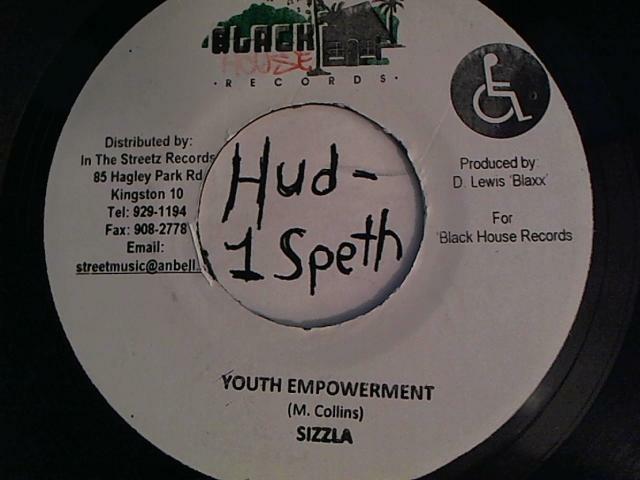 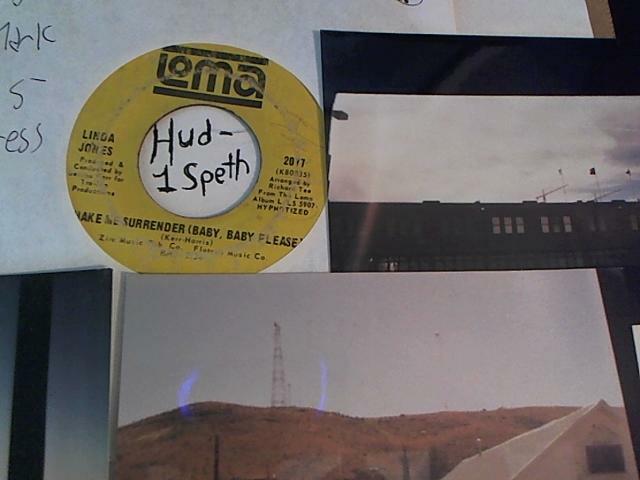 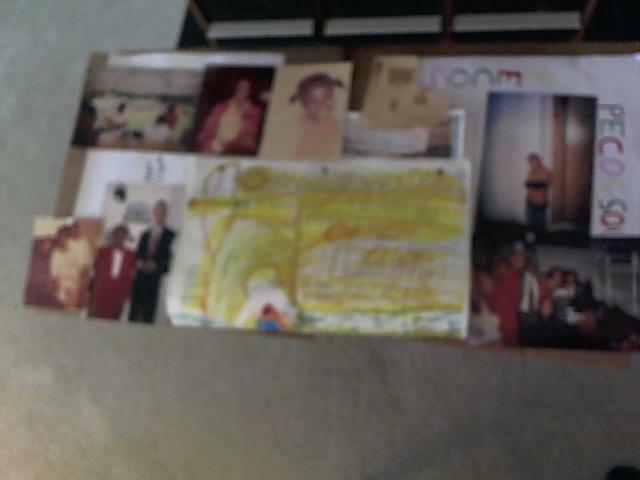 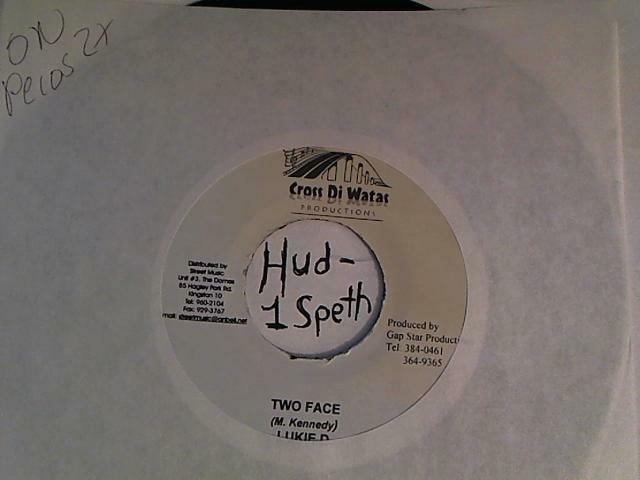 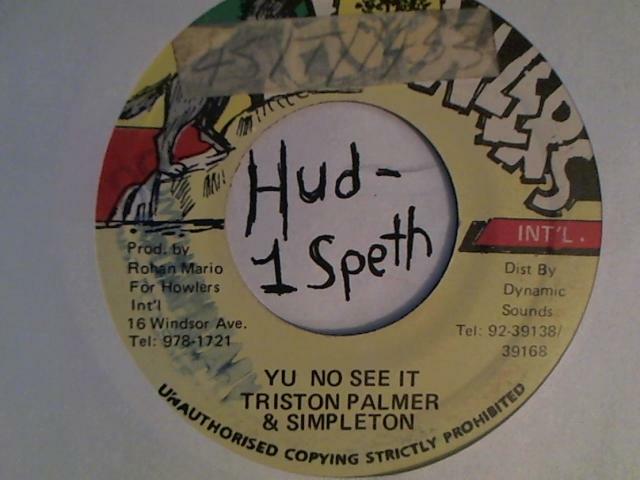 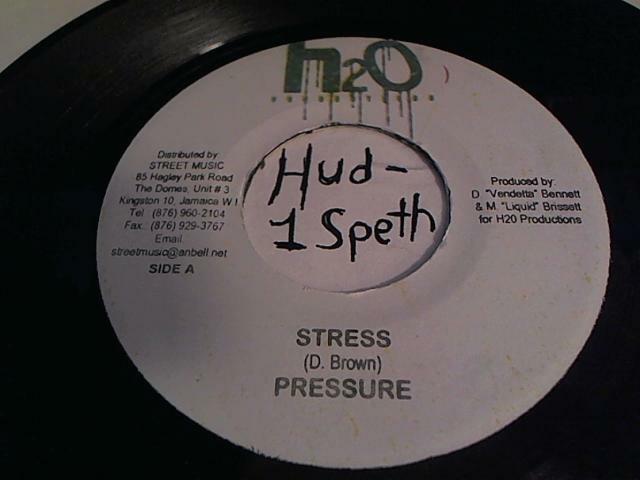 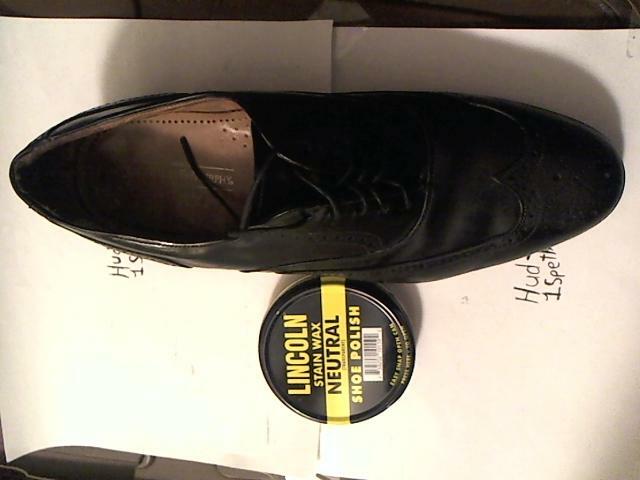 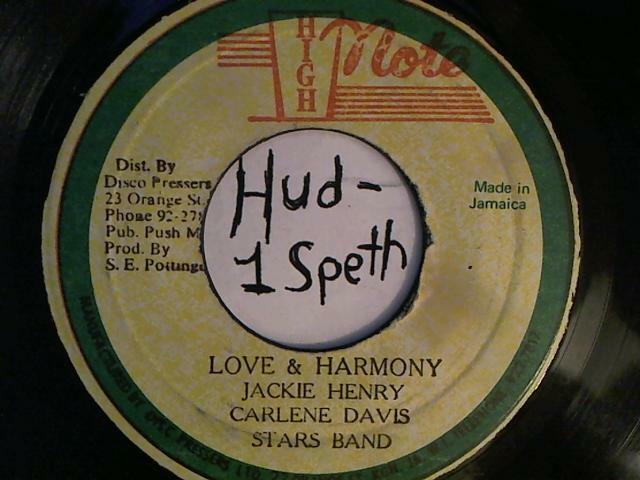 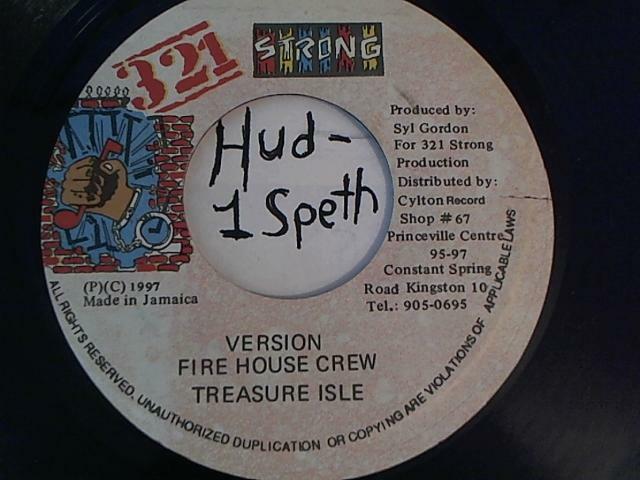 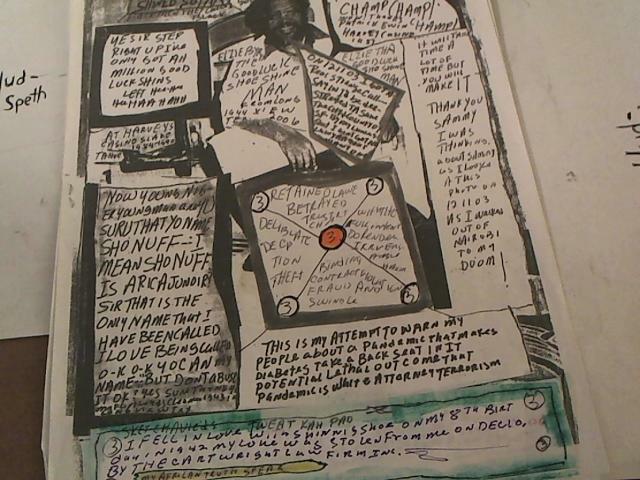 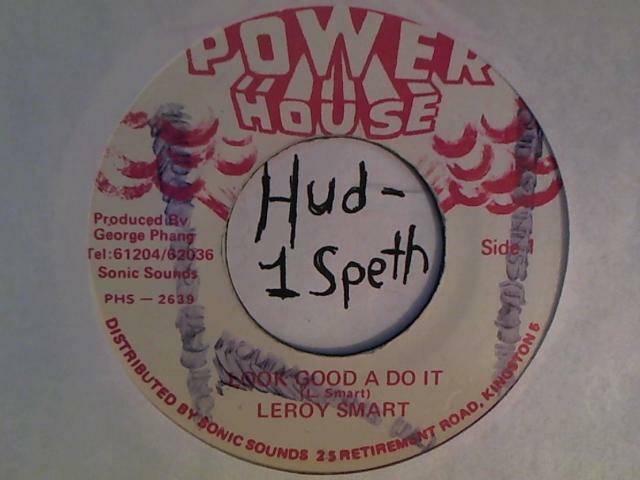 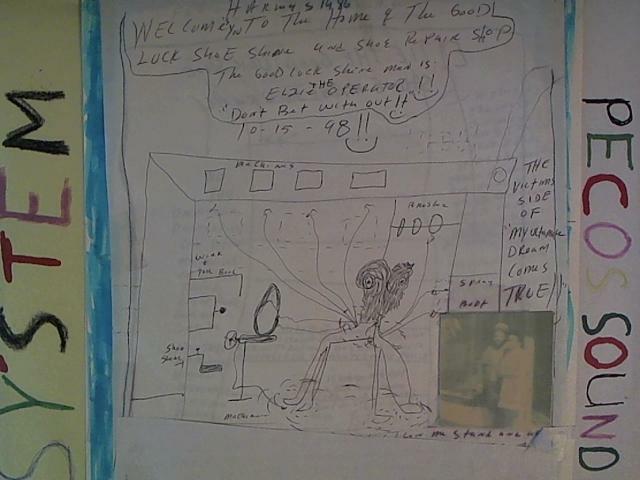 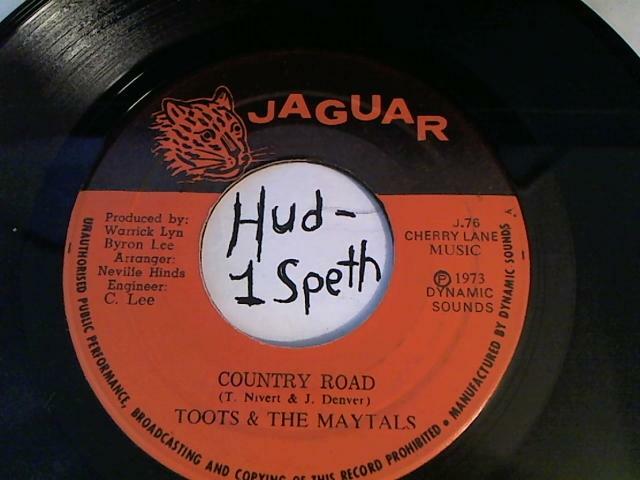 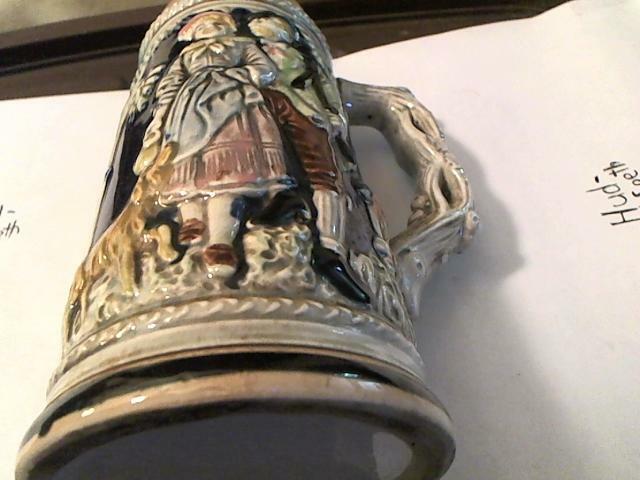 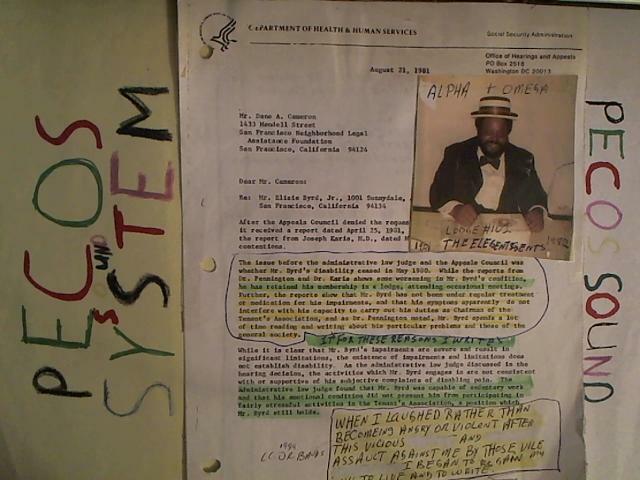 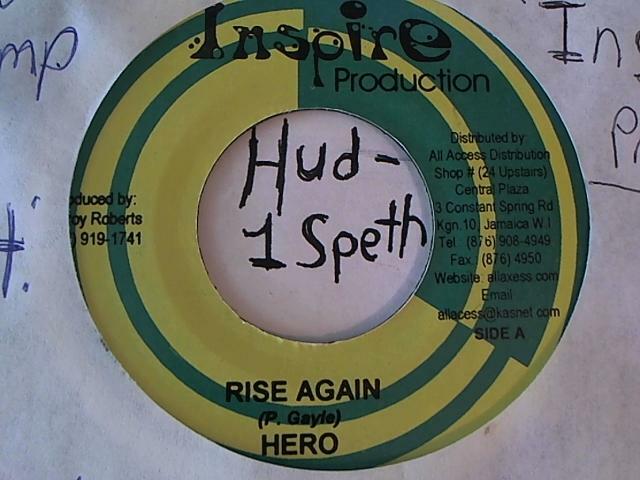 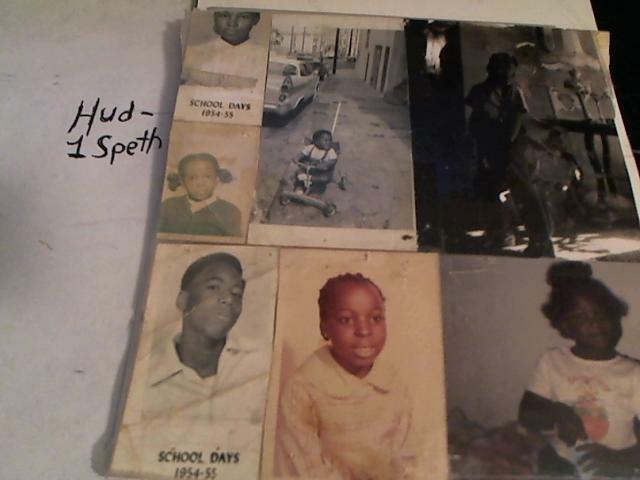 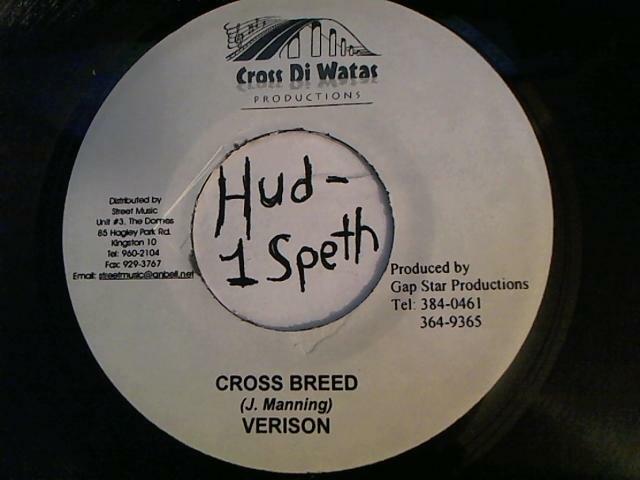 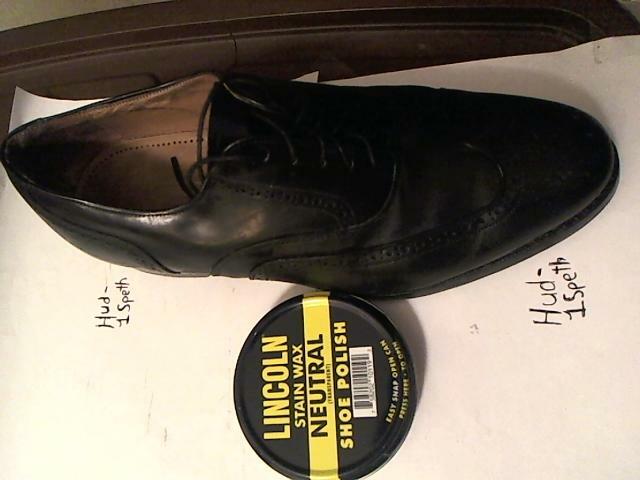 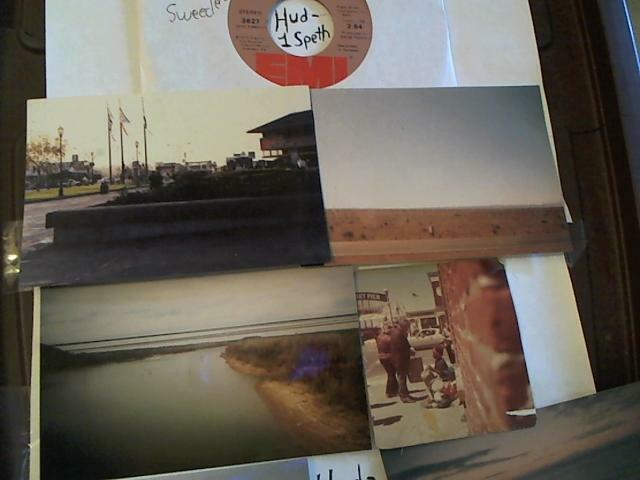 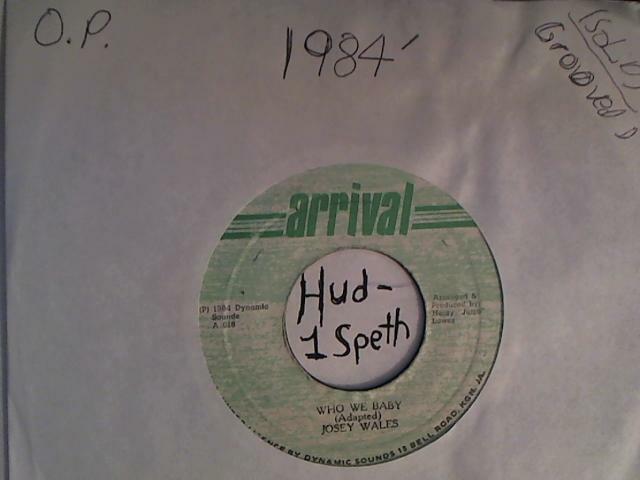 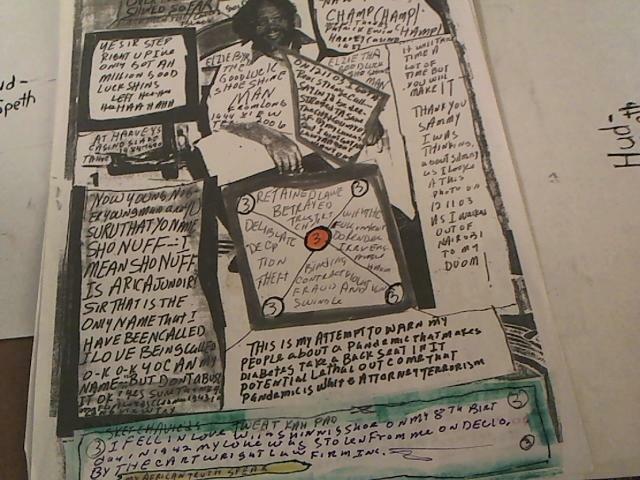 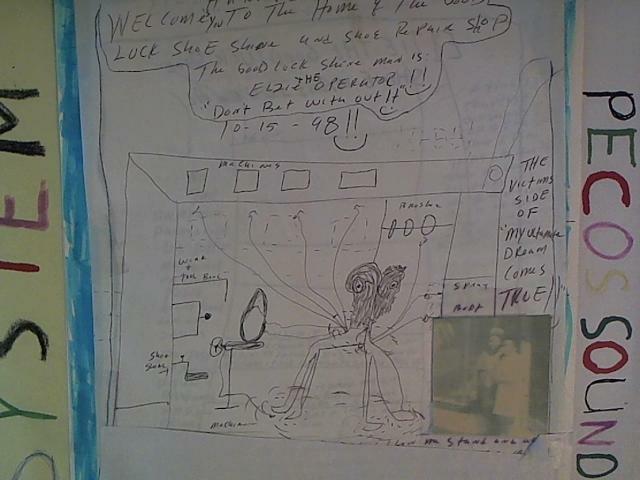 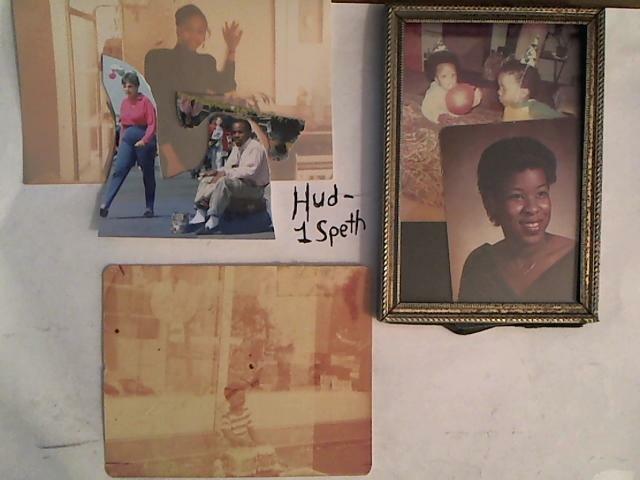 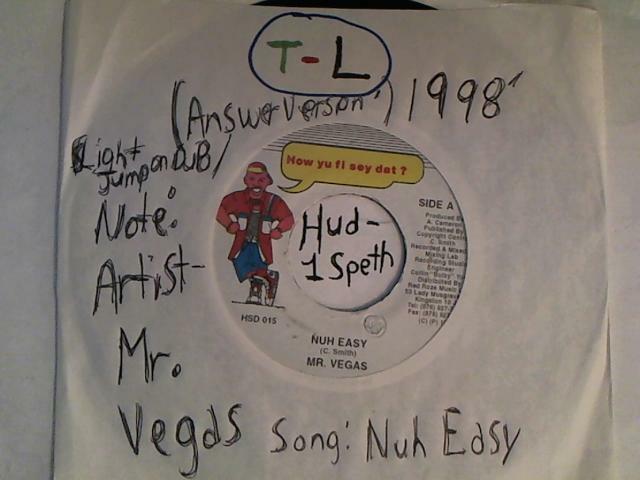 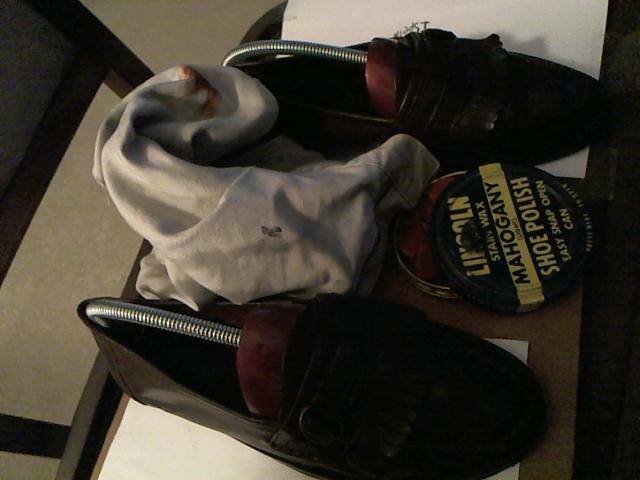 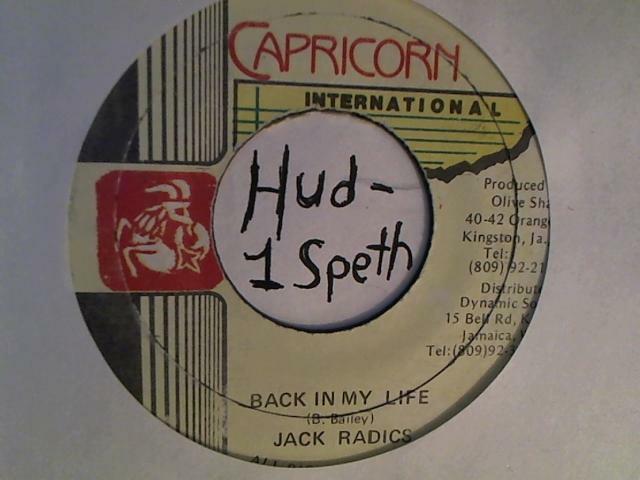 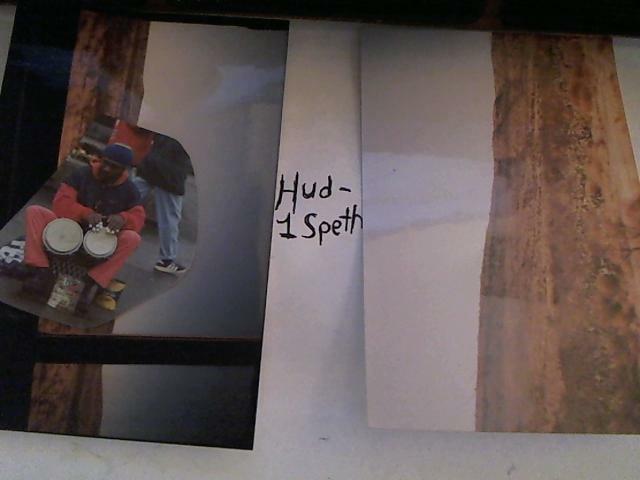 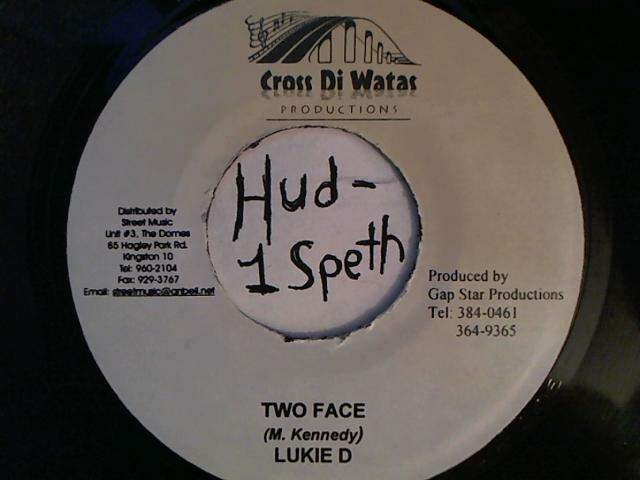 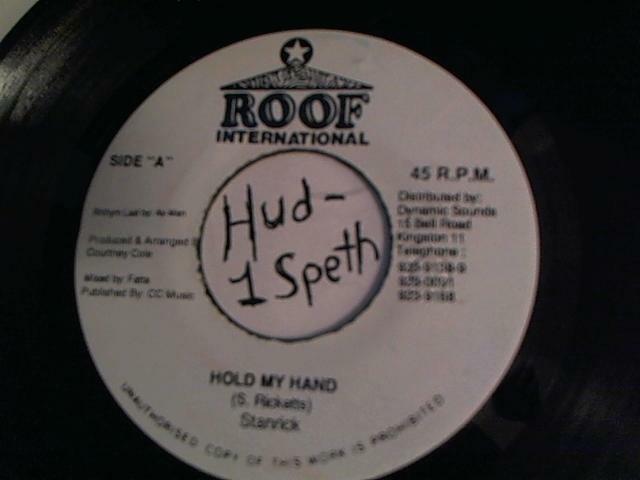 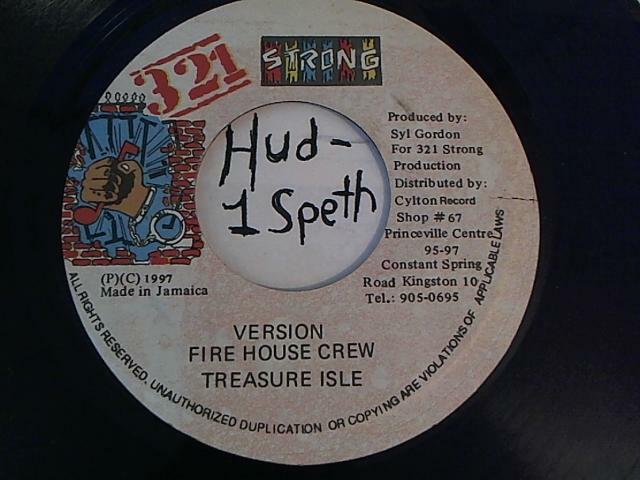 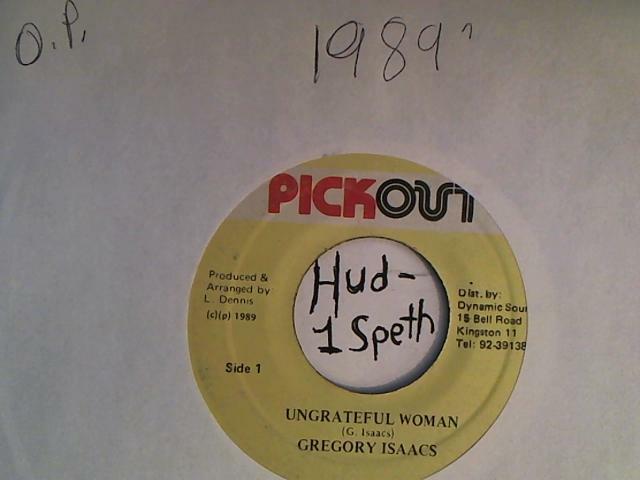 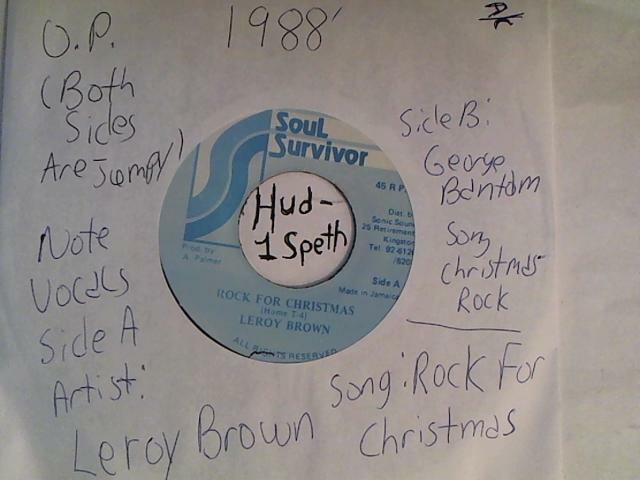 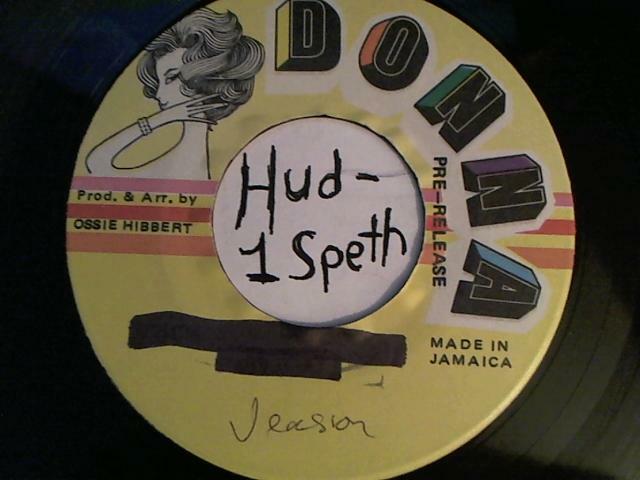 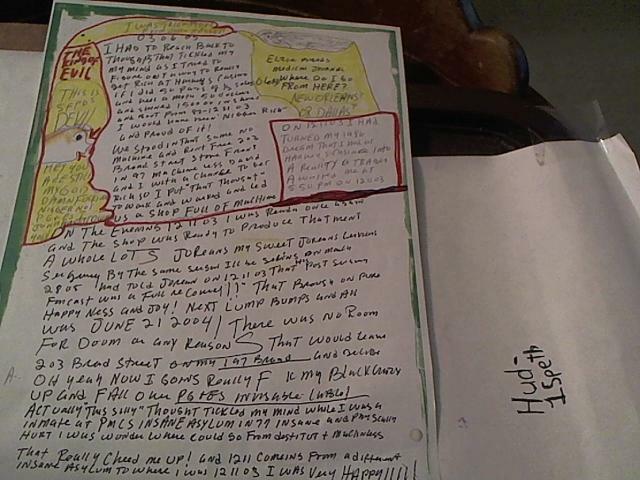 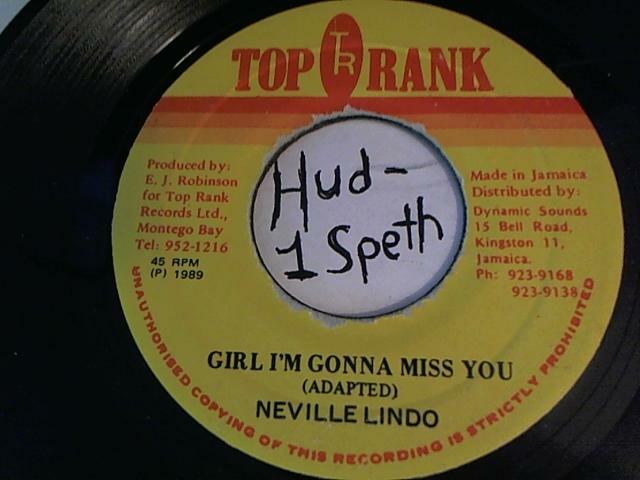 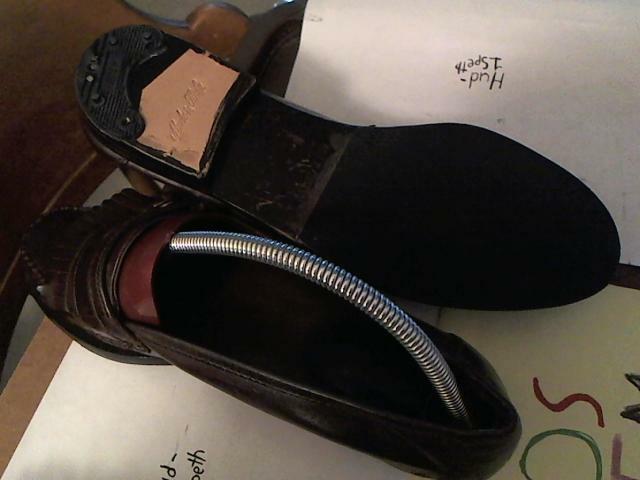 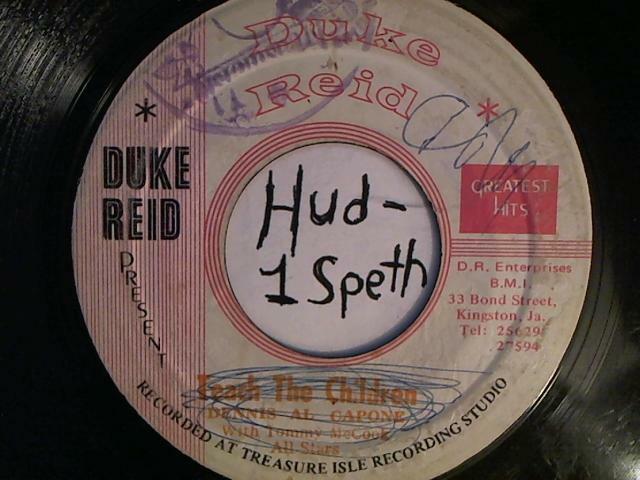 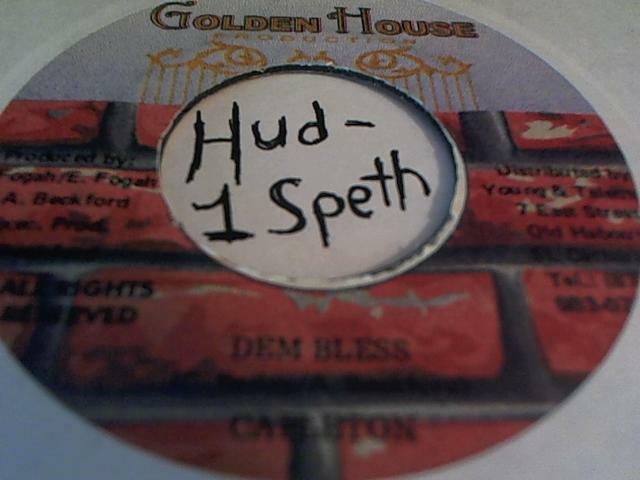 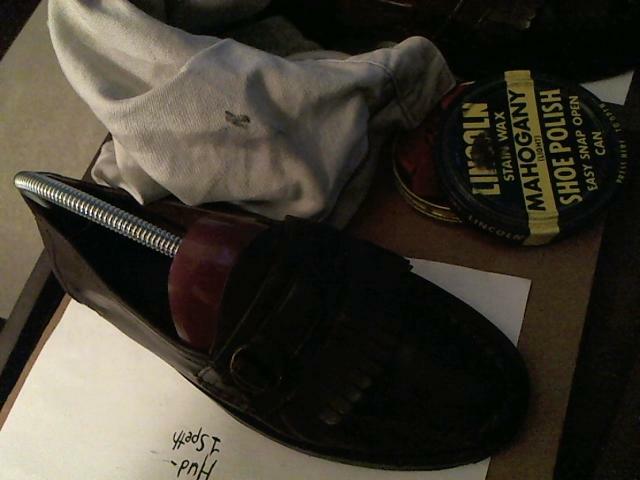 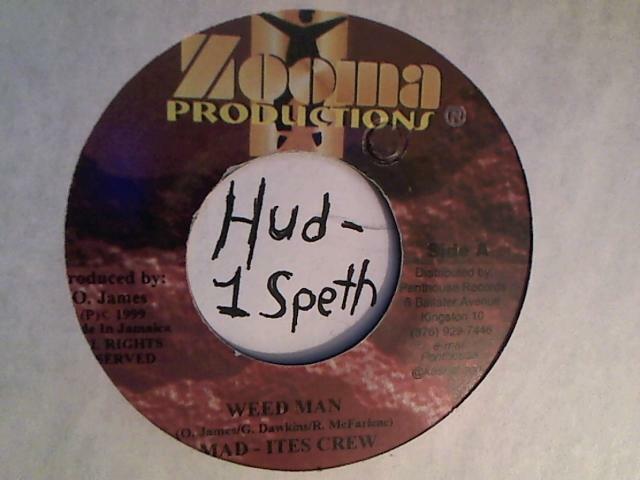 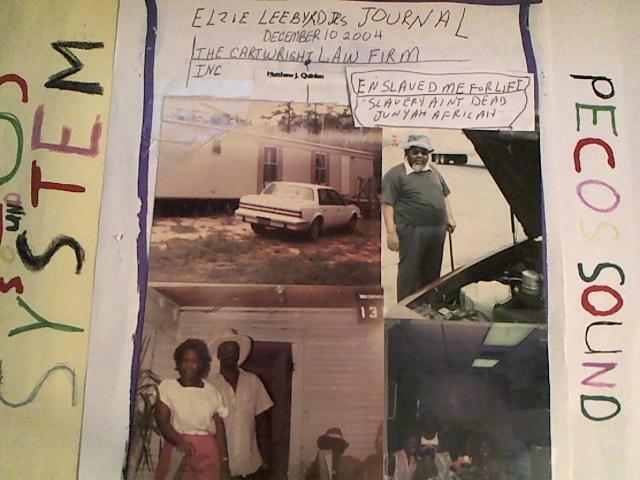 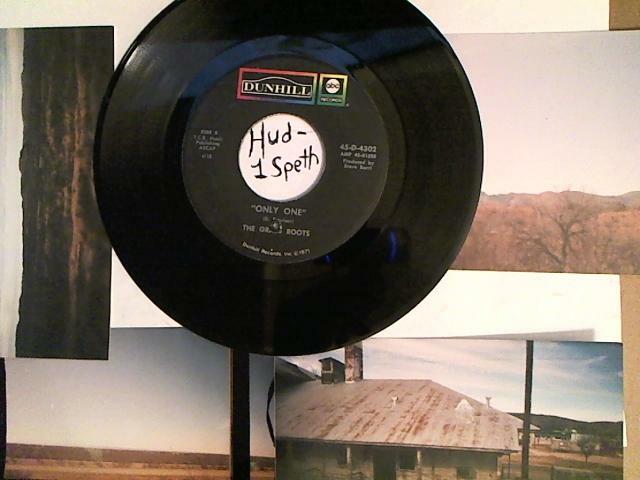 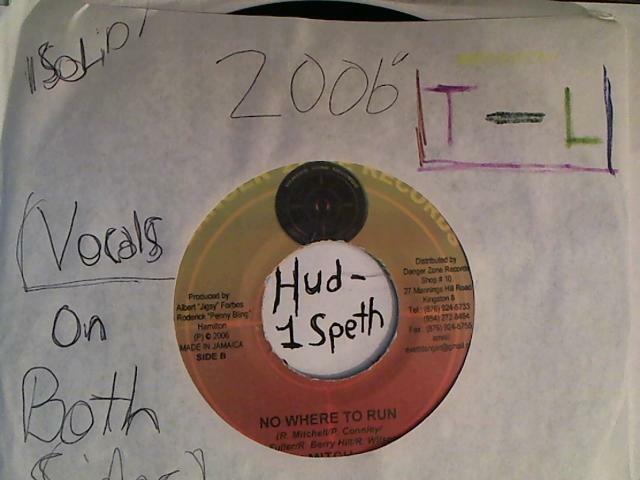 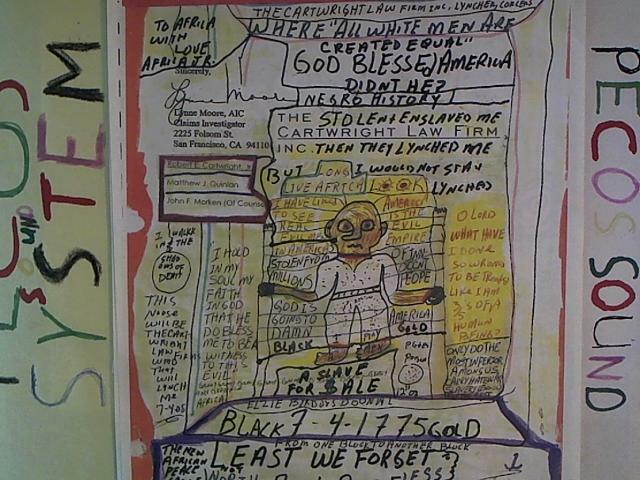 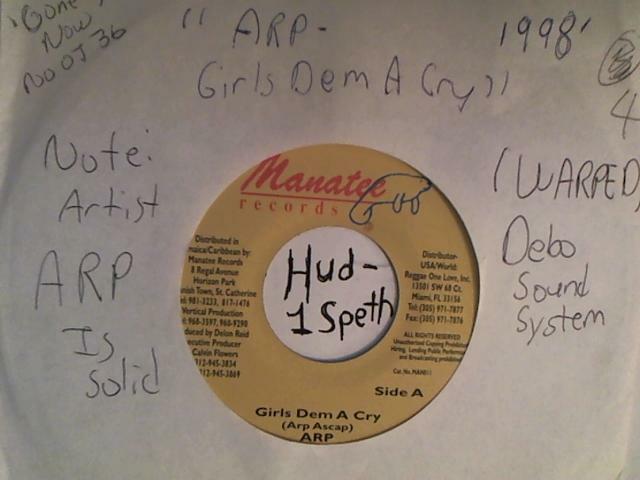 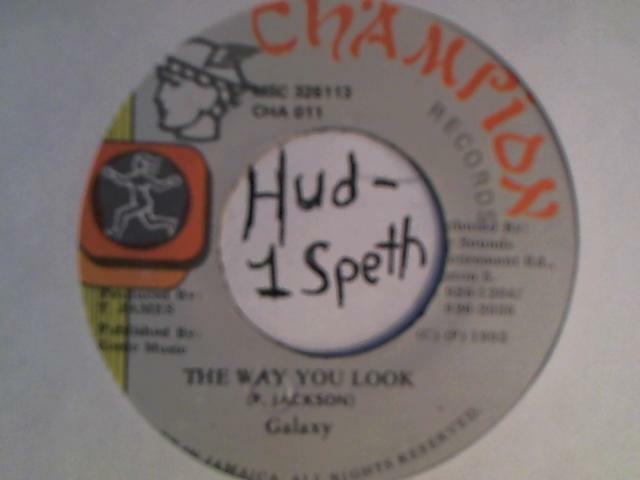 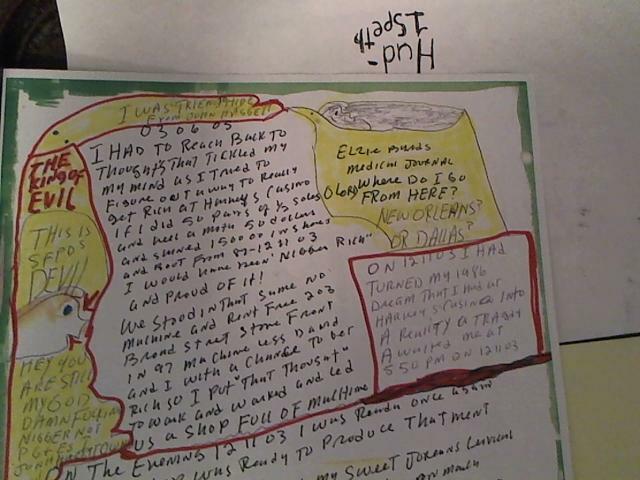 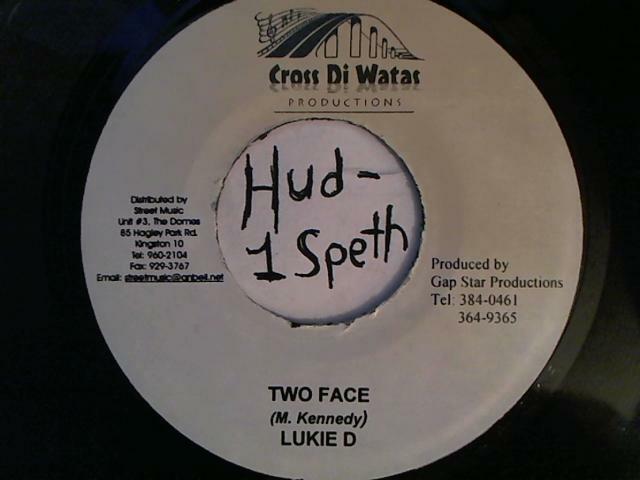 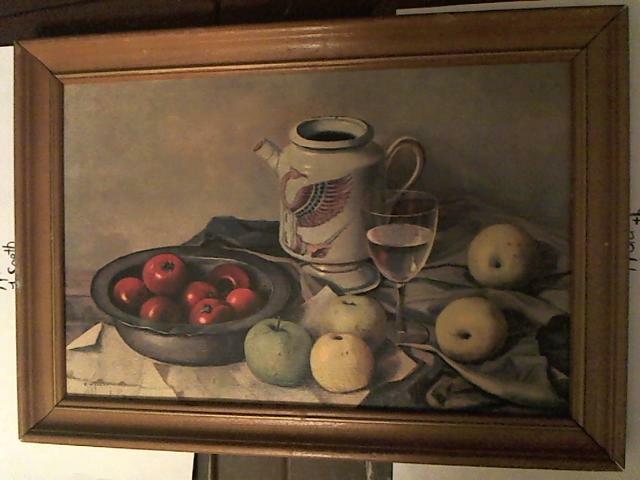 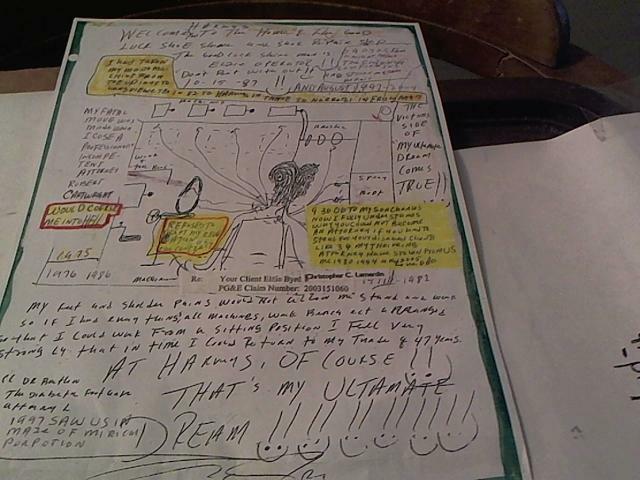 At ebay under seller Hud-1Speth my store has more items. 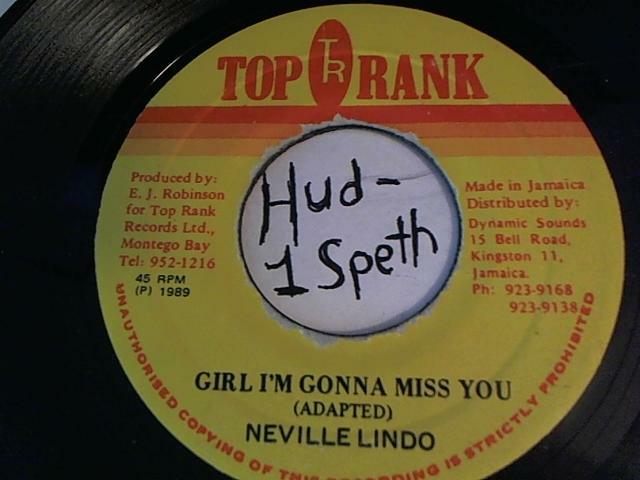 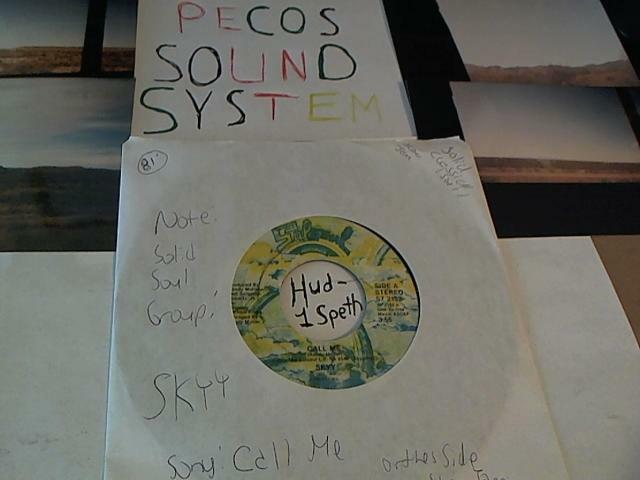 This would be the best way for visitors to get vinyl on sound system sets listed. 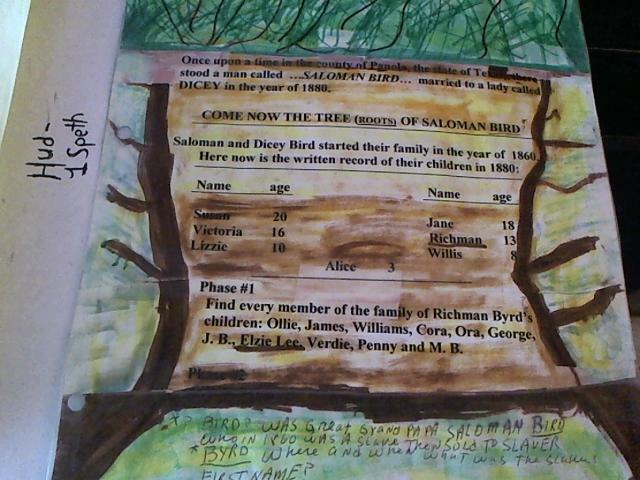 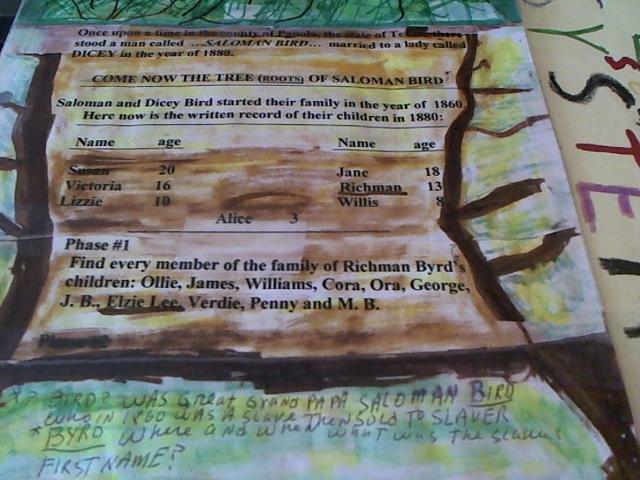 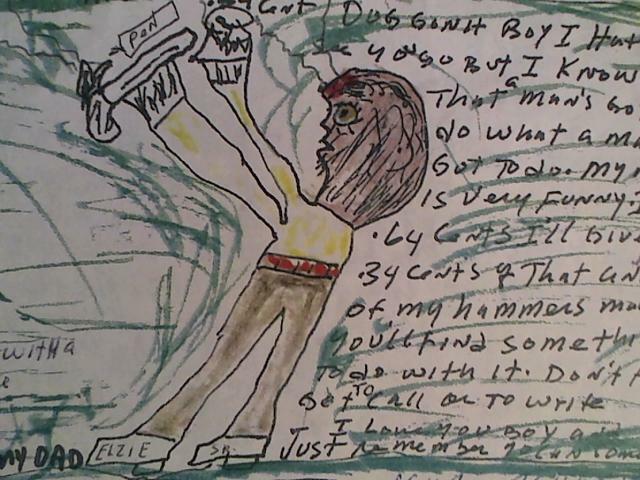 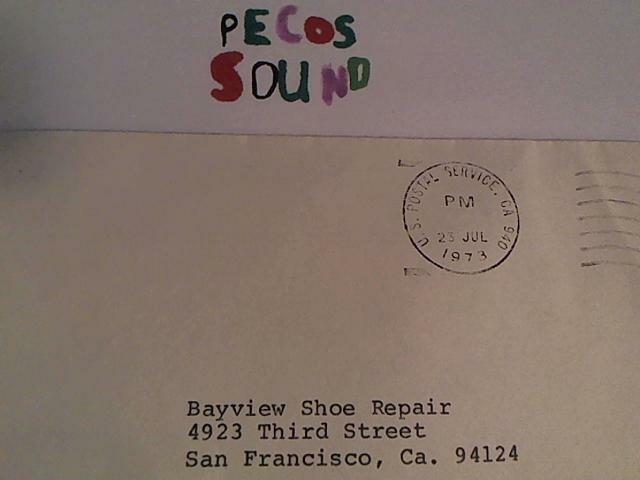 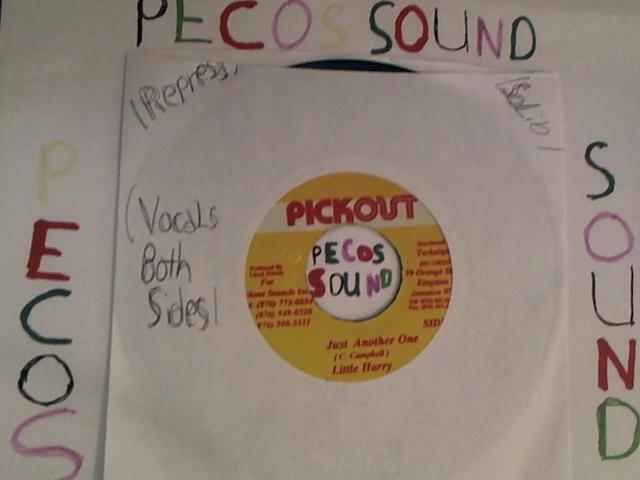 Contact kid pecos with your interest than a special order can be made for items. 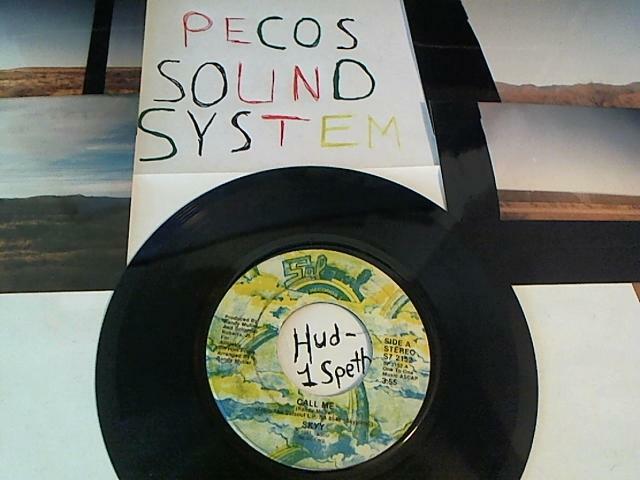 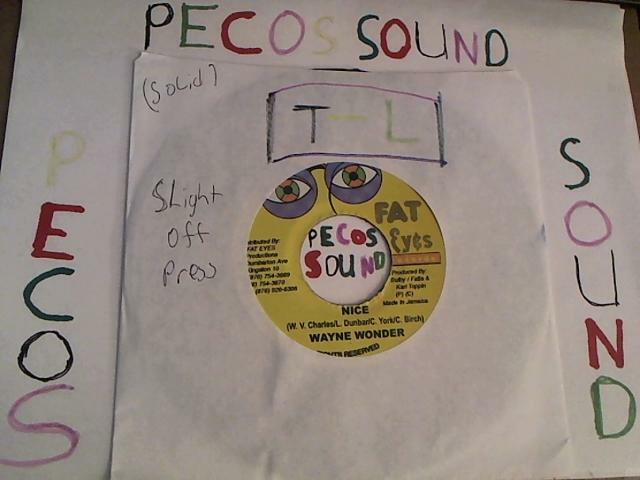 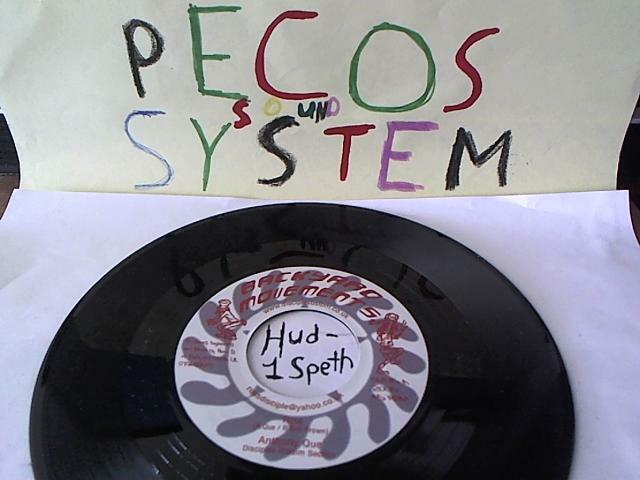 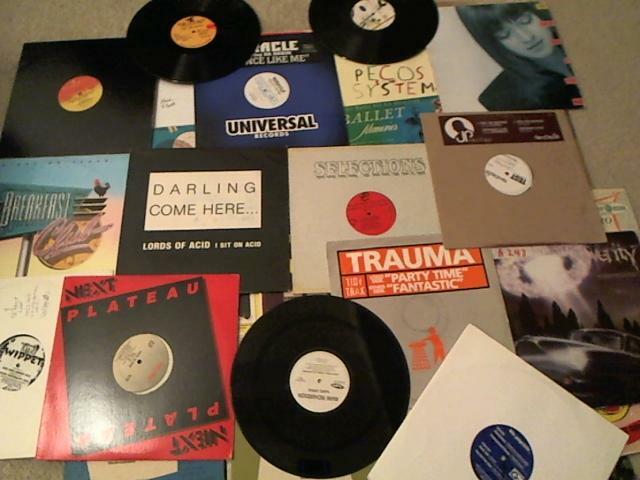 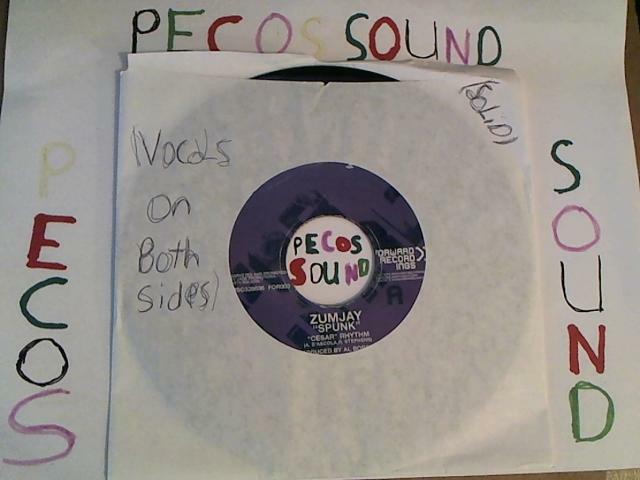 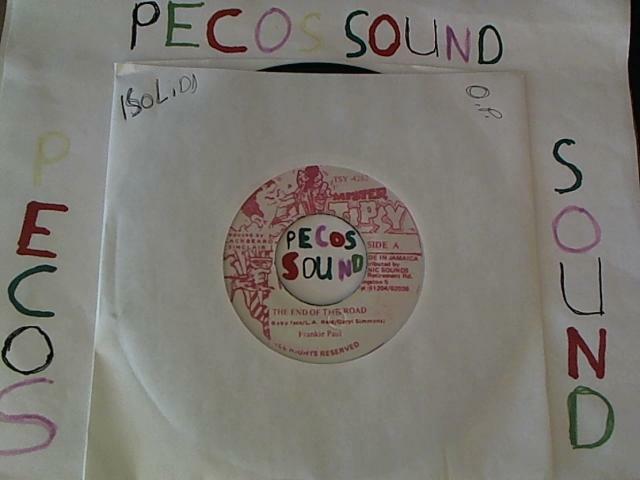 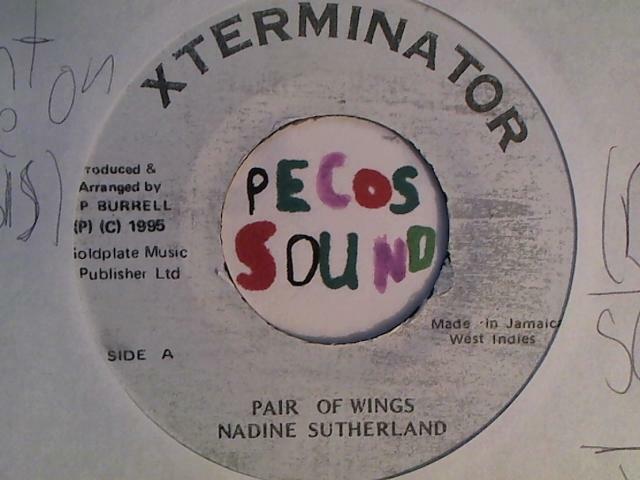 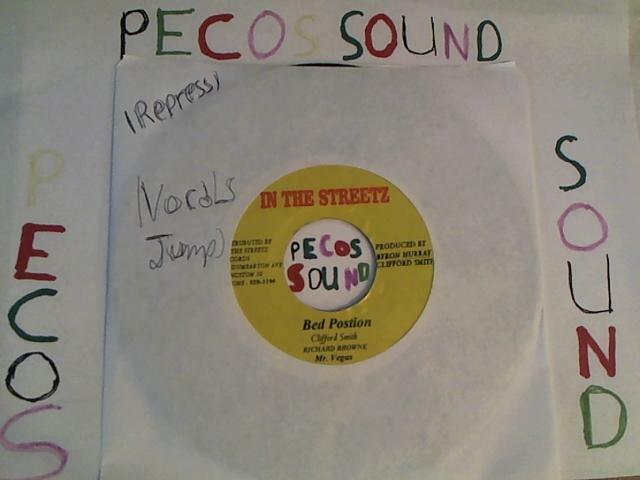 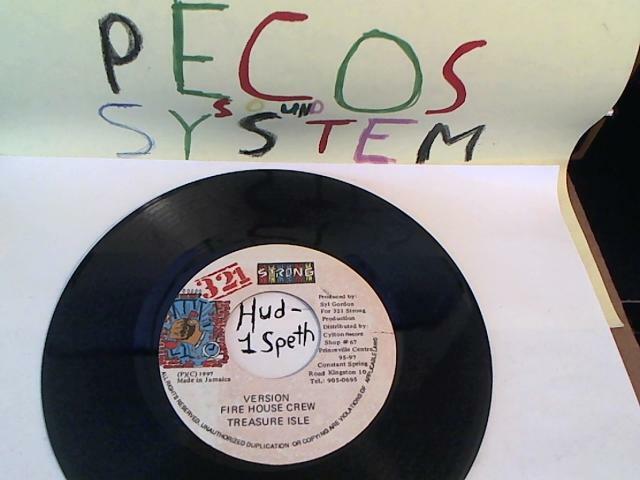 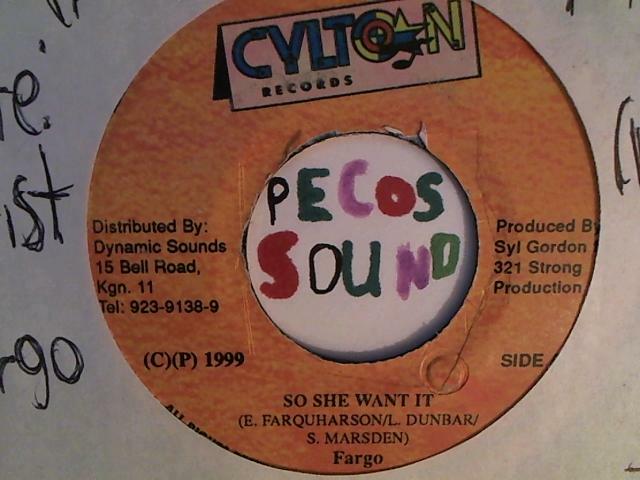 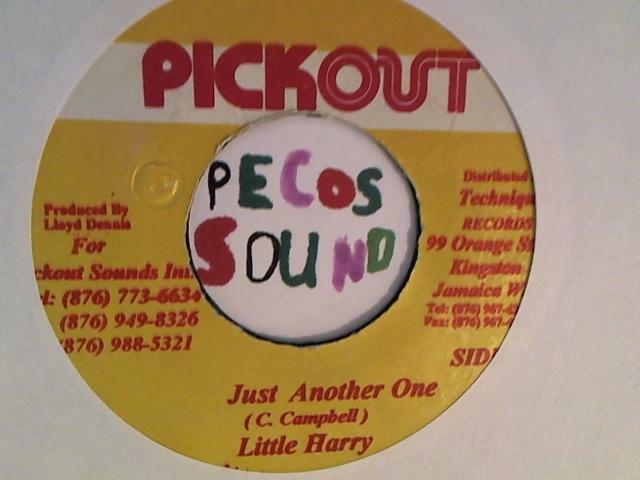 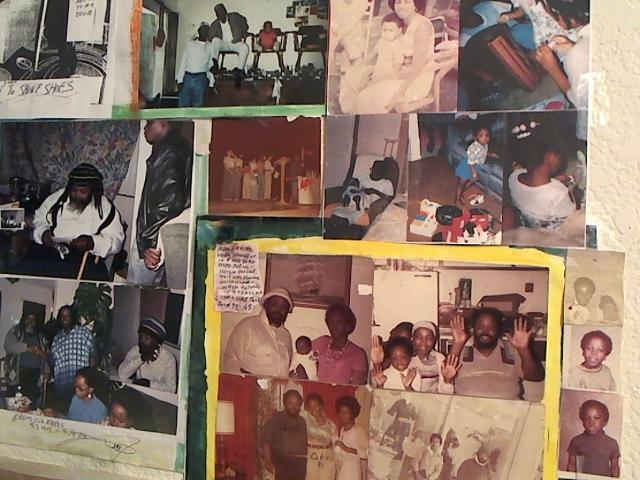 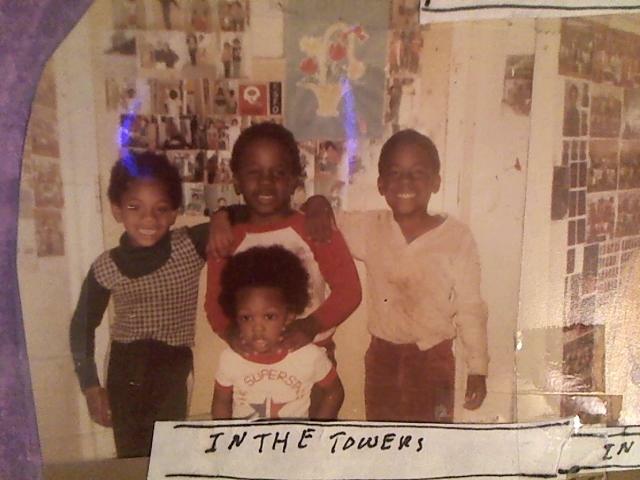 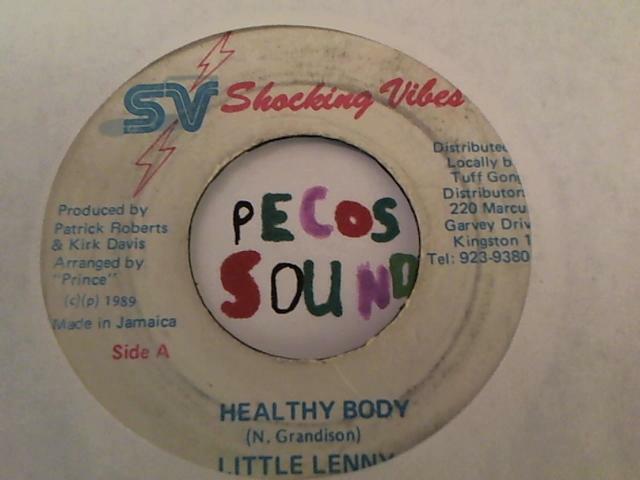 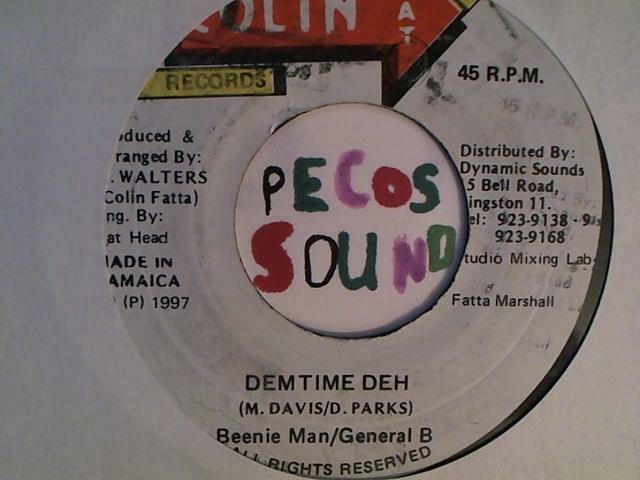 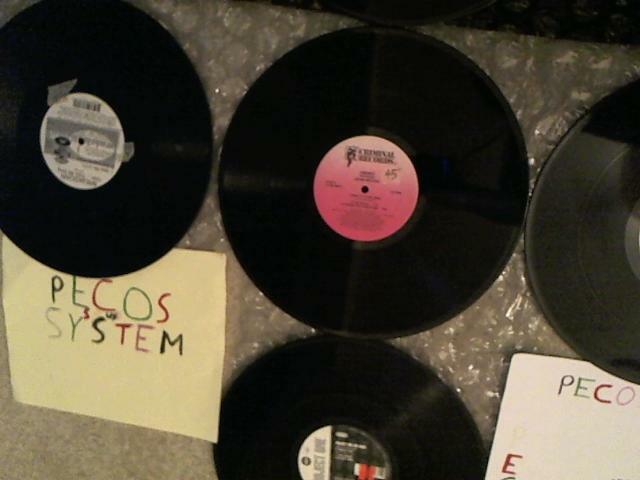 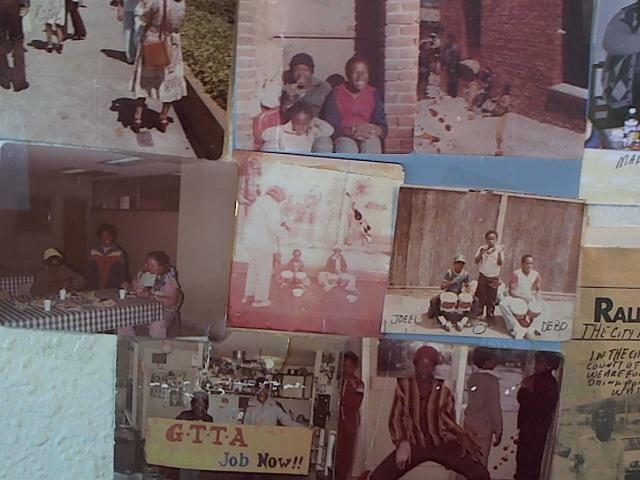 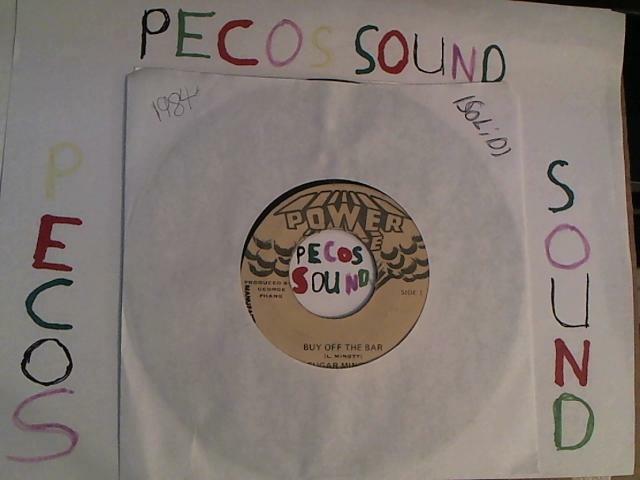 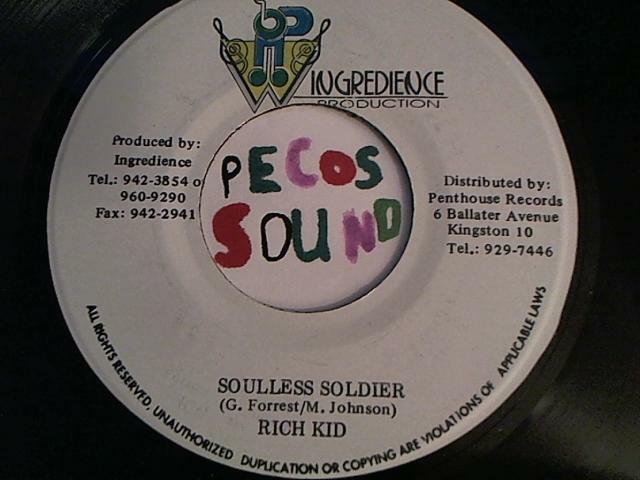 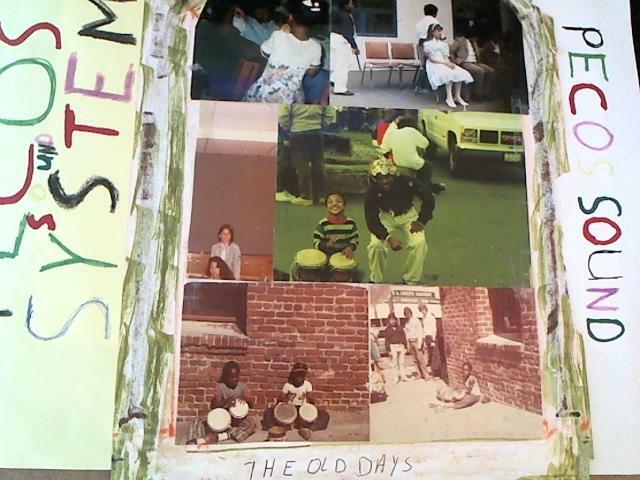 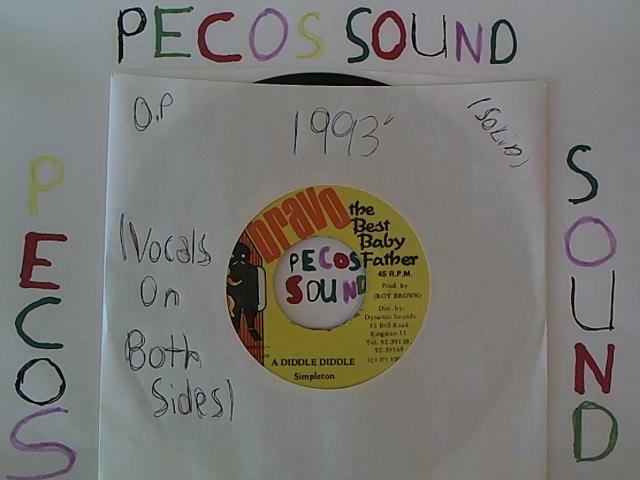 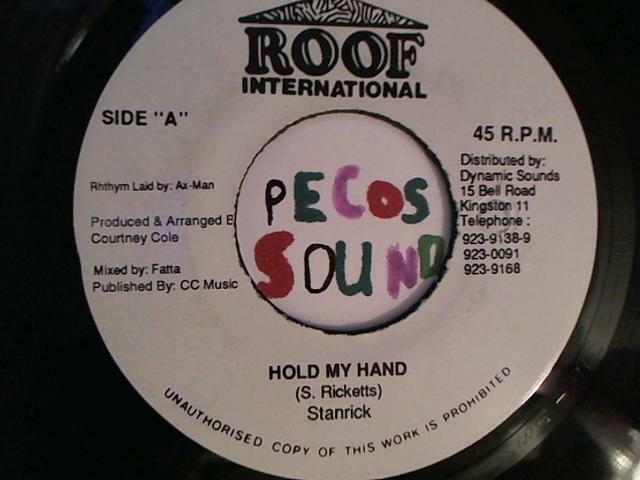 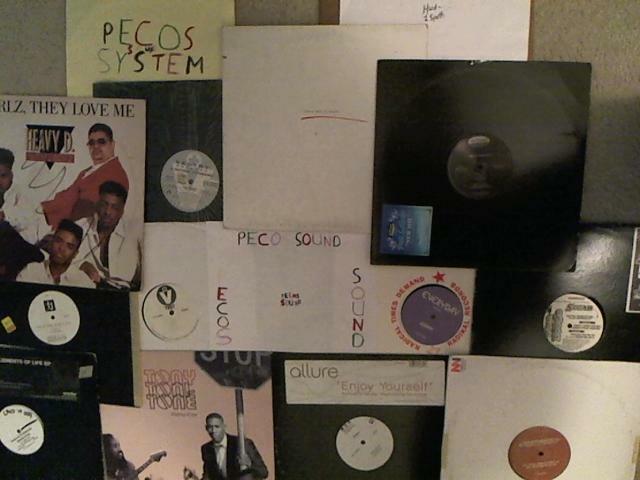 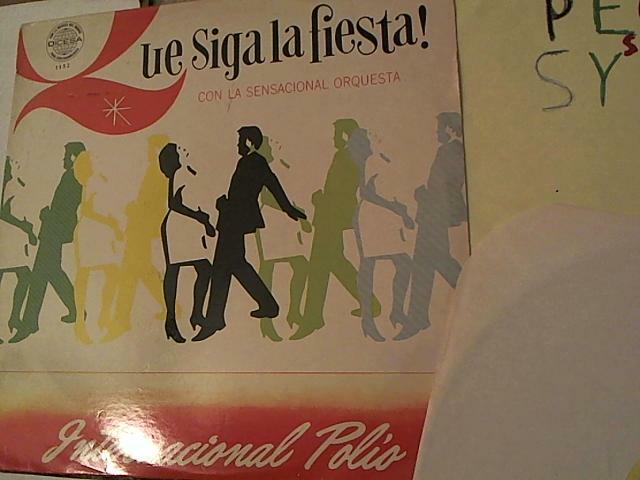 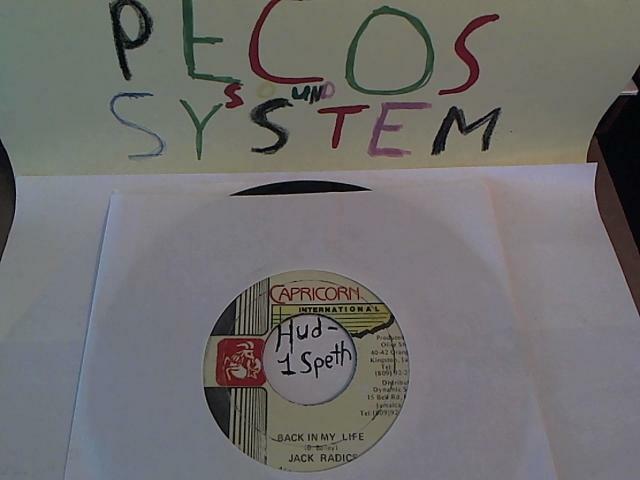 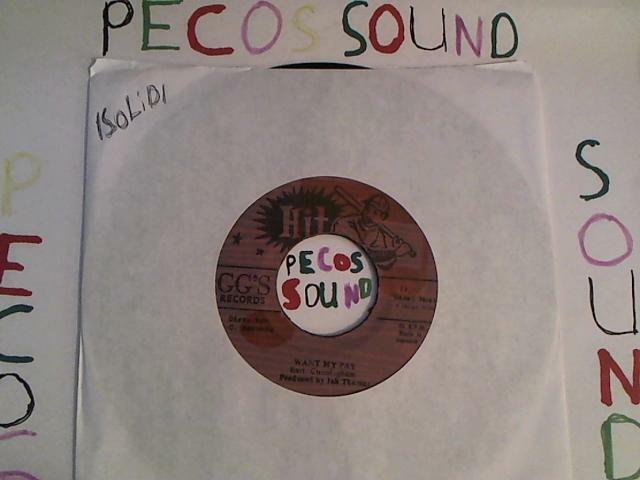 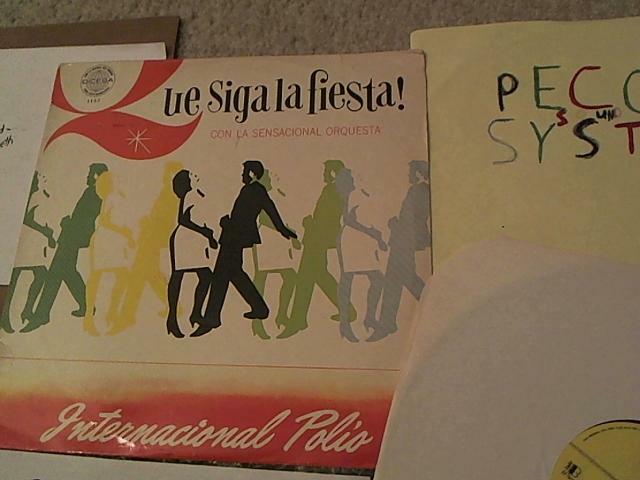 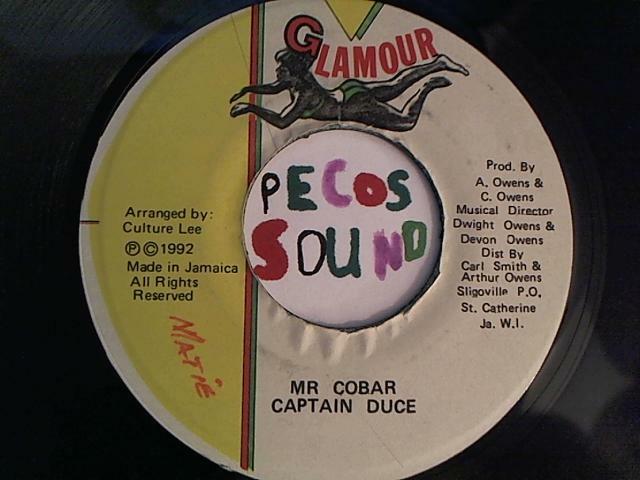 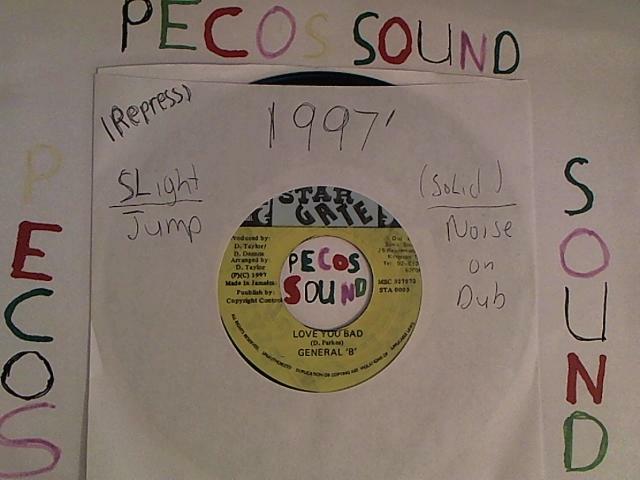 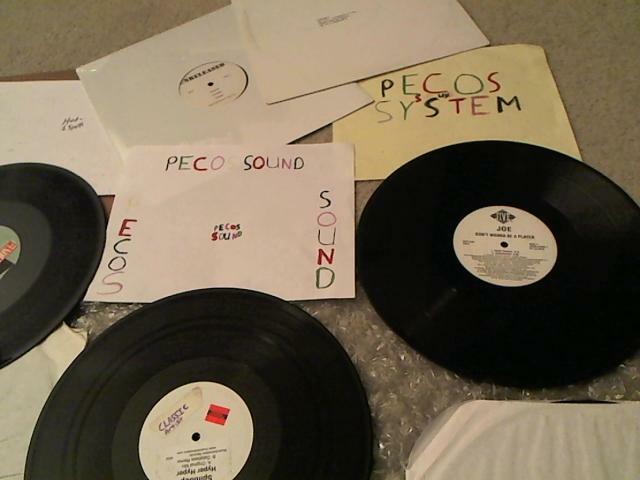 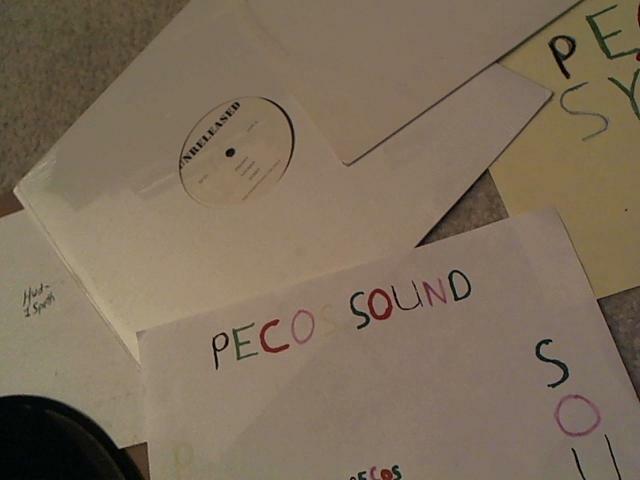 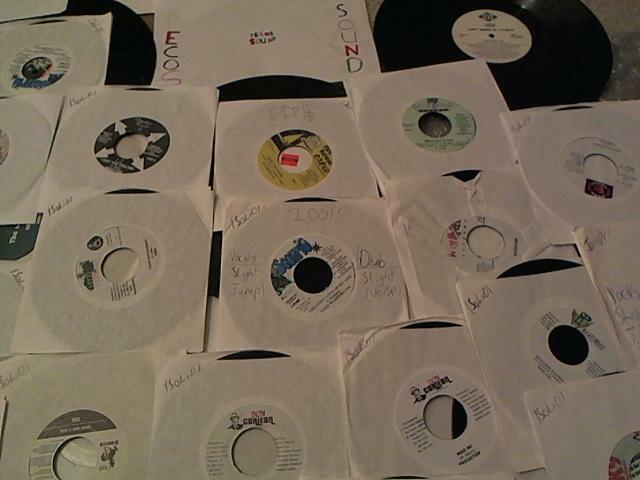 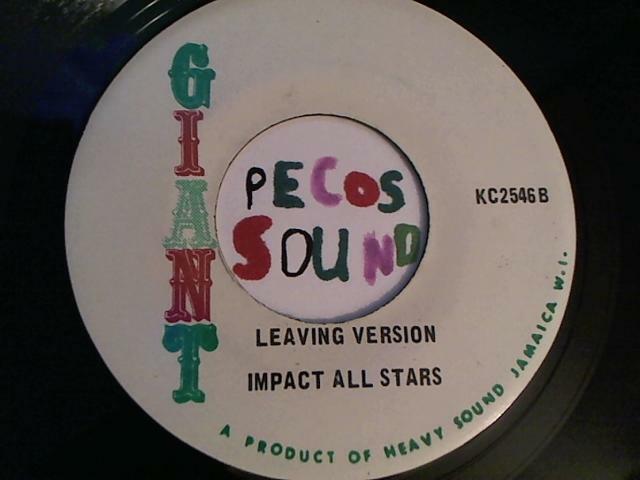 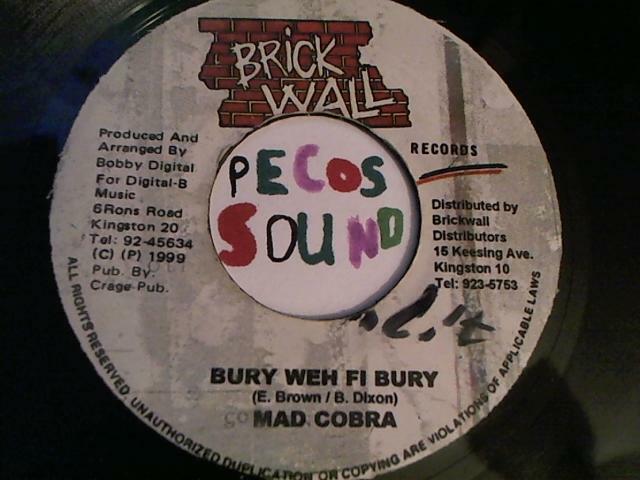 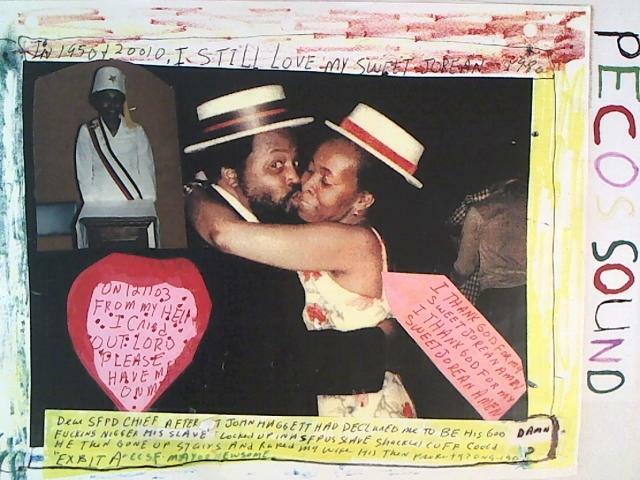 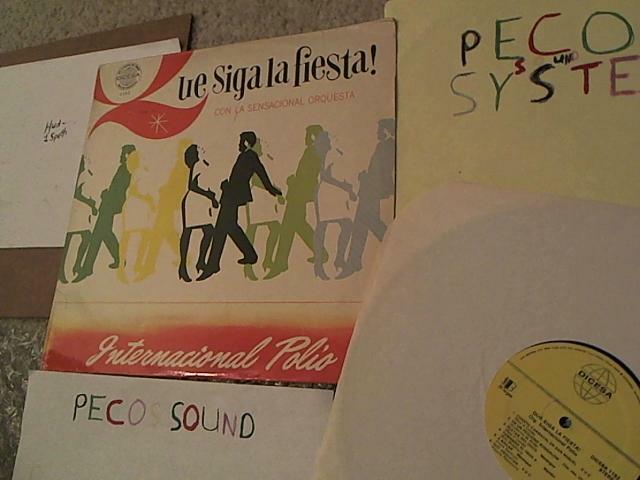 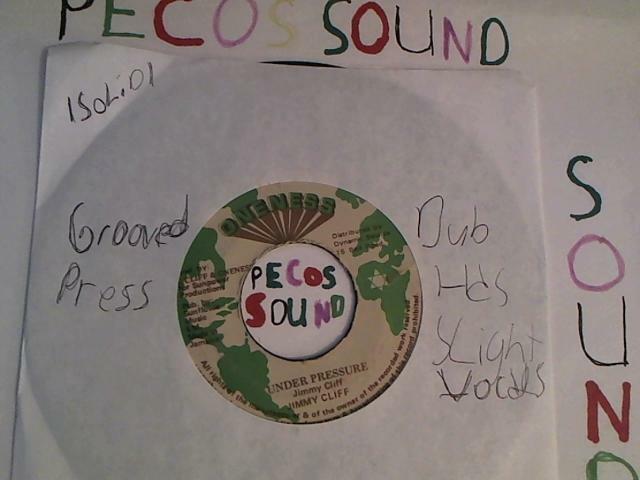 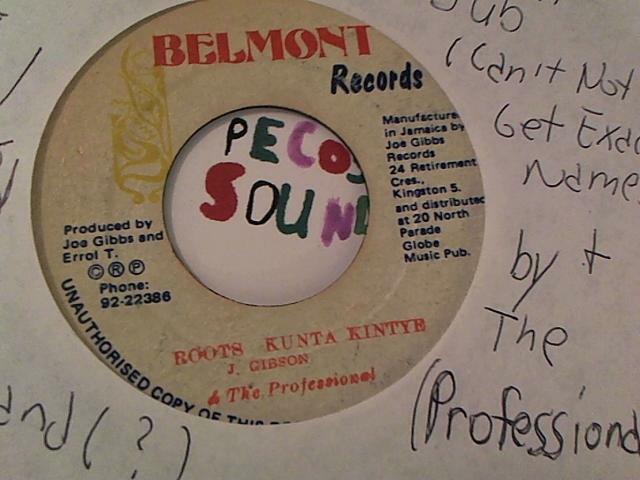 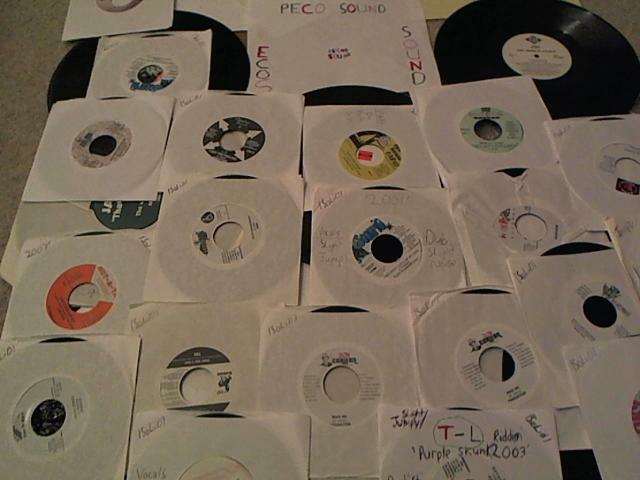 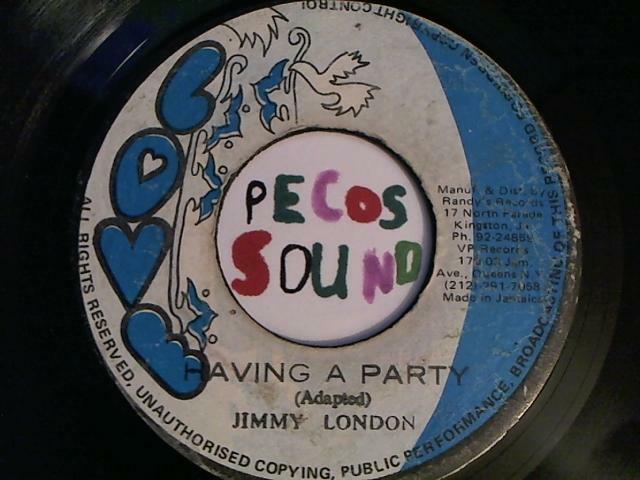 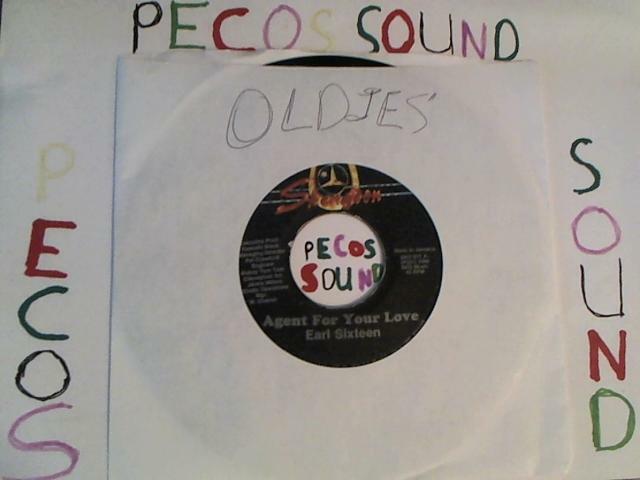 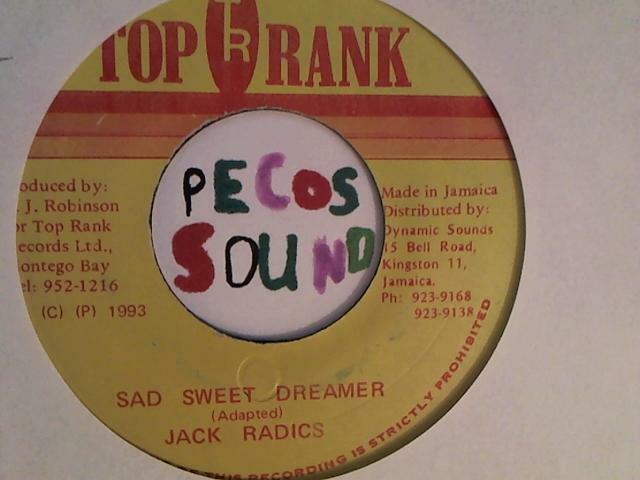 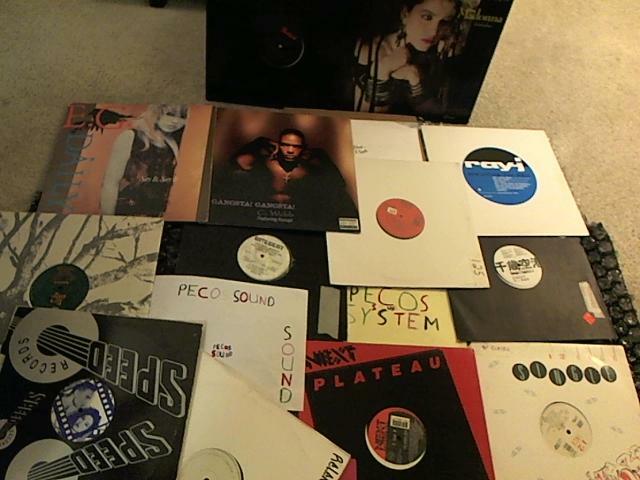 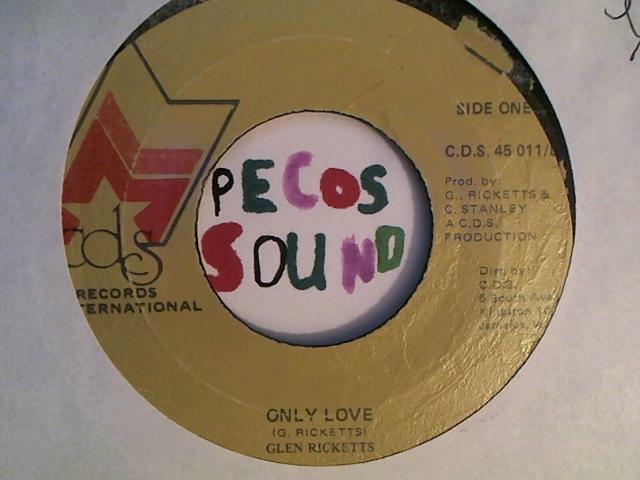 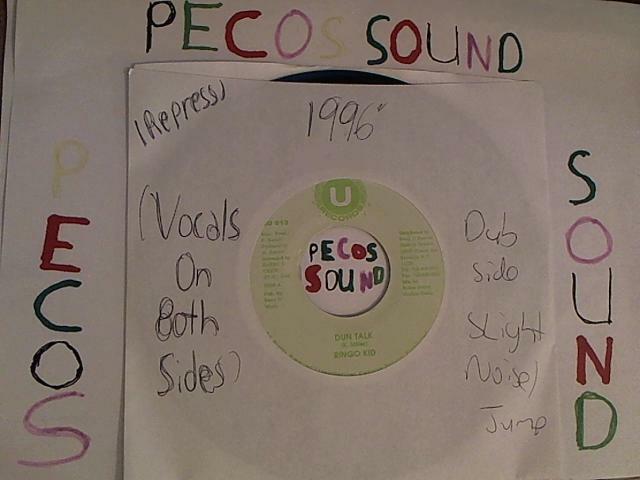 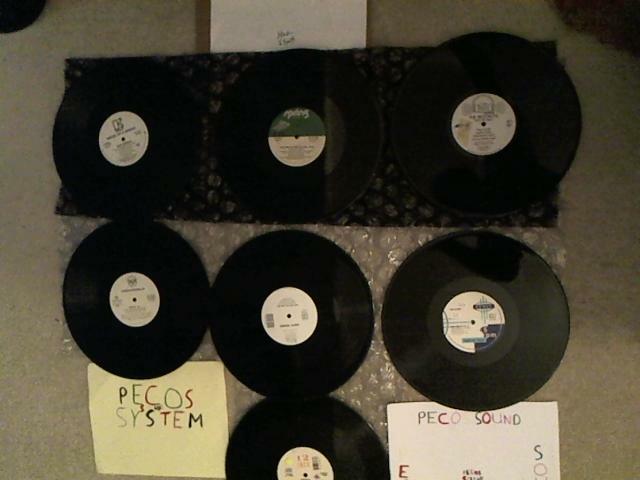 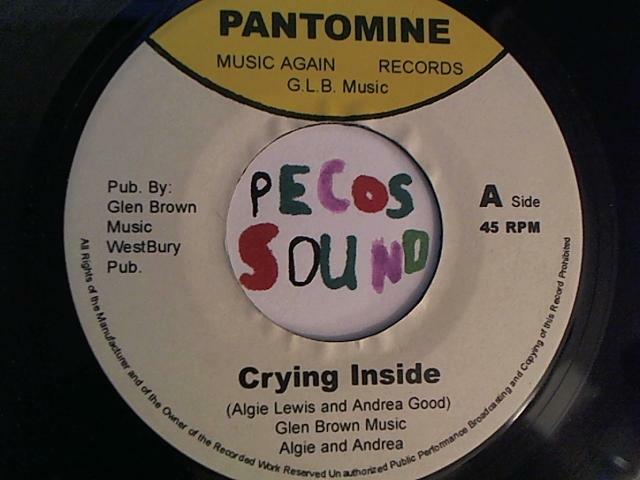 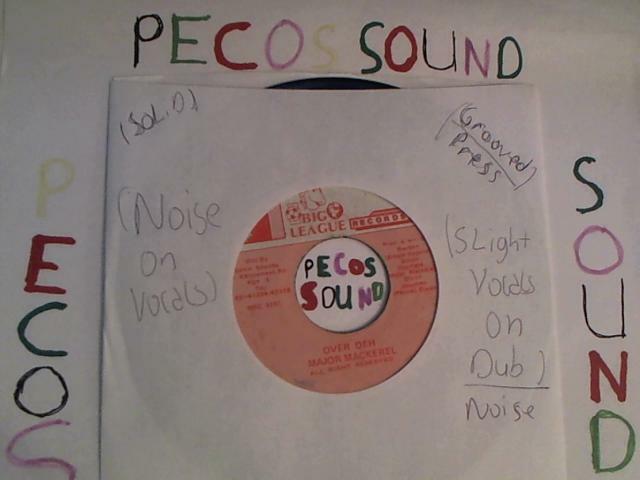 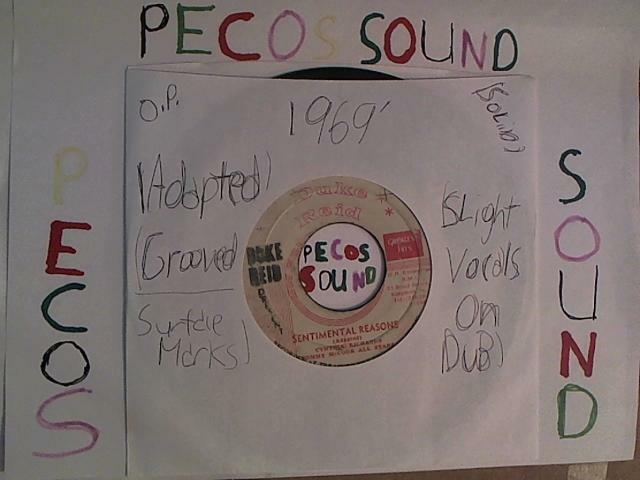 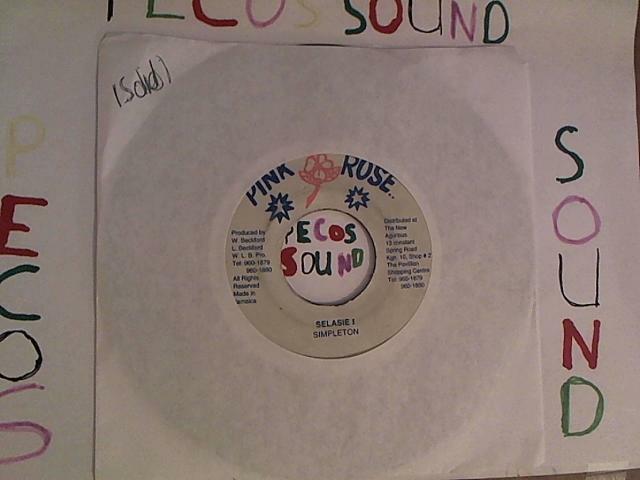 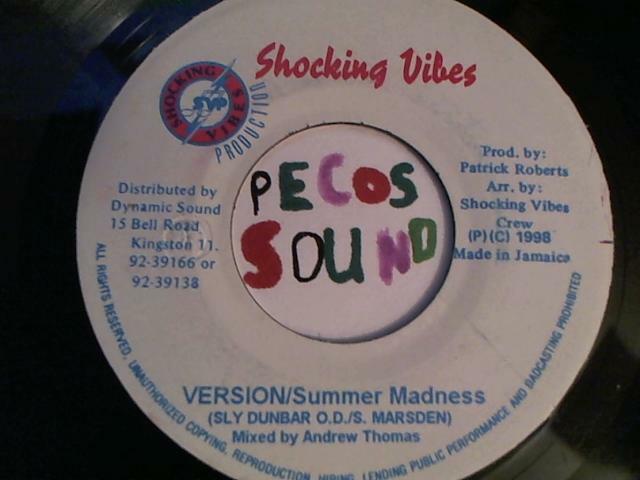 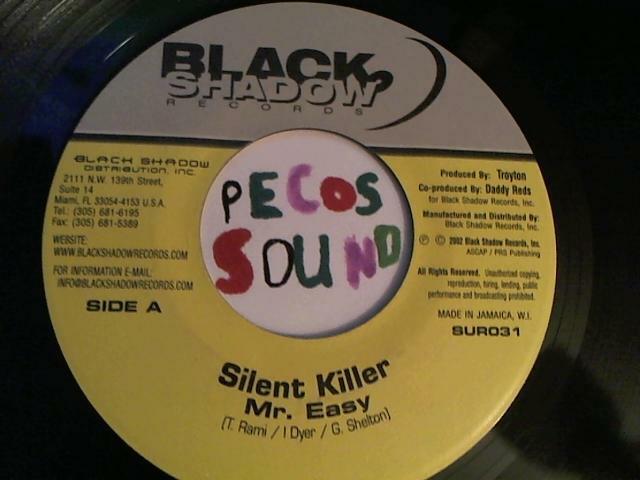 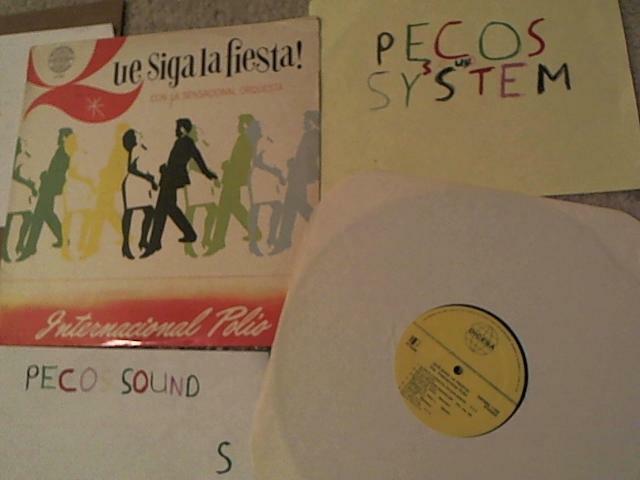 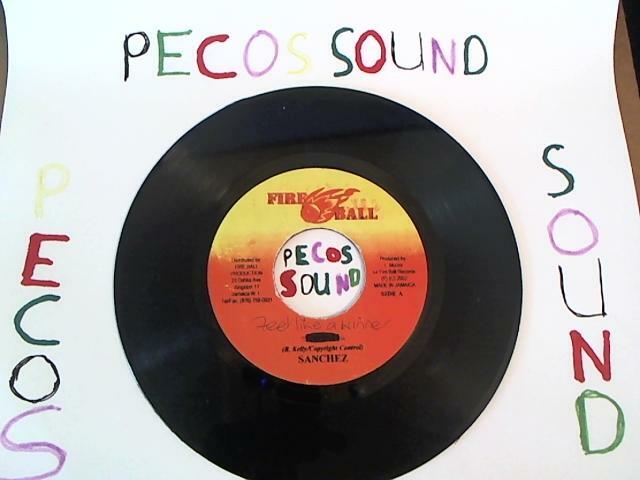 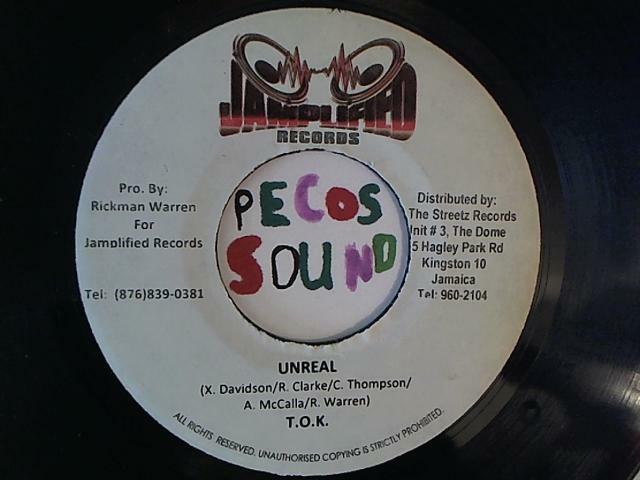 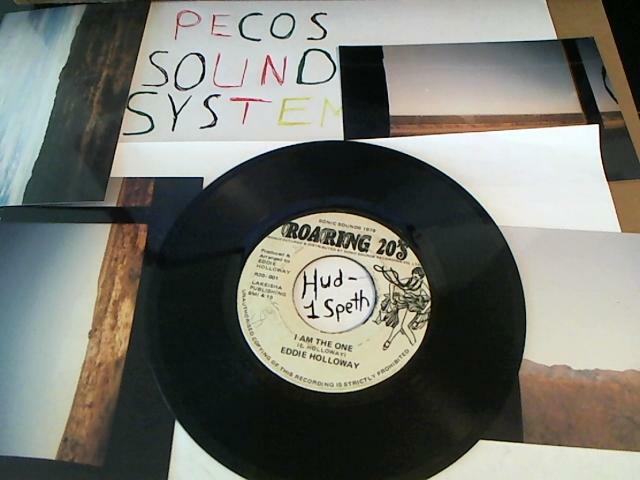 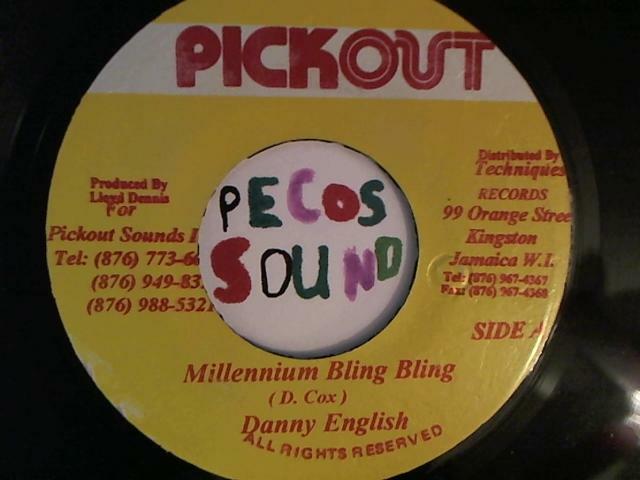 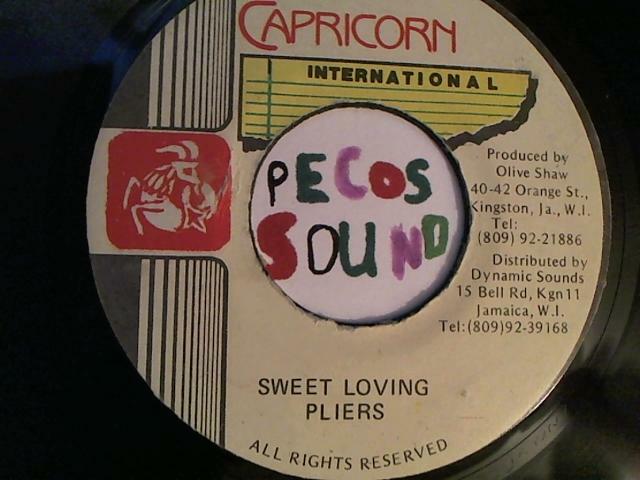 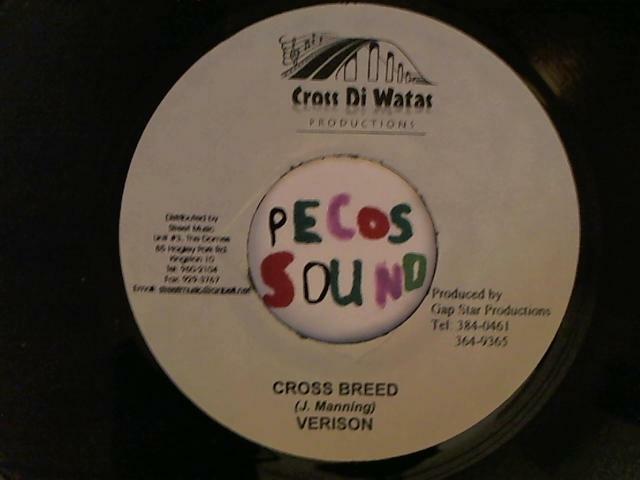 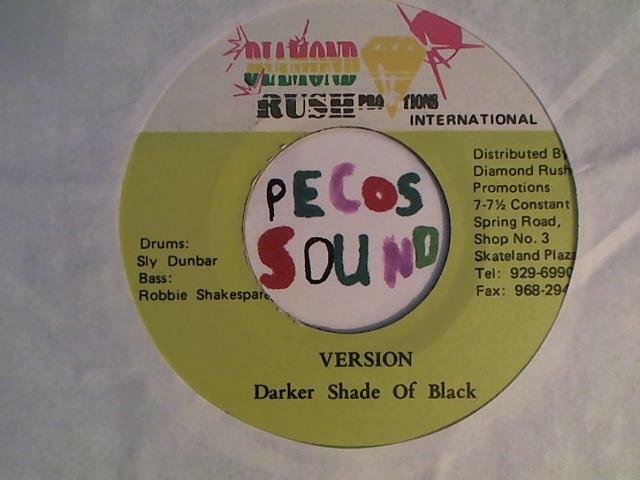 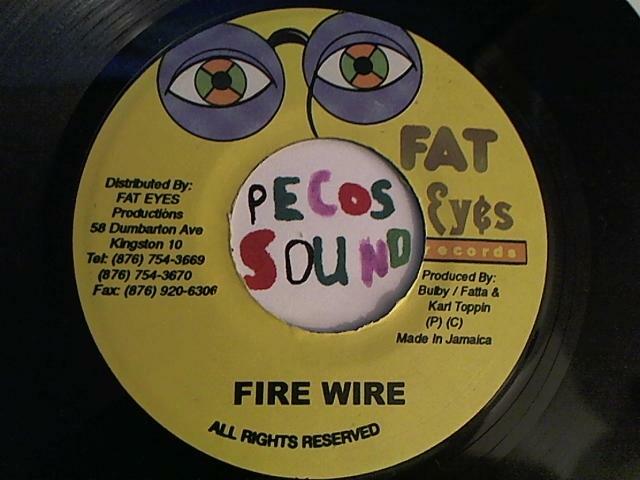 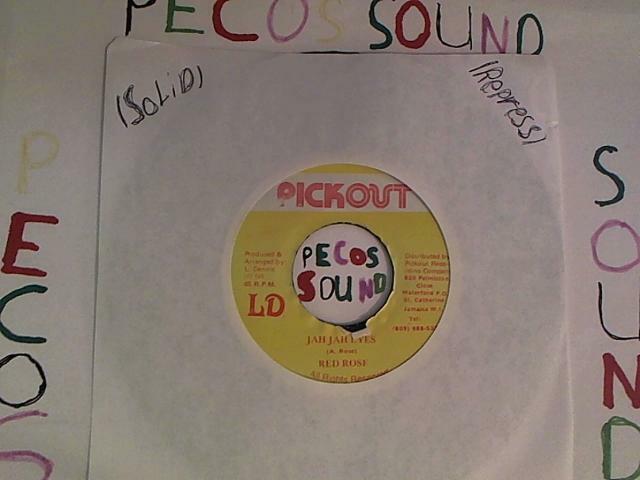 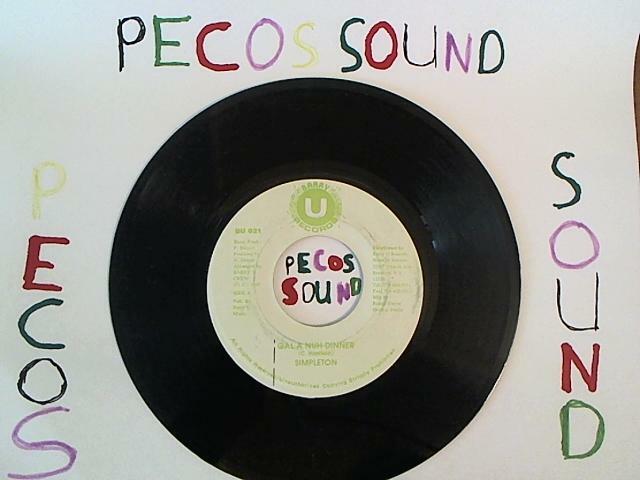 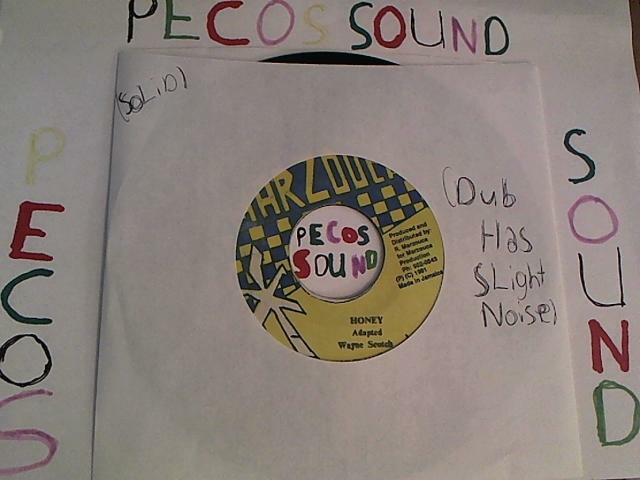 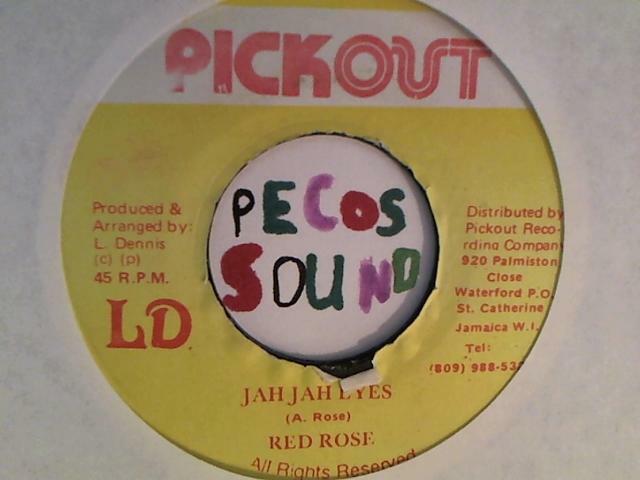 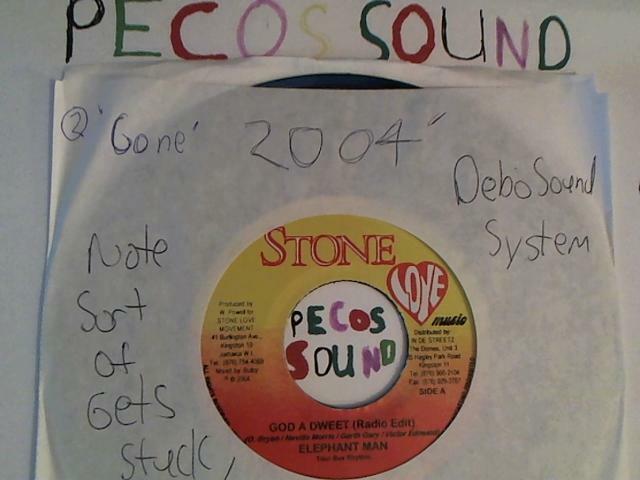 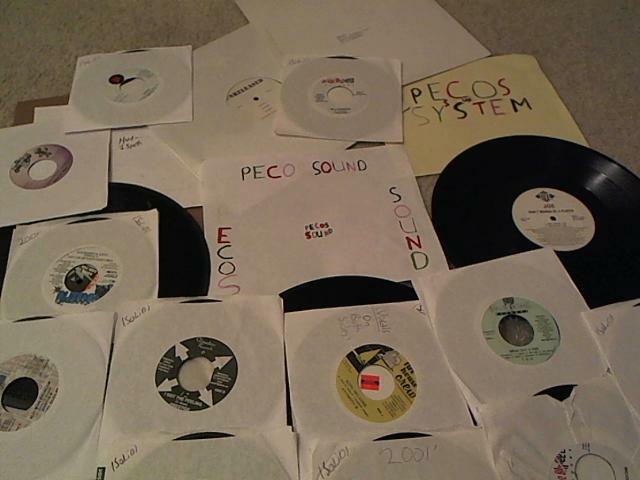 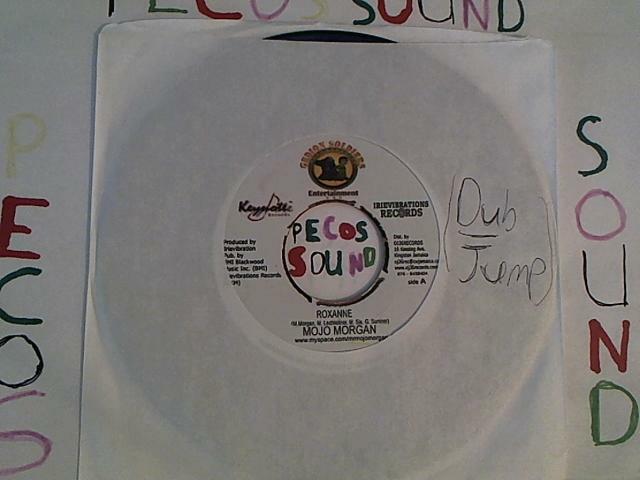 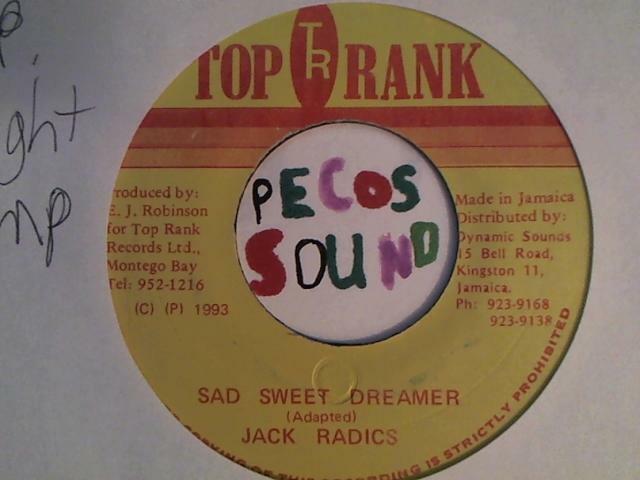 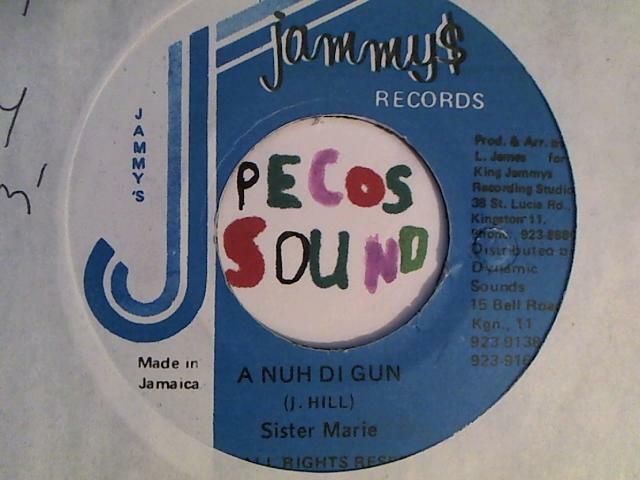 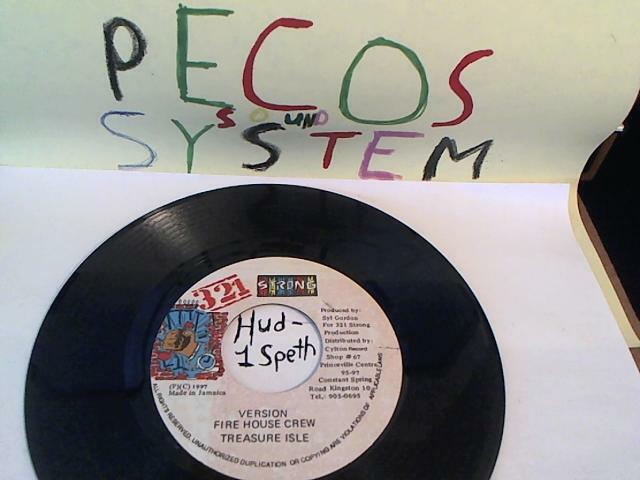 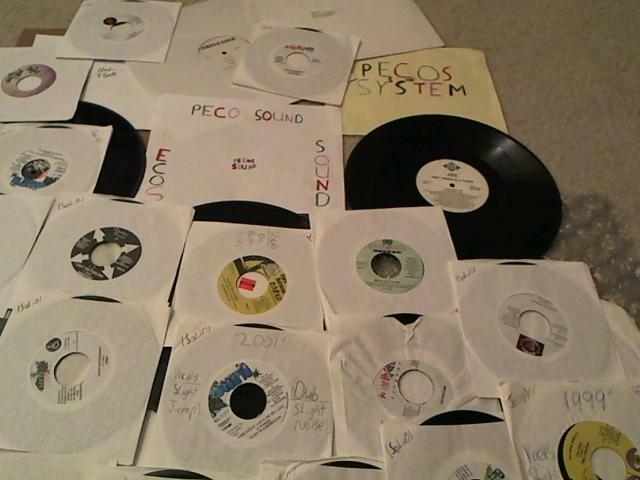 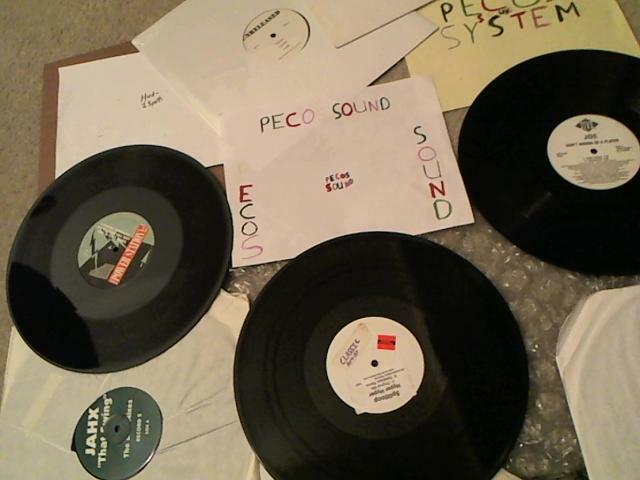 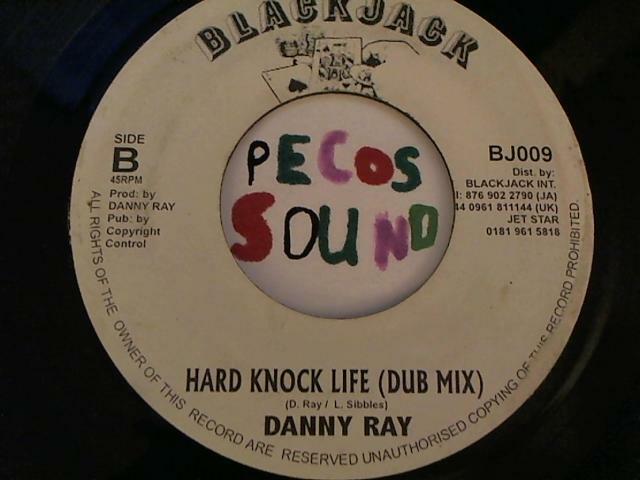 Follow the pecos sound system with many new selections to be added. 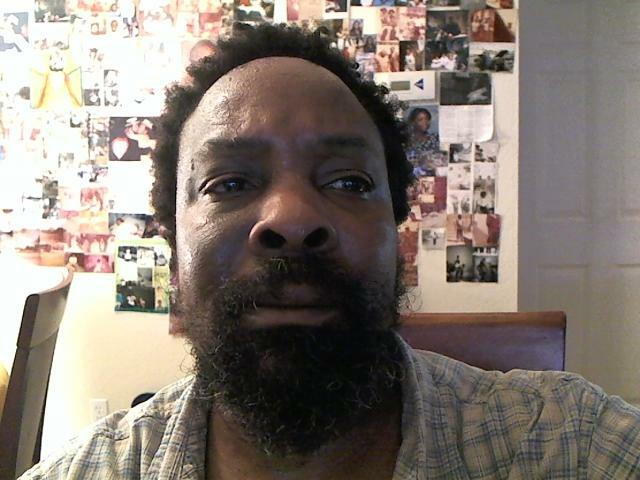 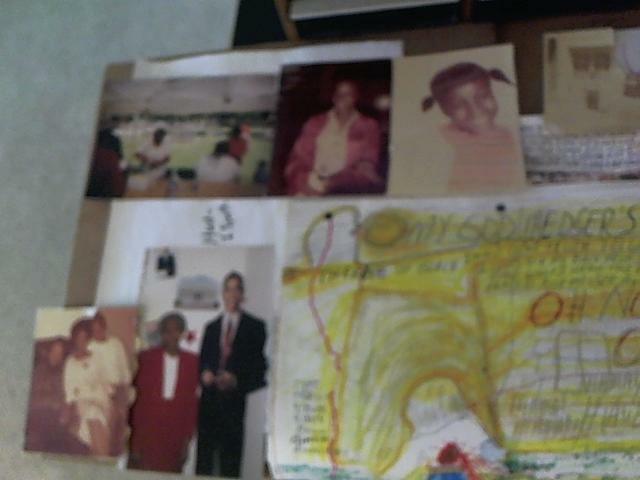 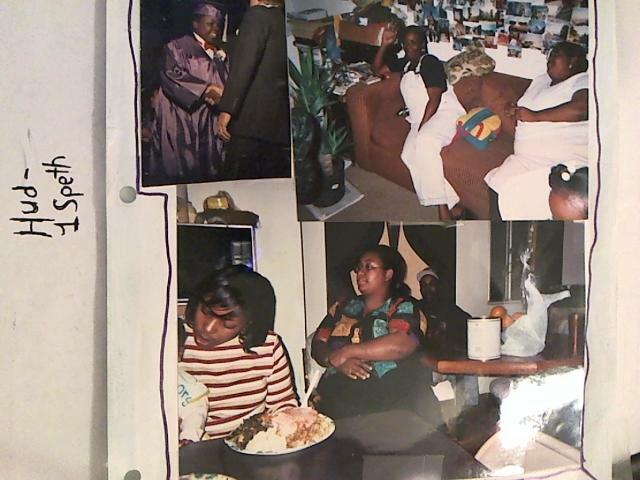 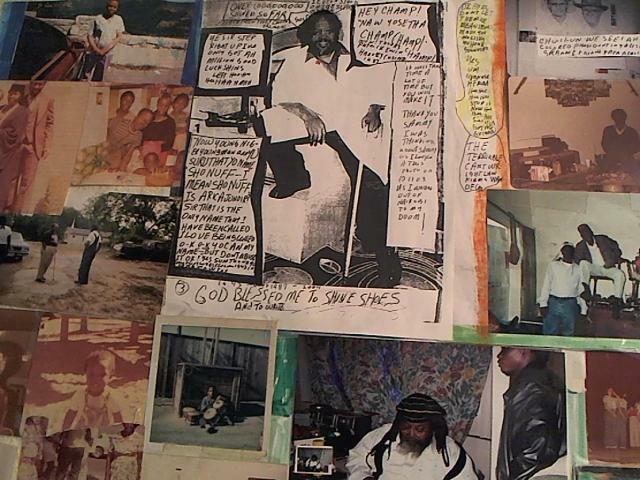 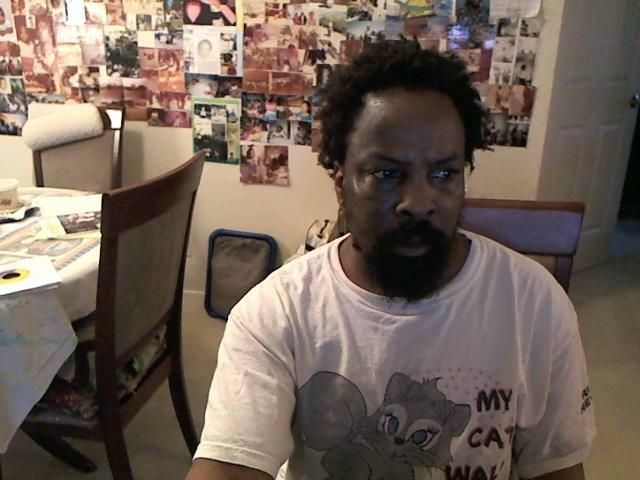 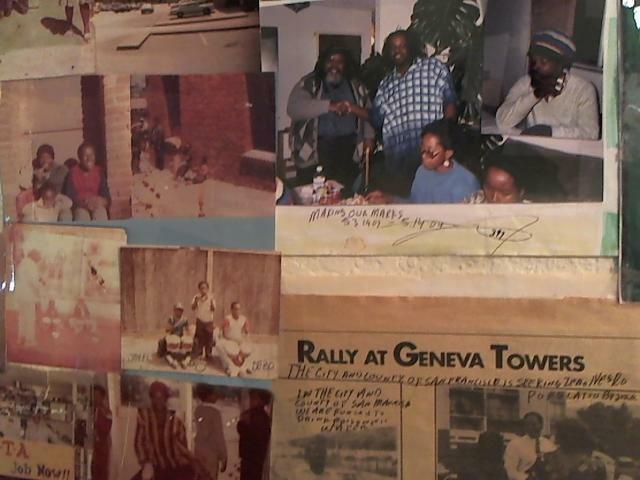 Insights into to reggae music will be the the main topic.